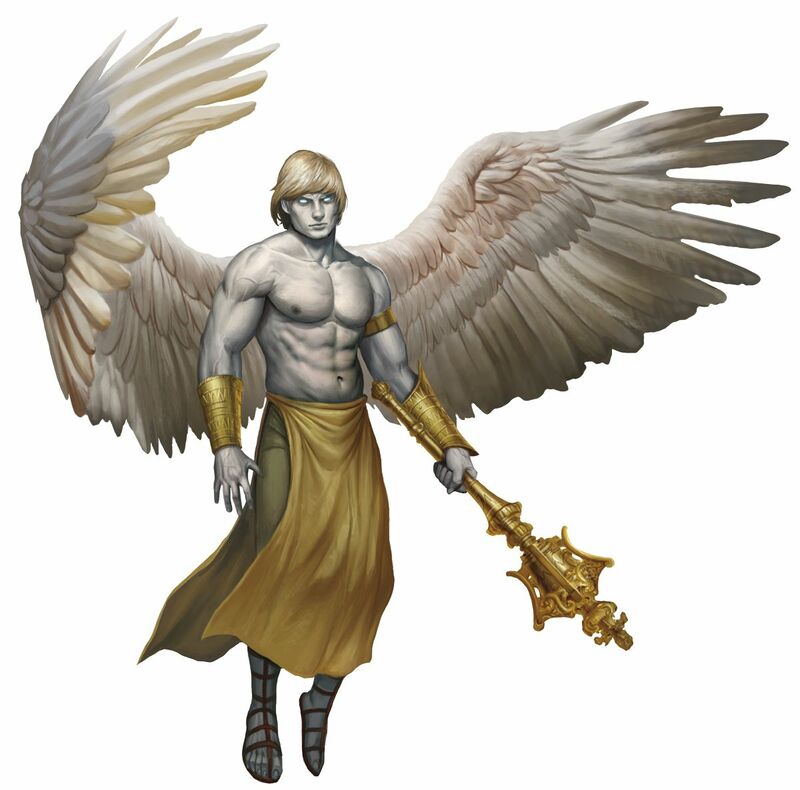 Awesome, thanks for the legwork! 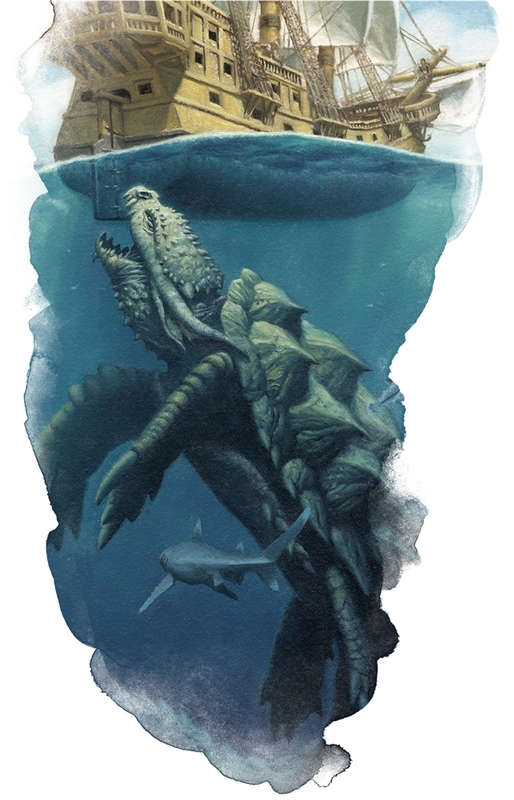 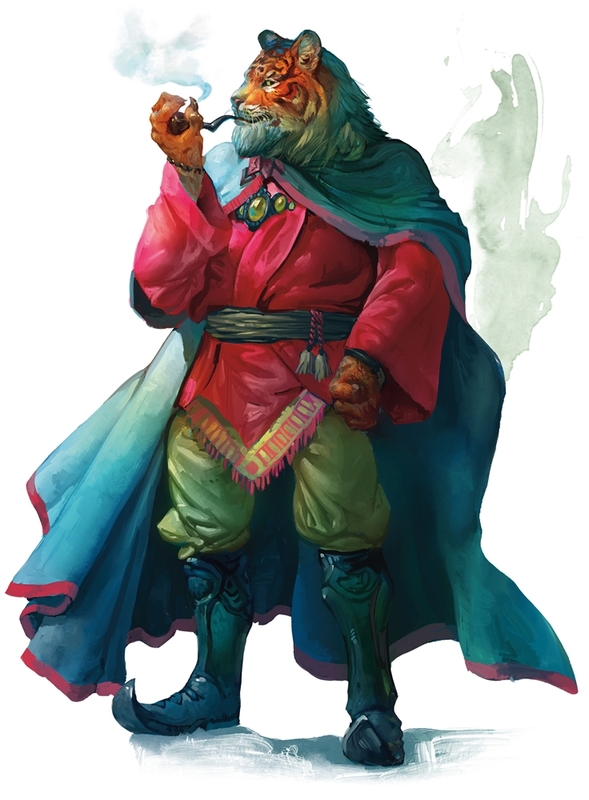 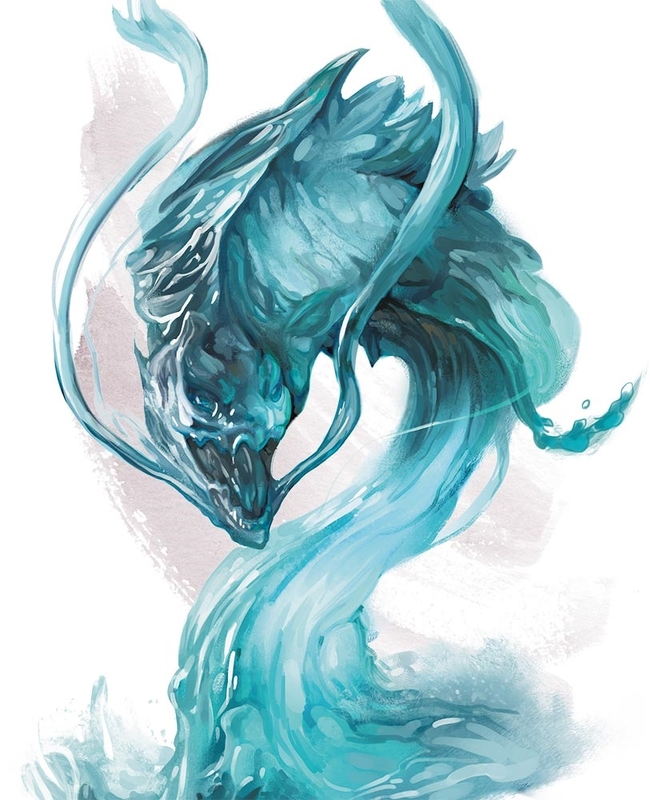 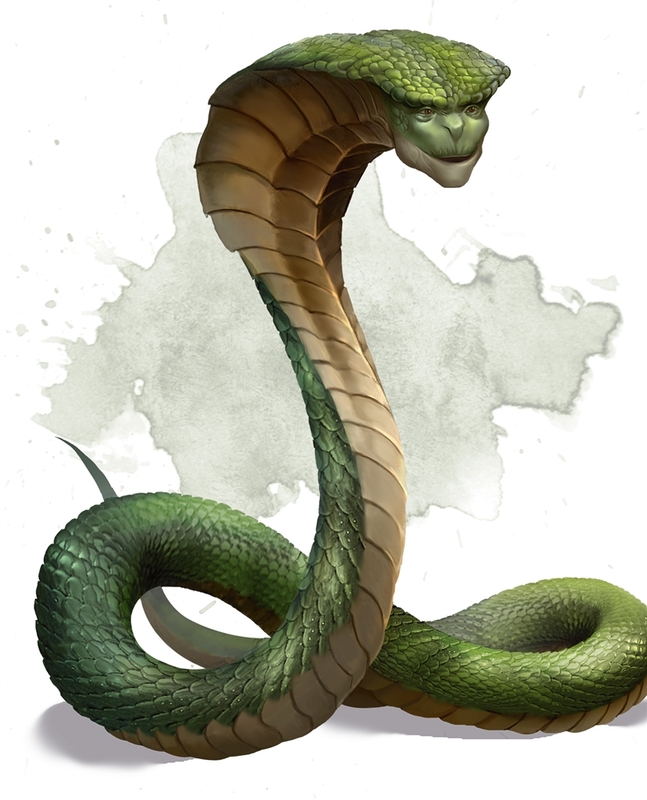 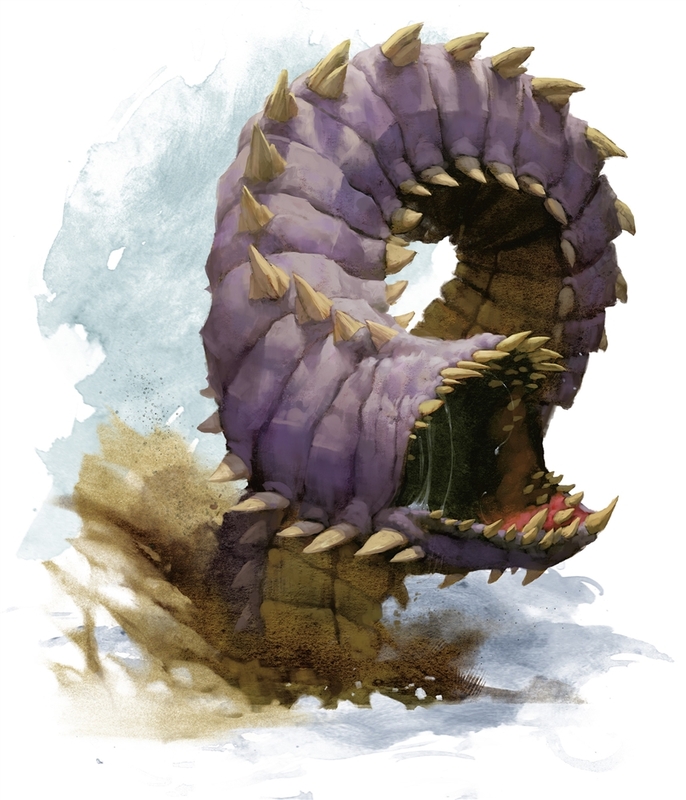 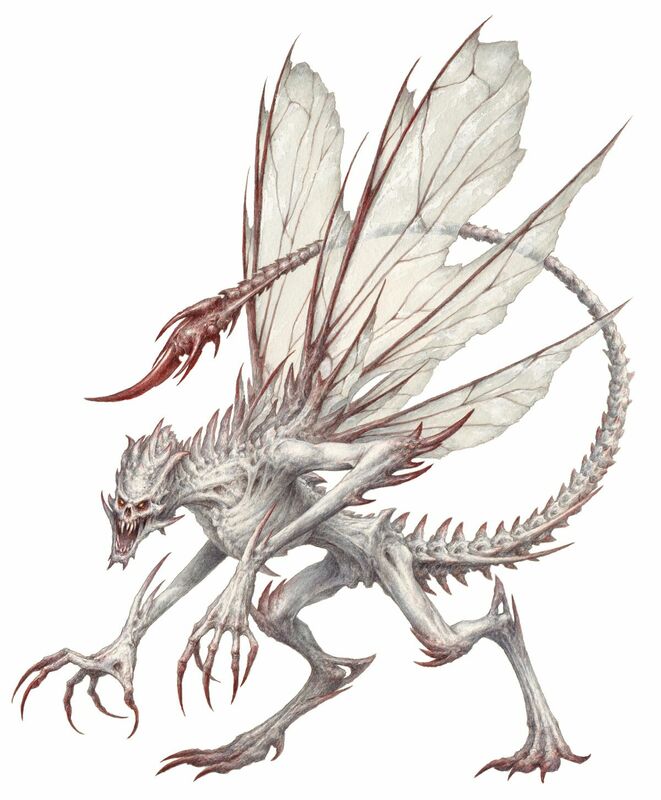 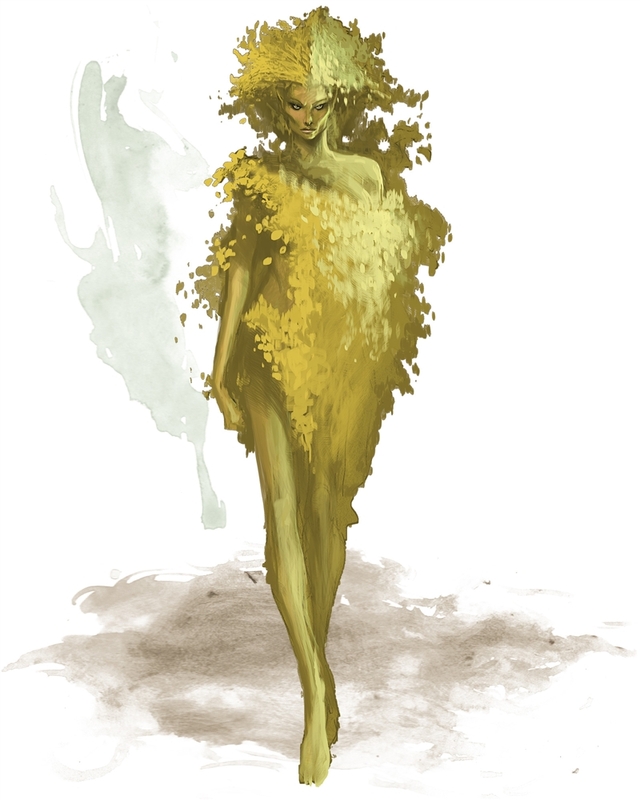 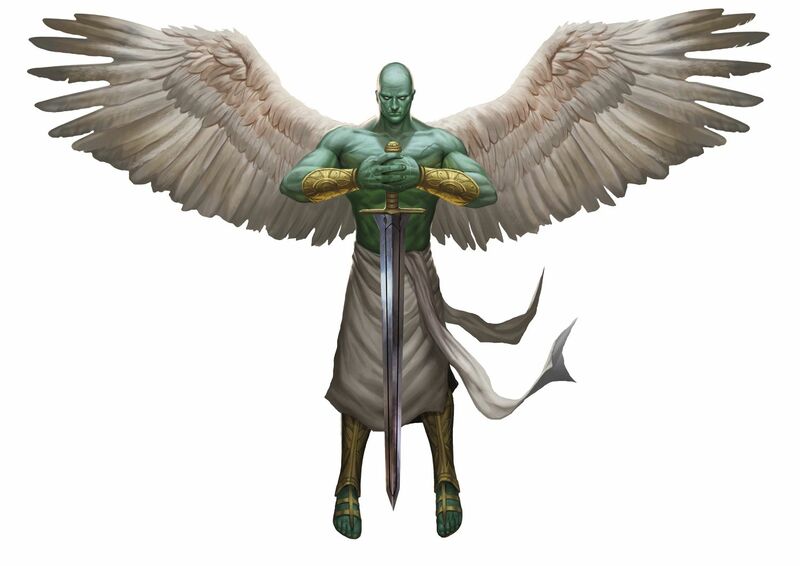 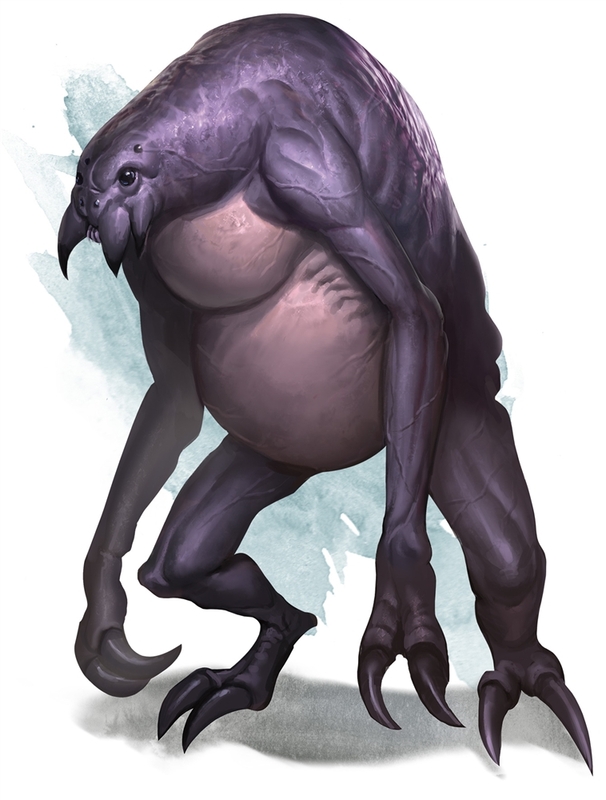 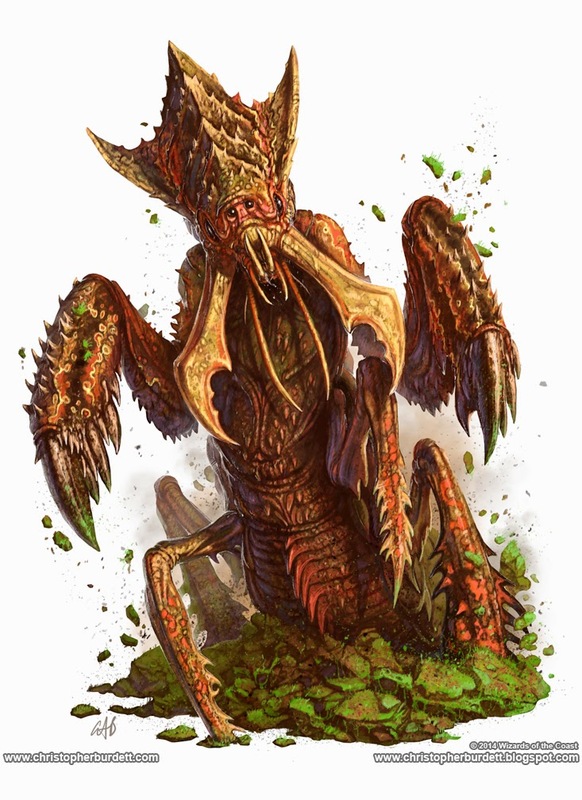 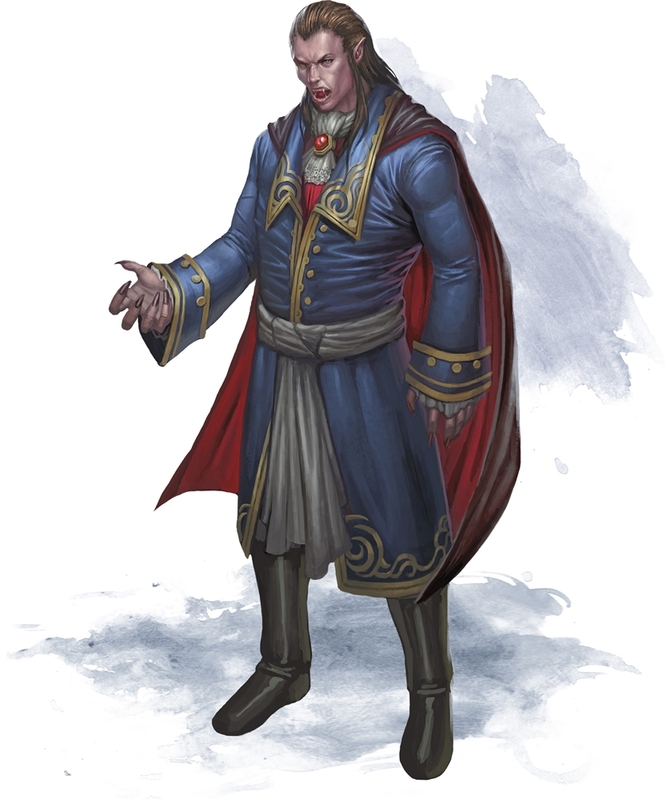 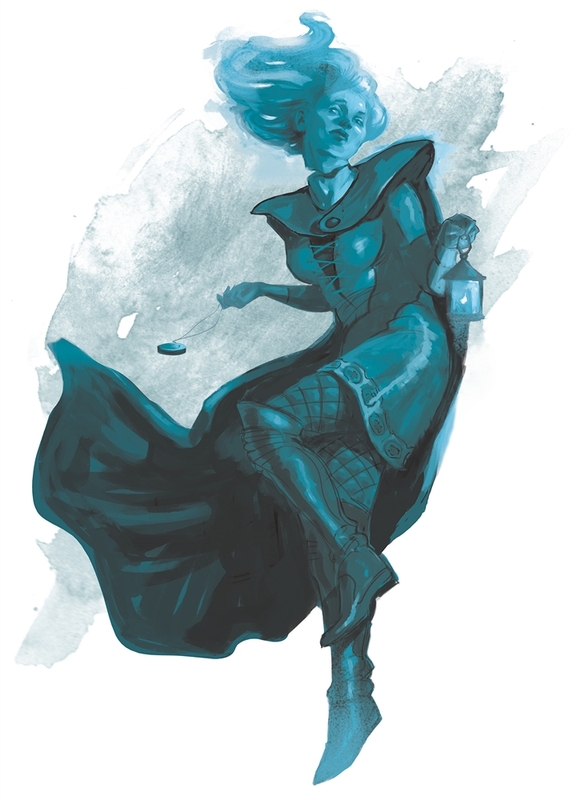 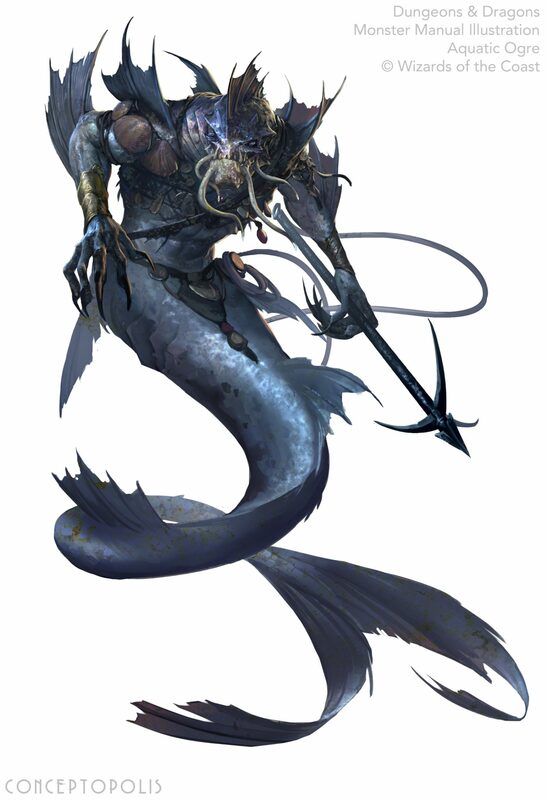 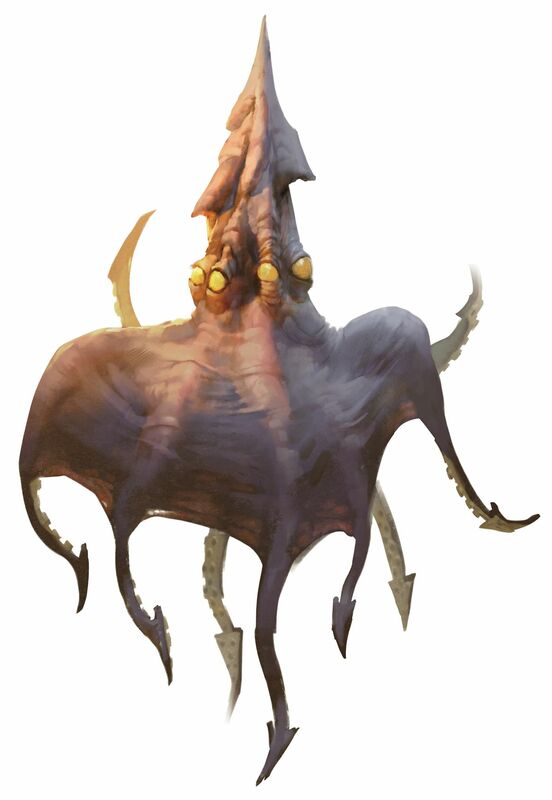 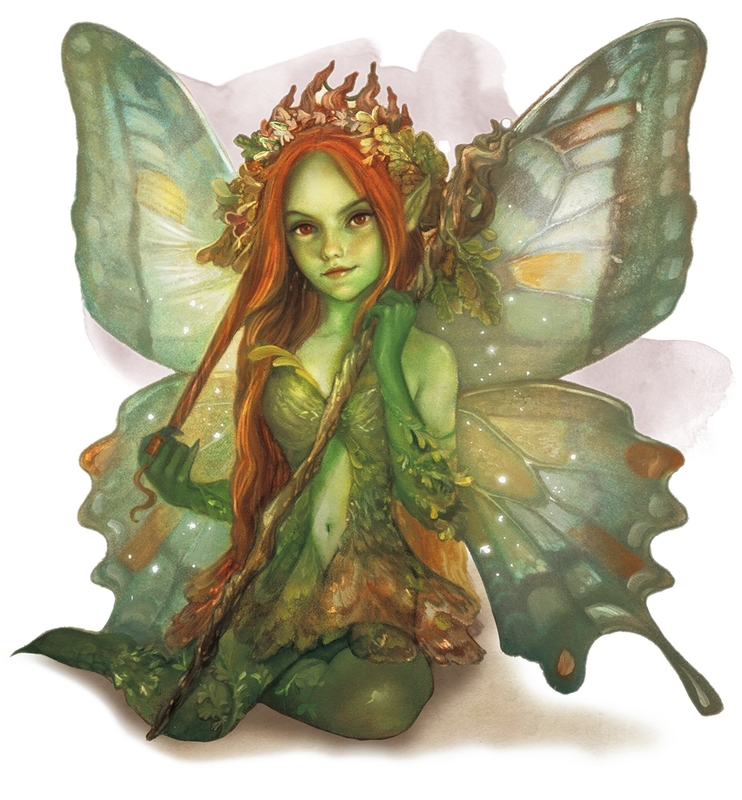 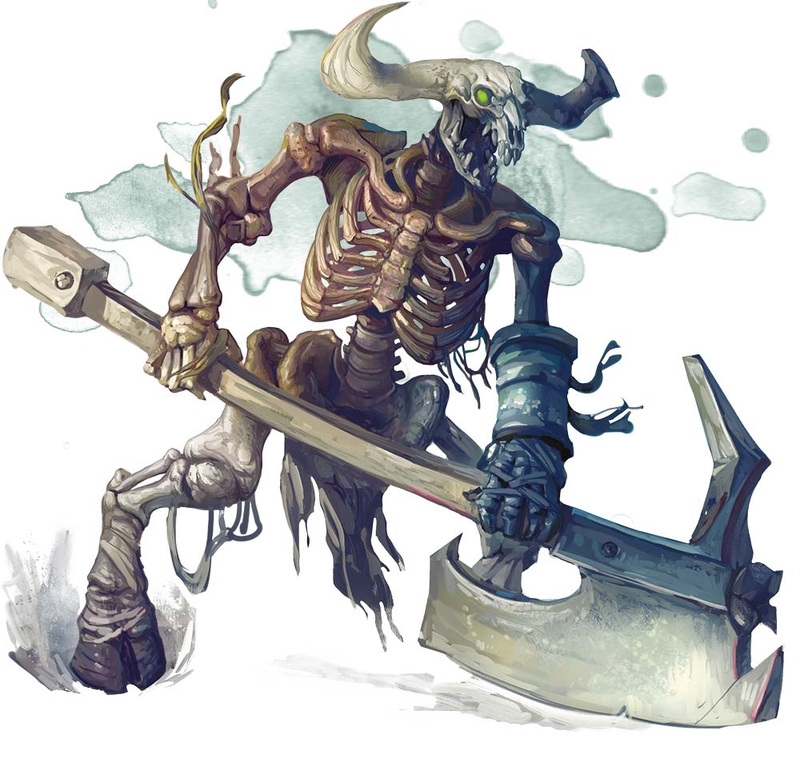 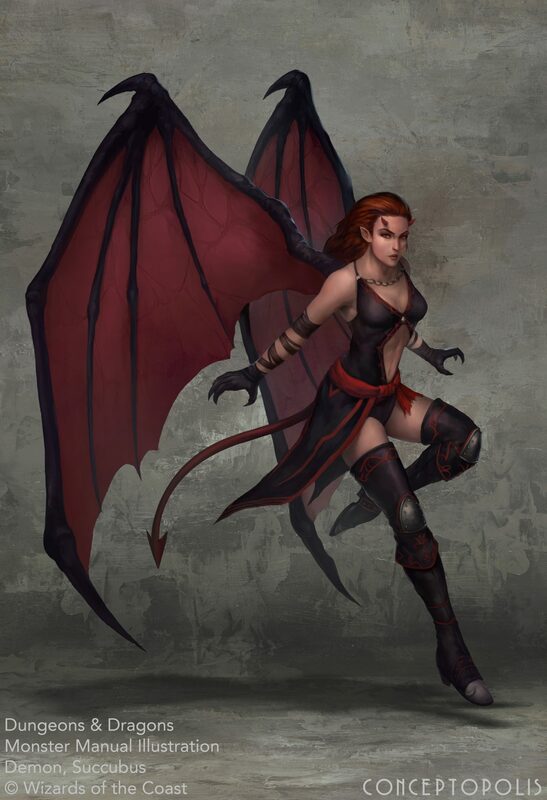 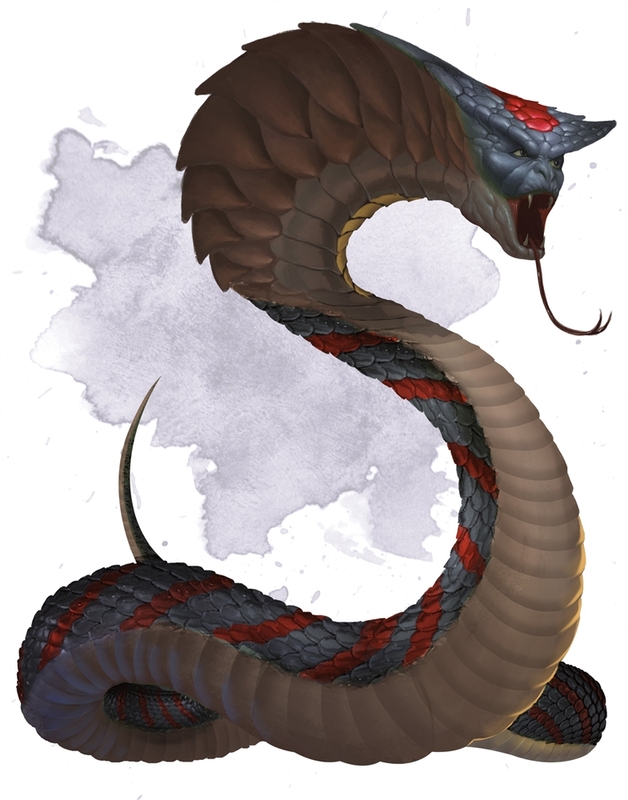 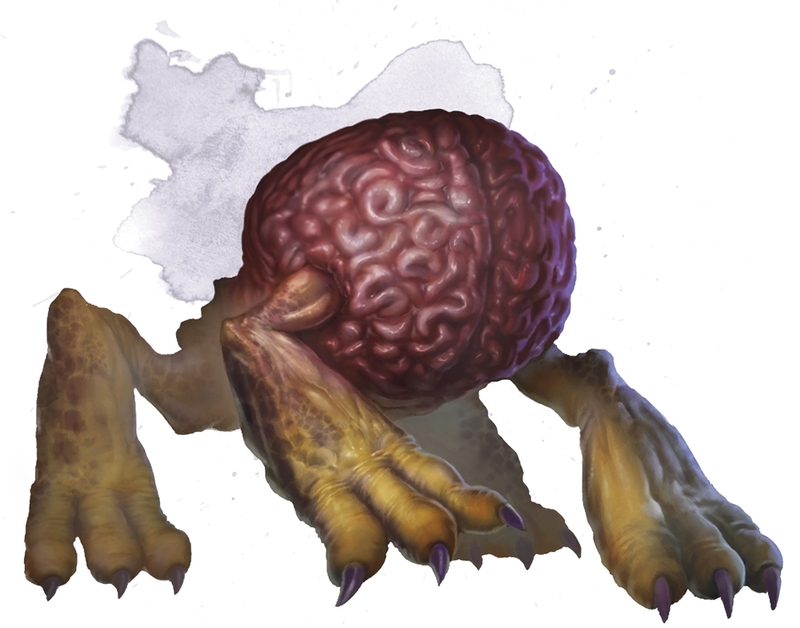 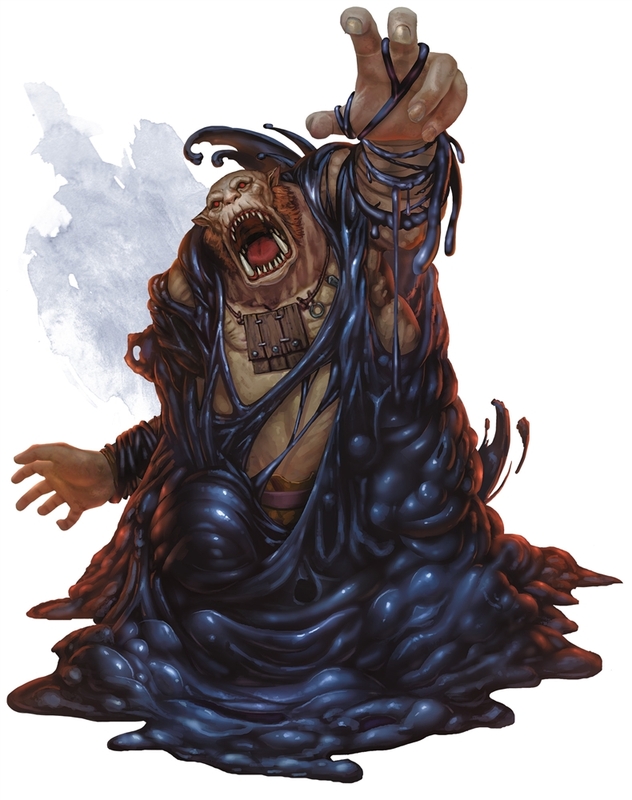 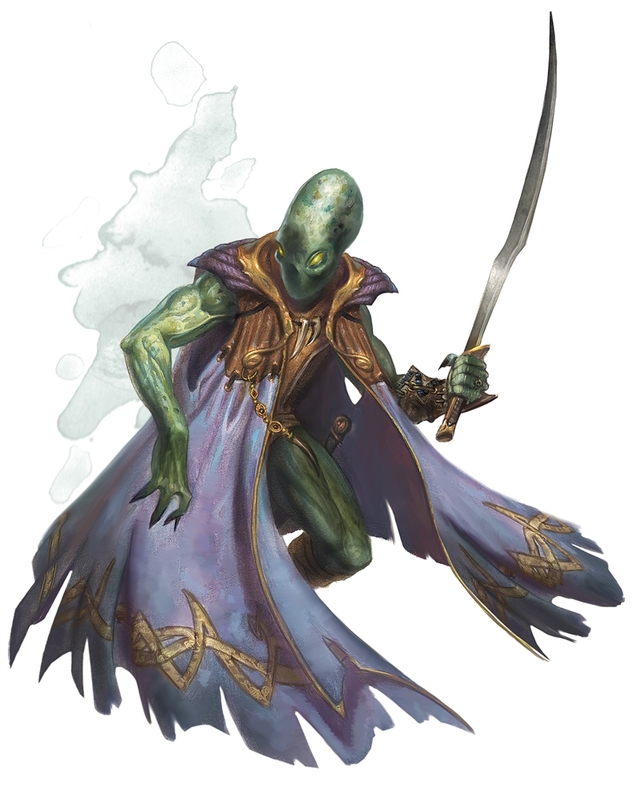 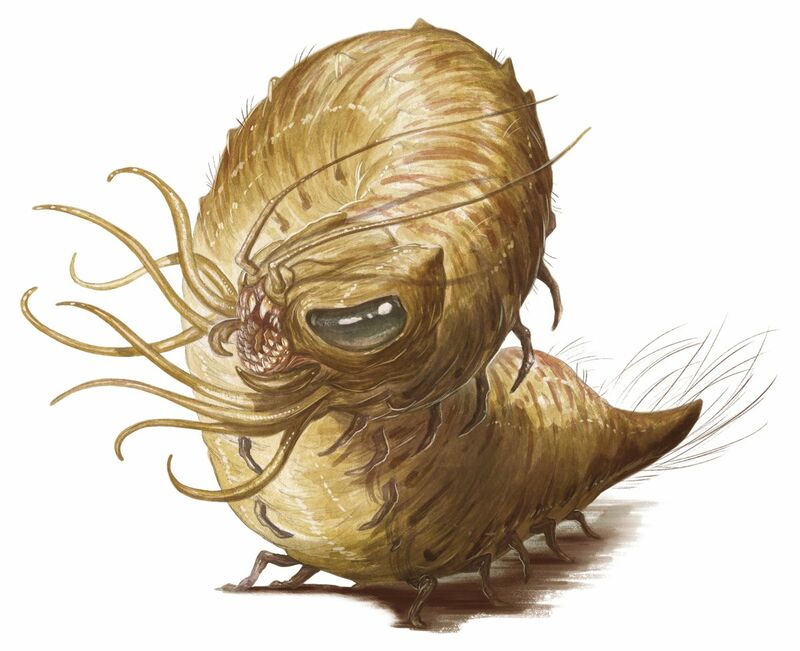 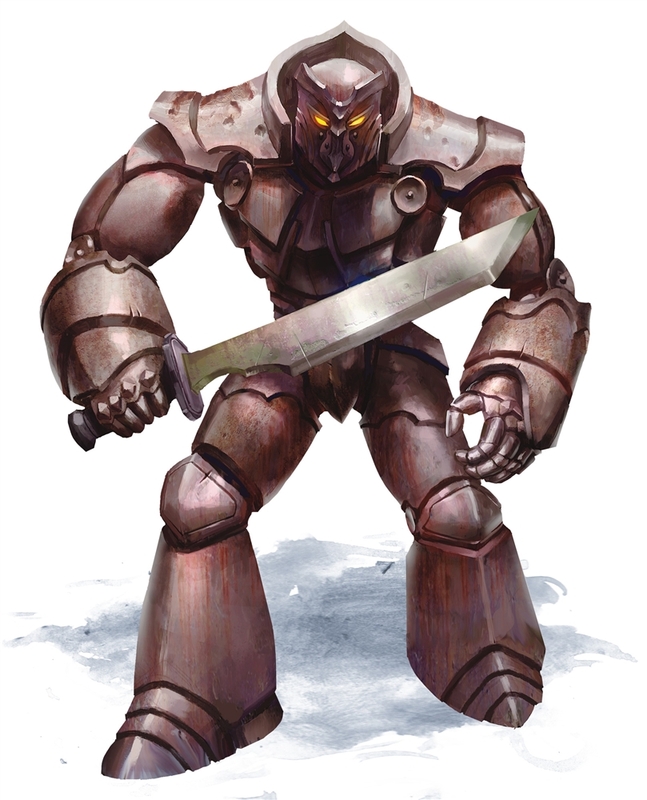 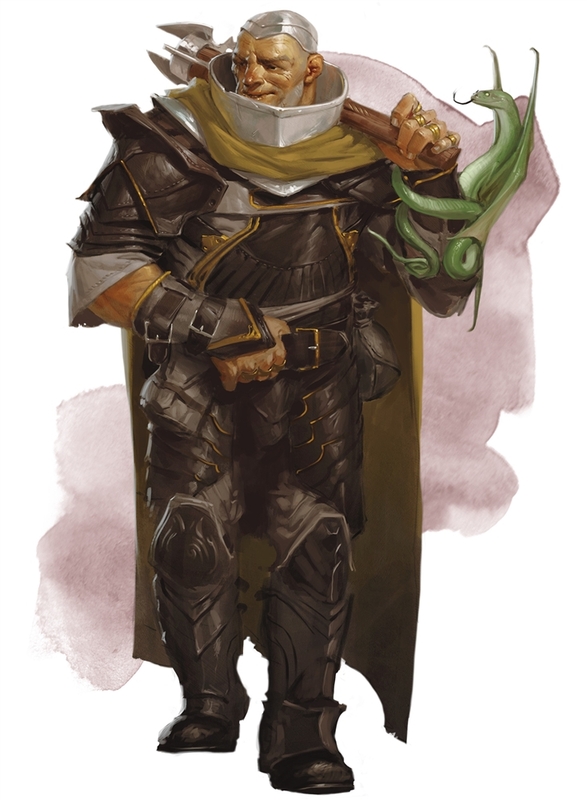 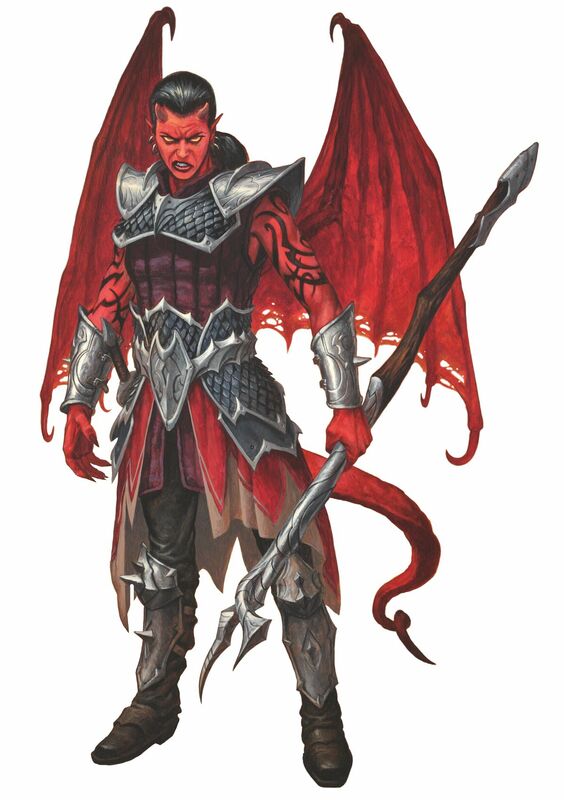 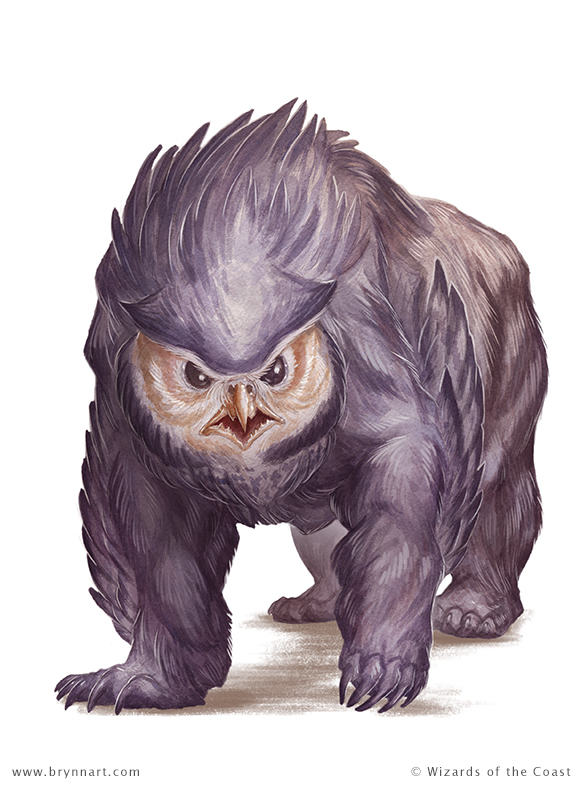 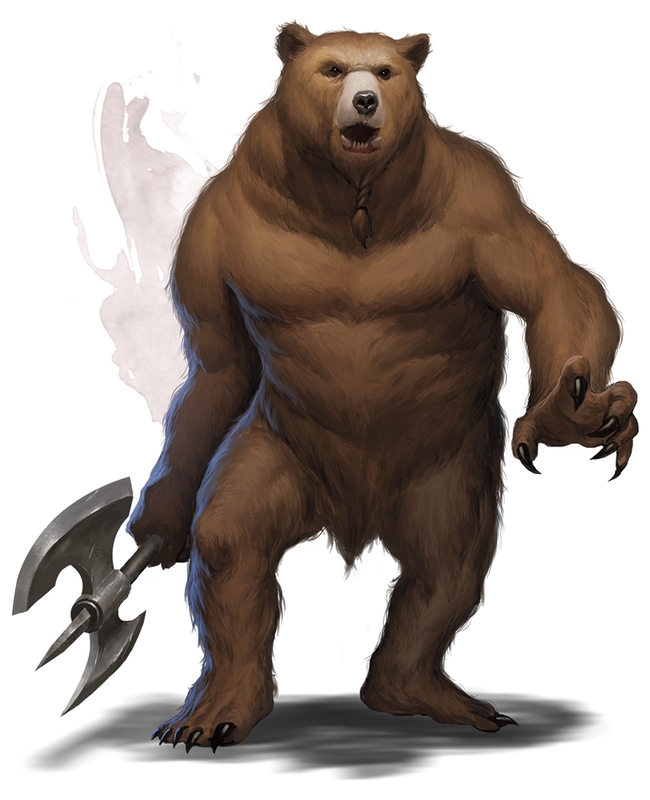 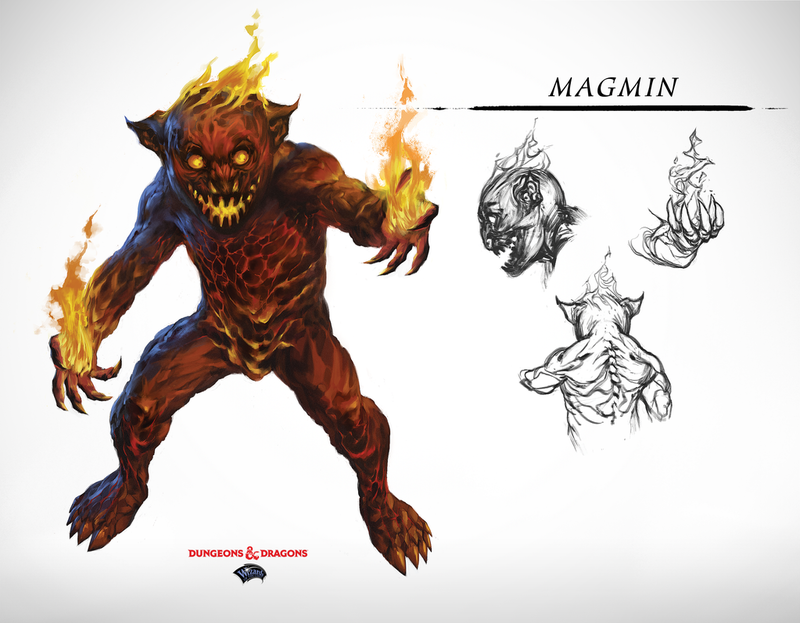 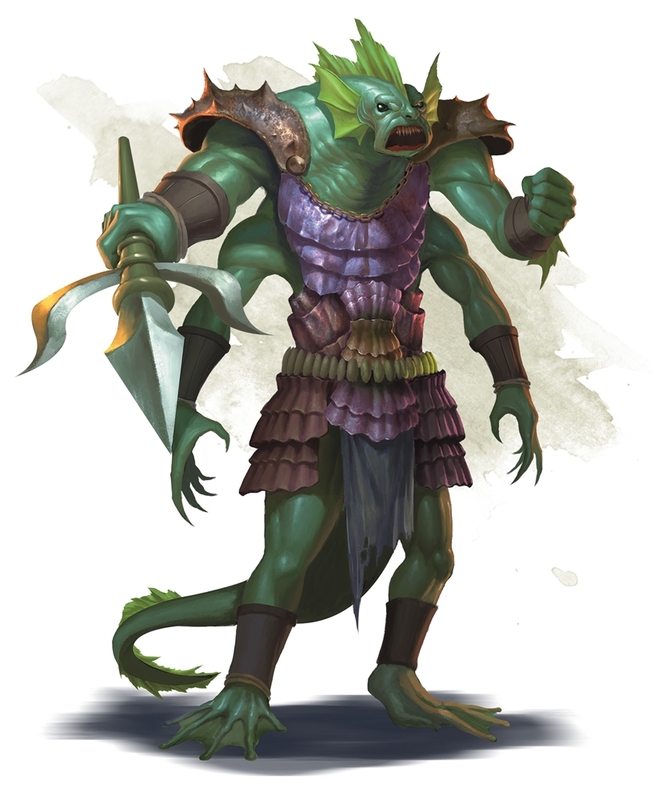 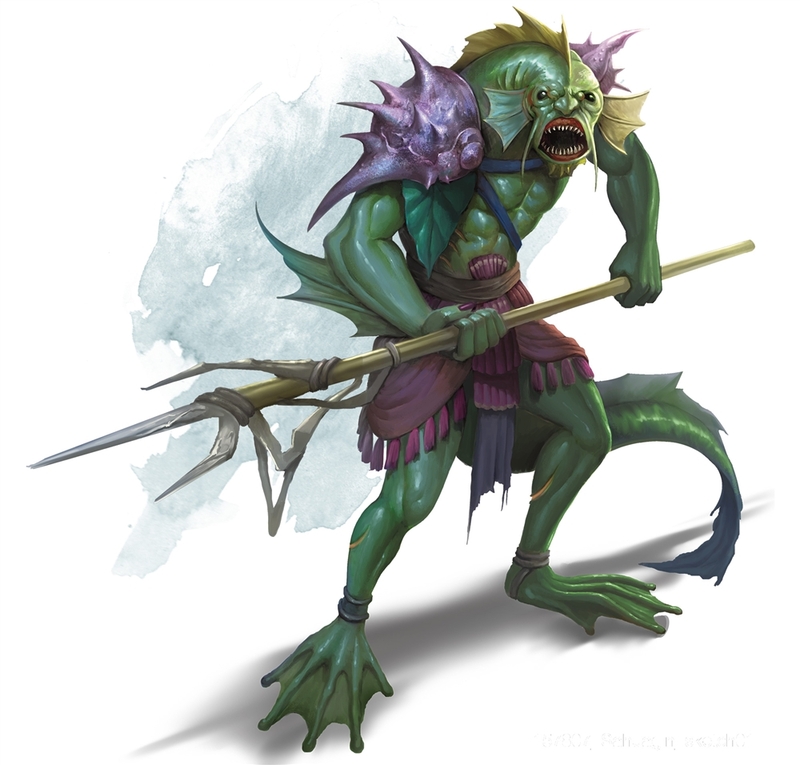 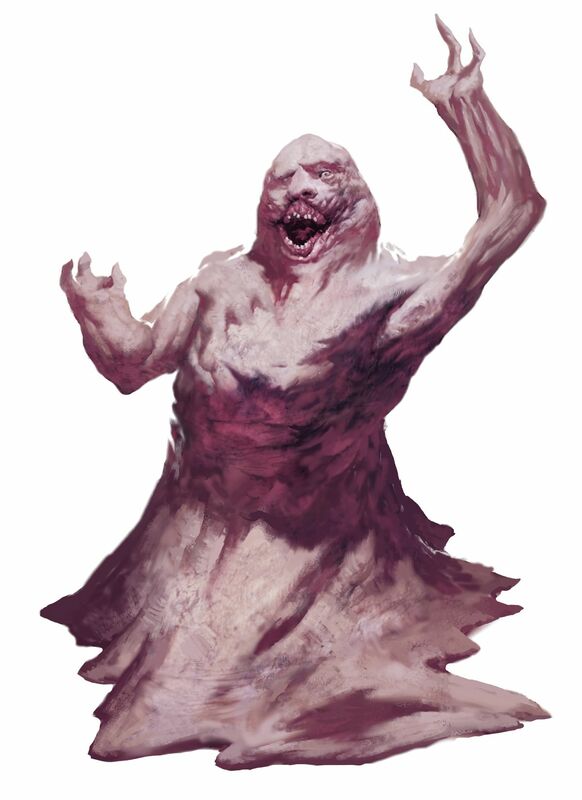 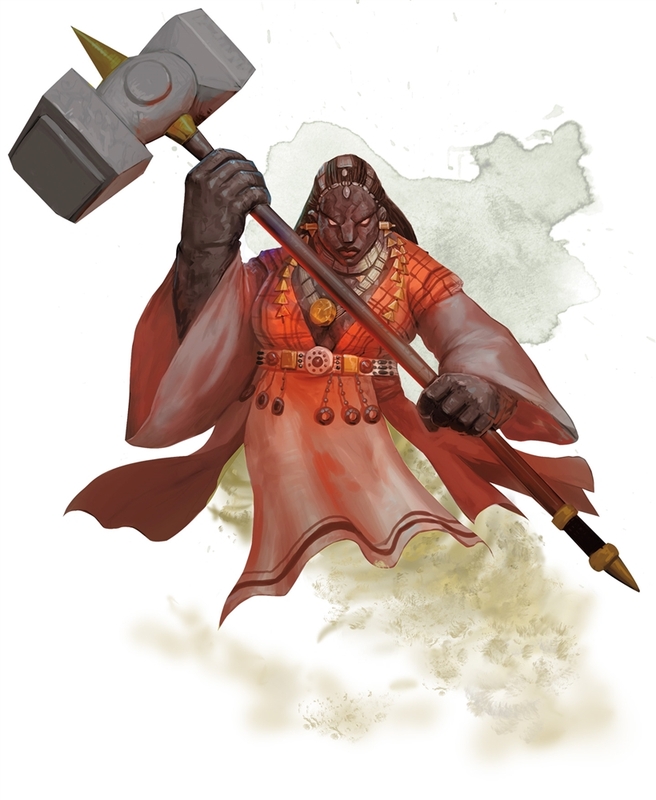 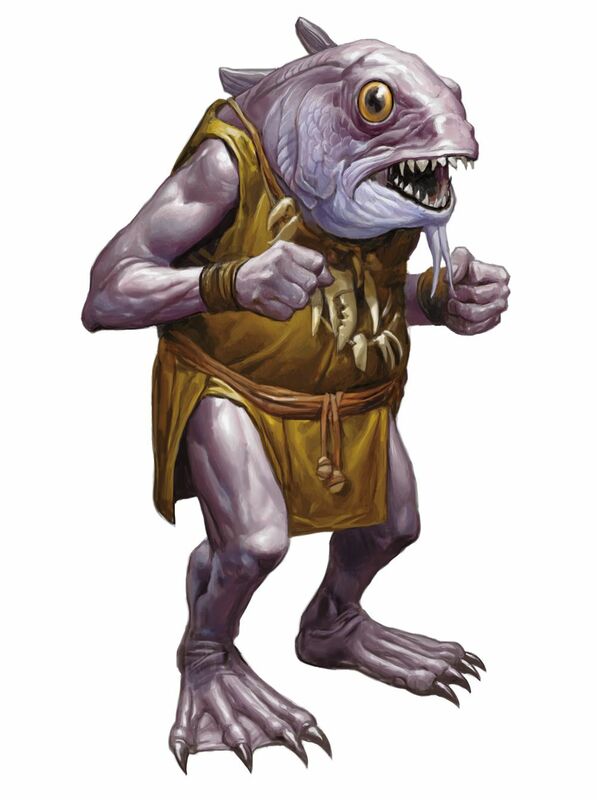 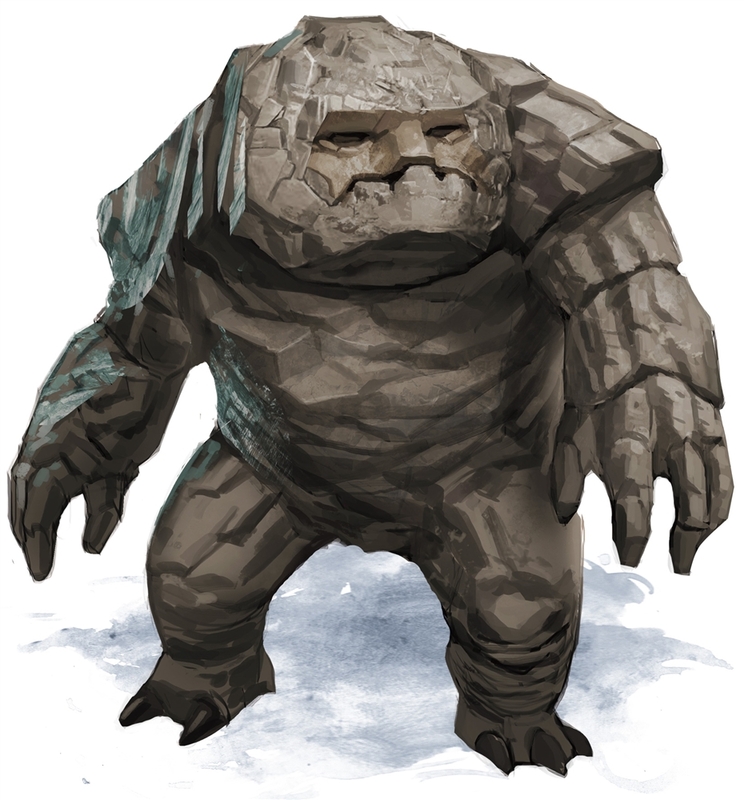 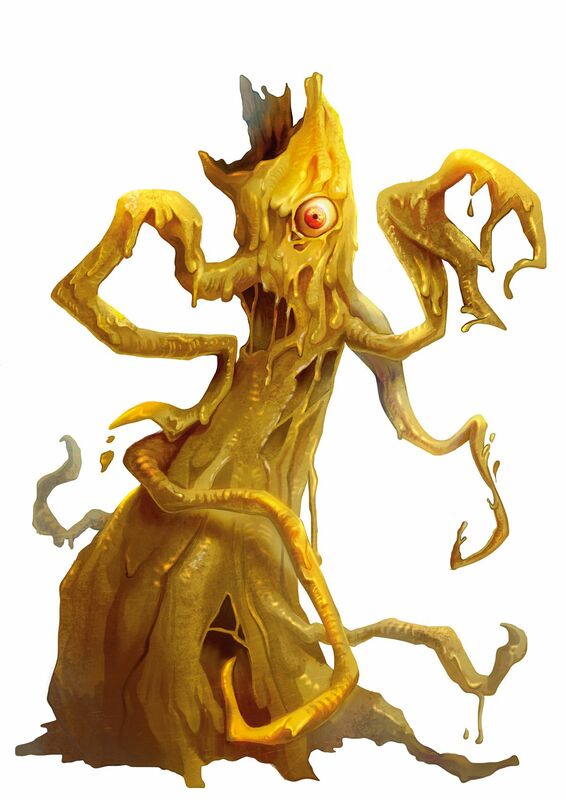 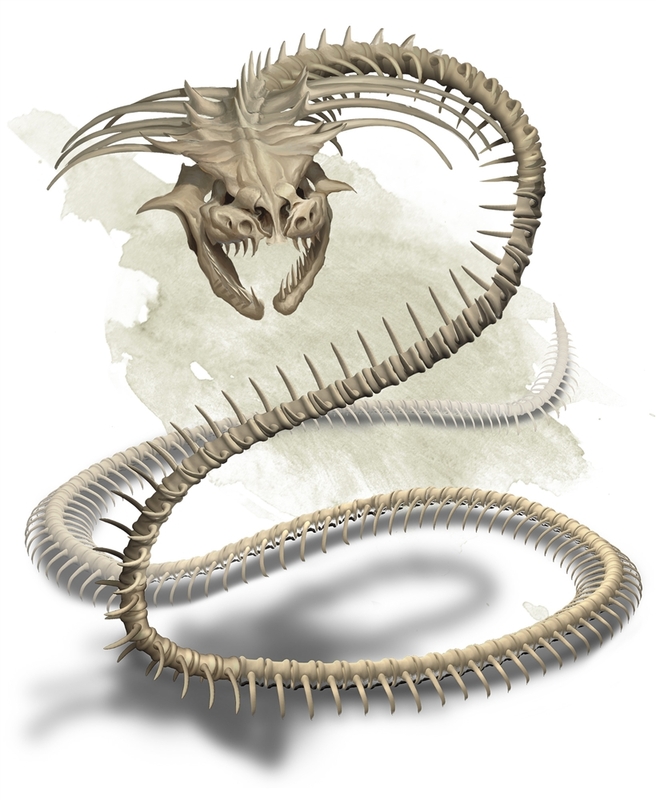 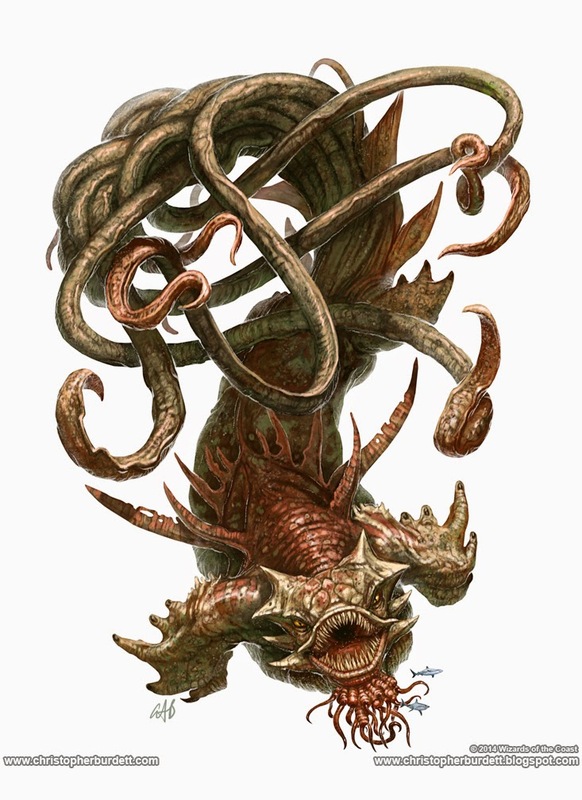 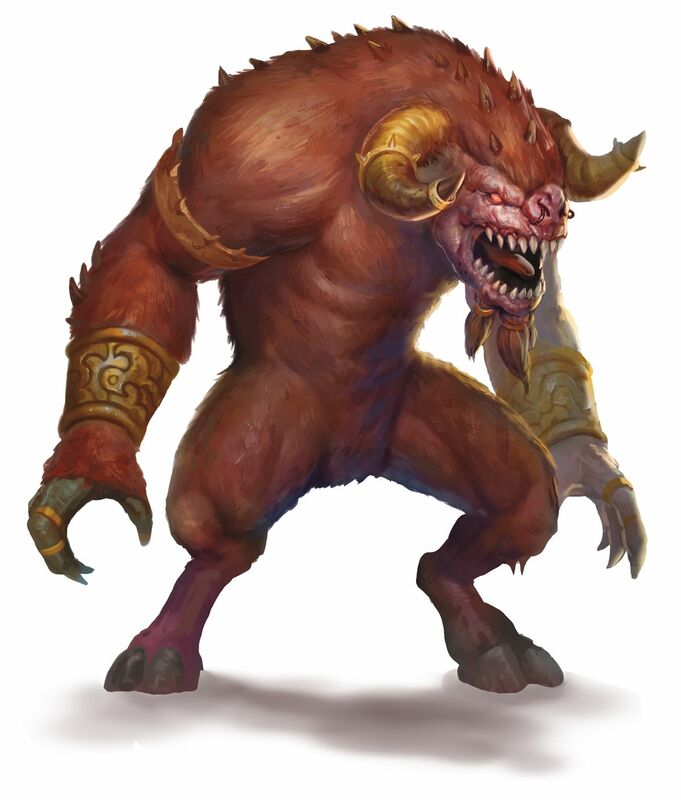 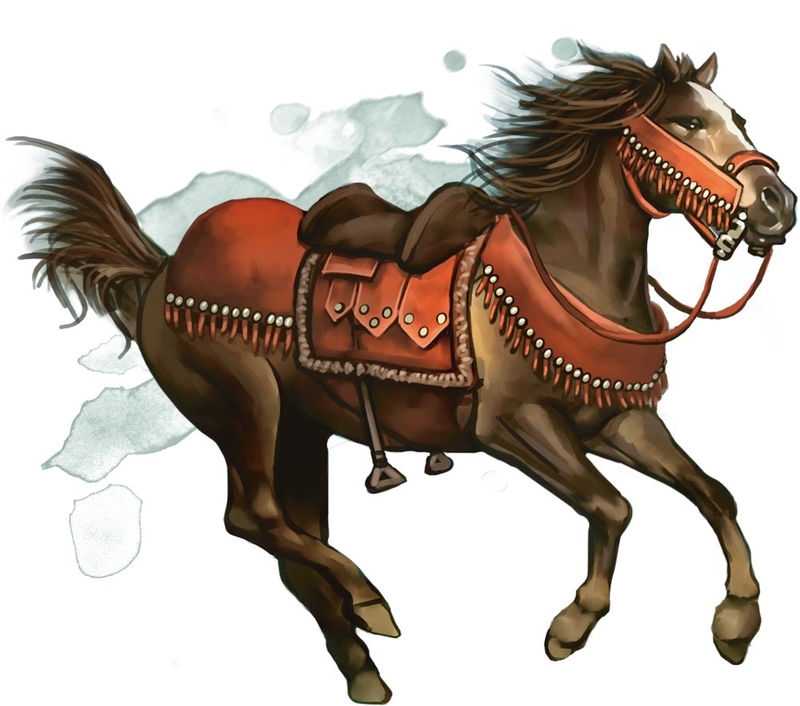 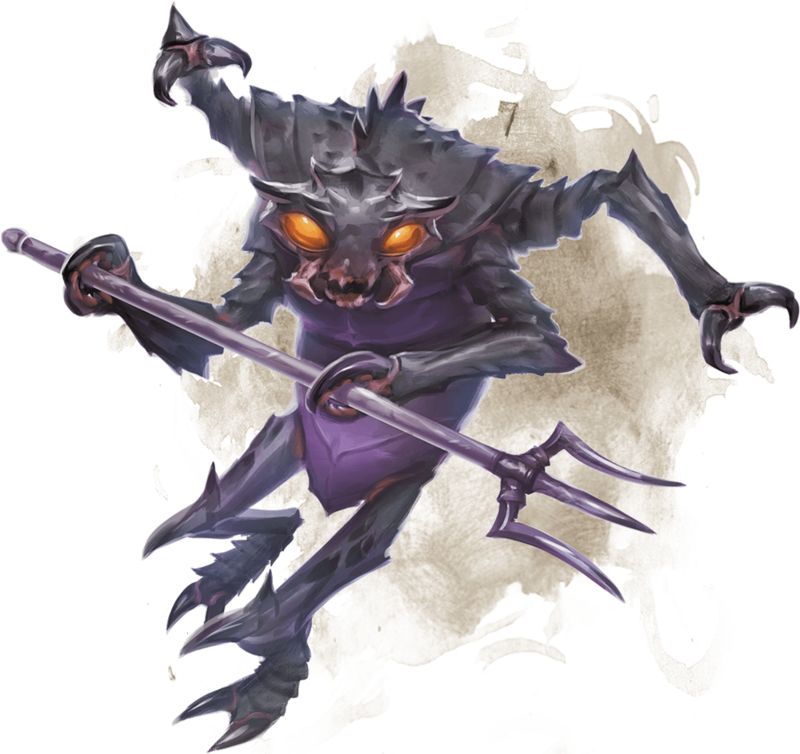 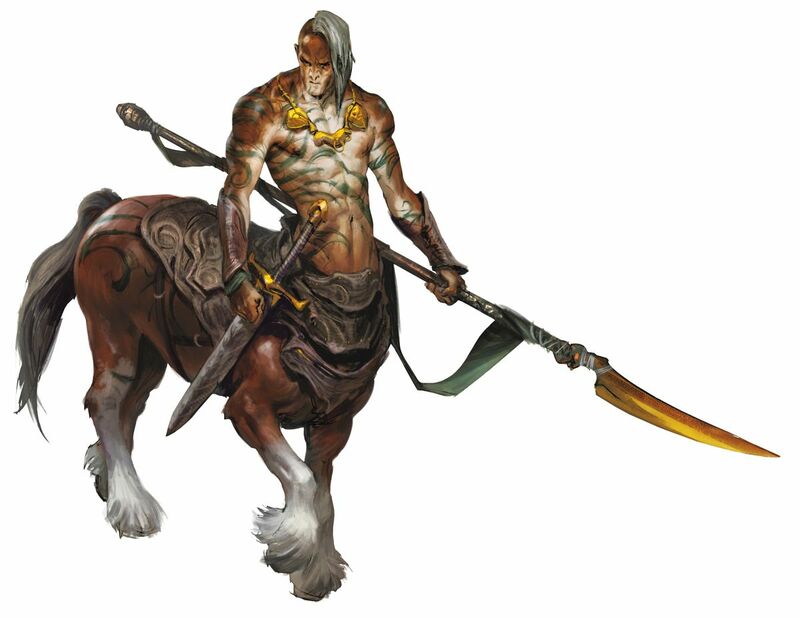 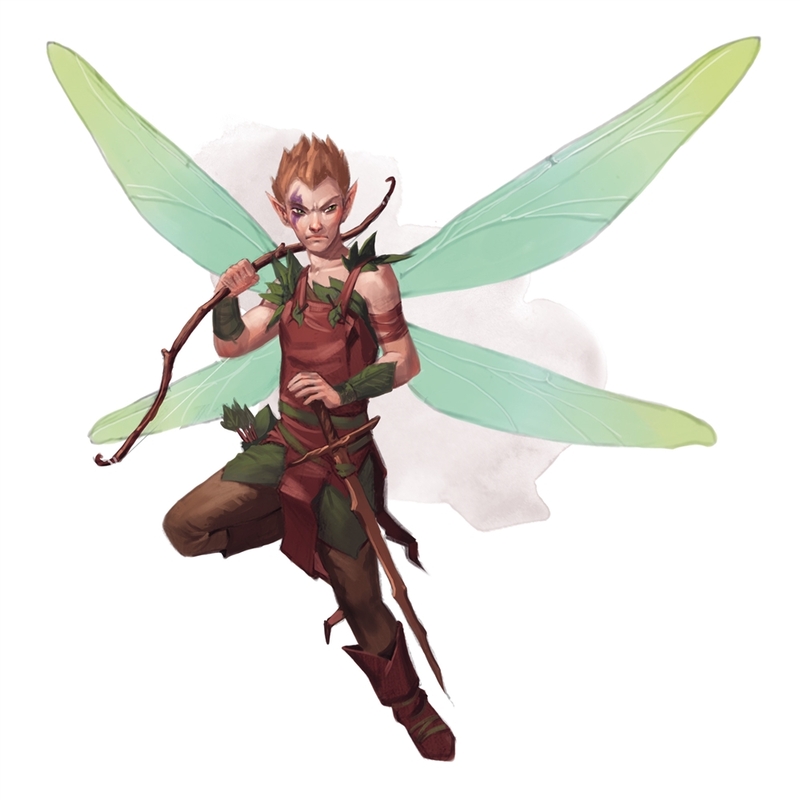 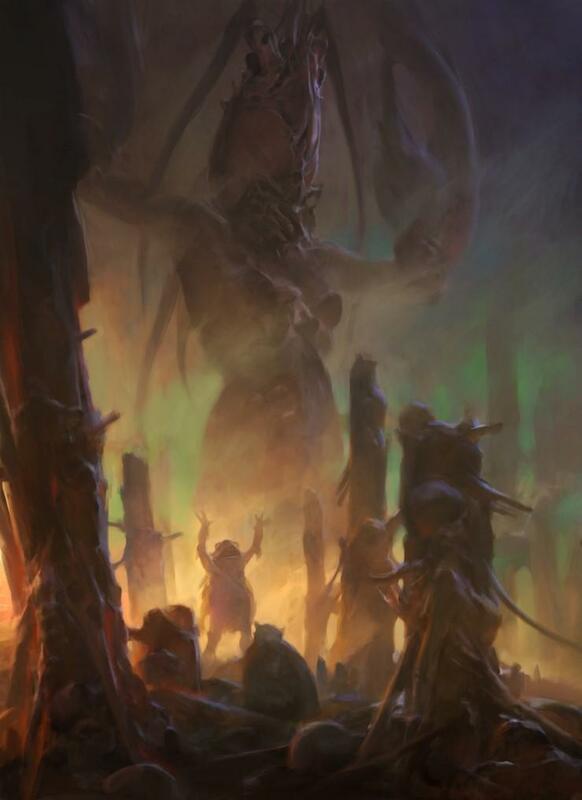 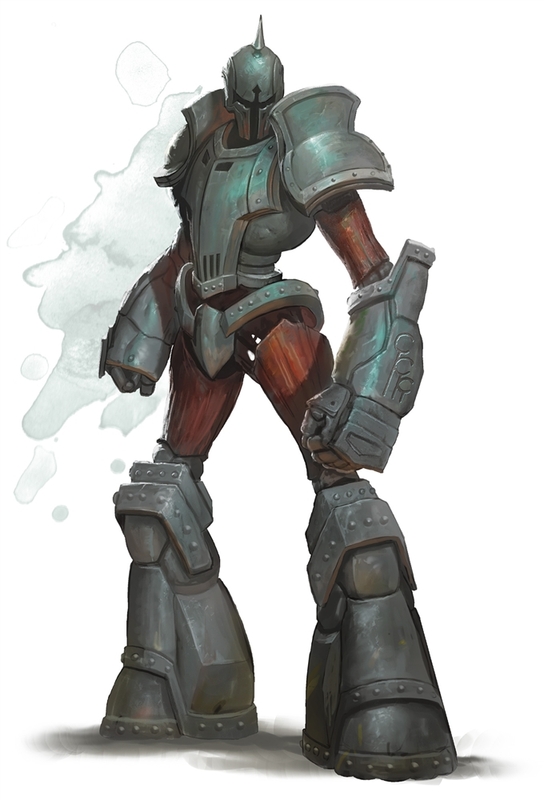 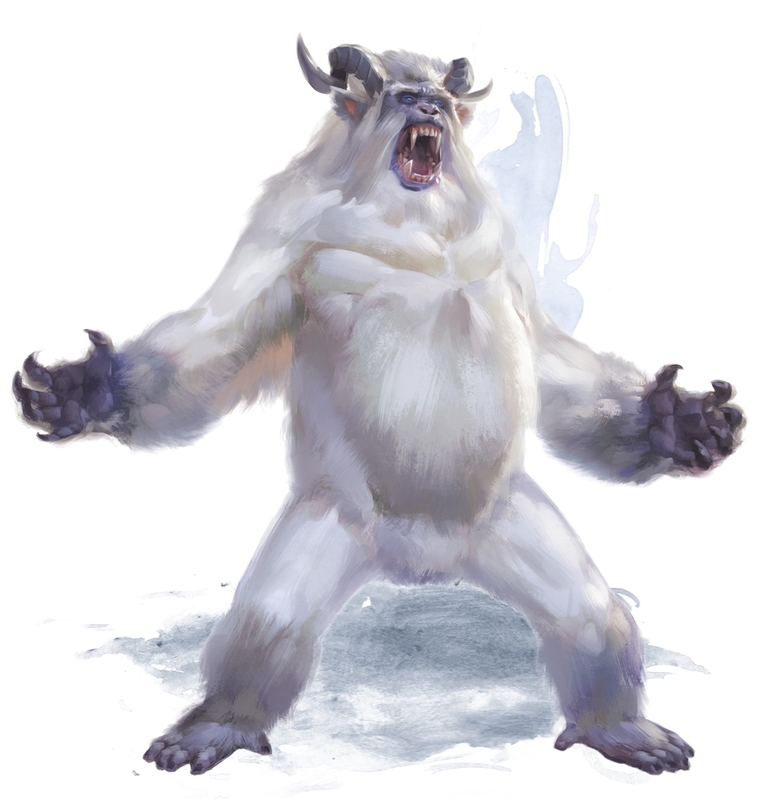 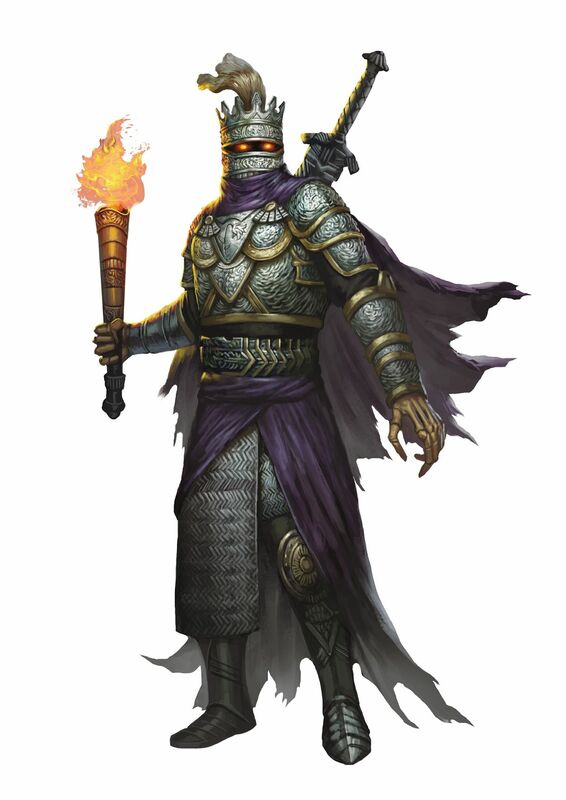 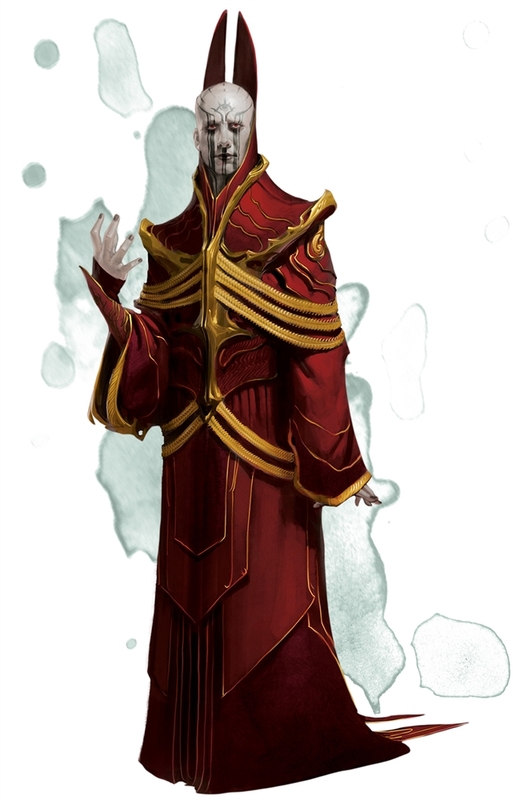 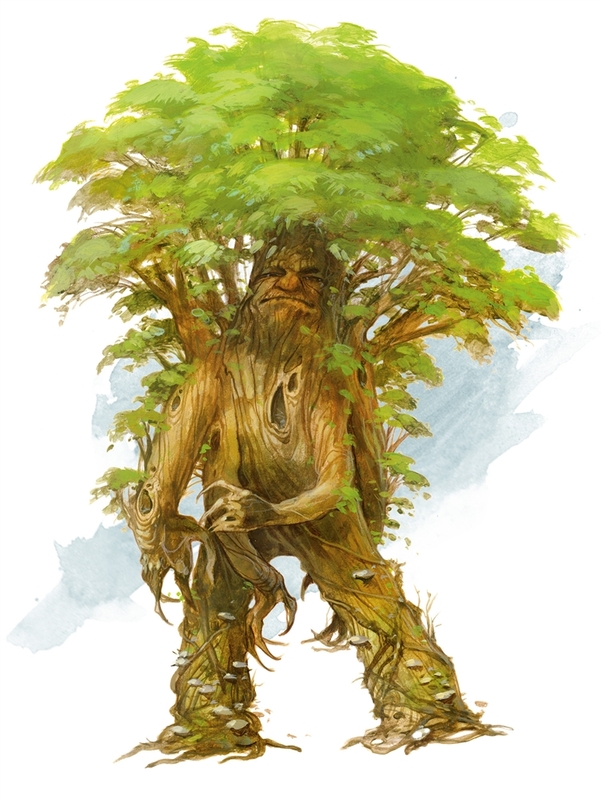 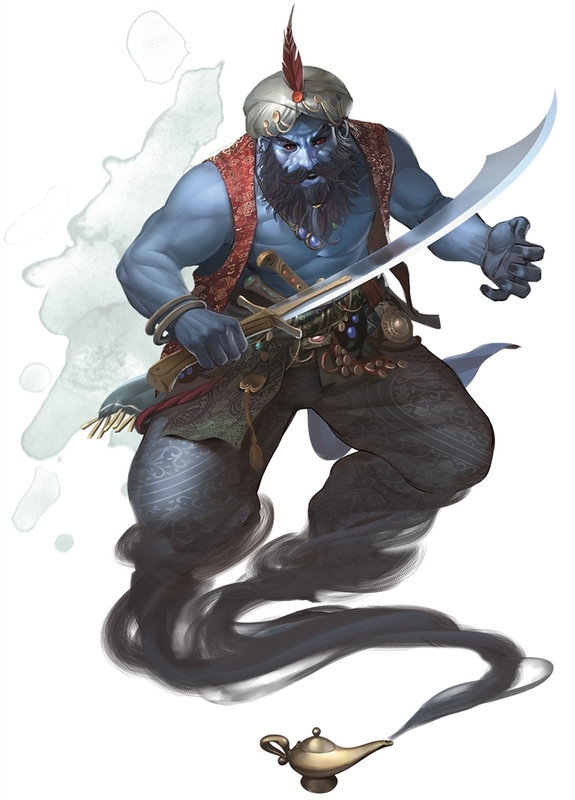 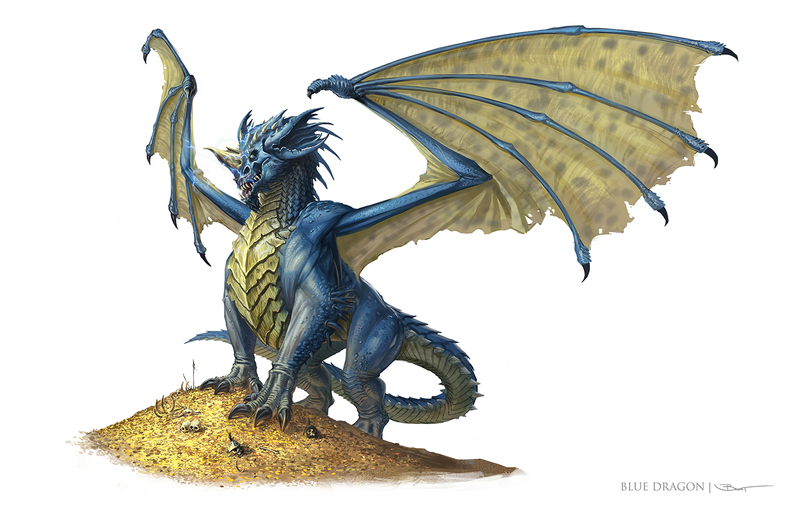 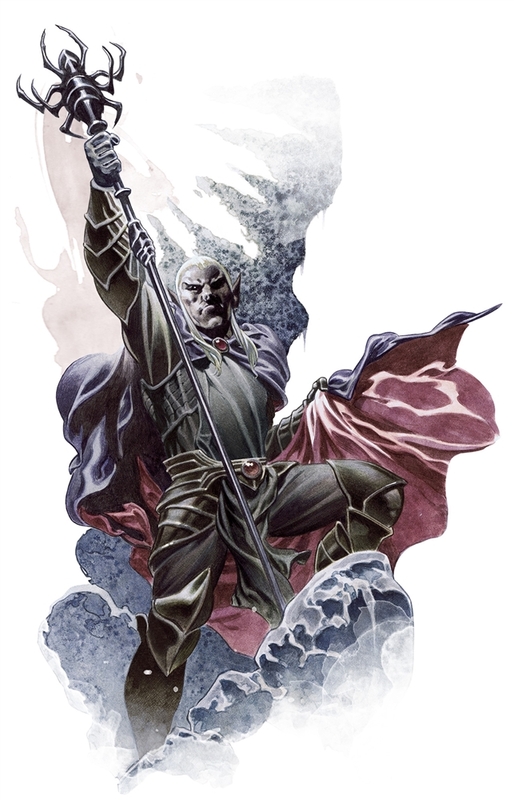 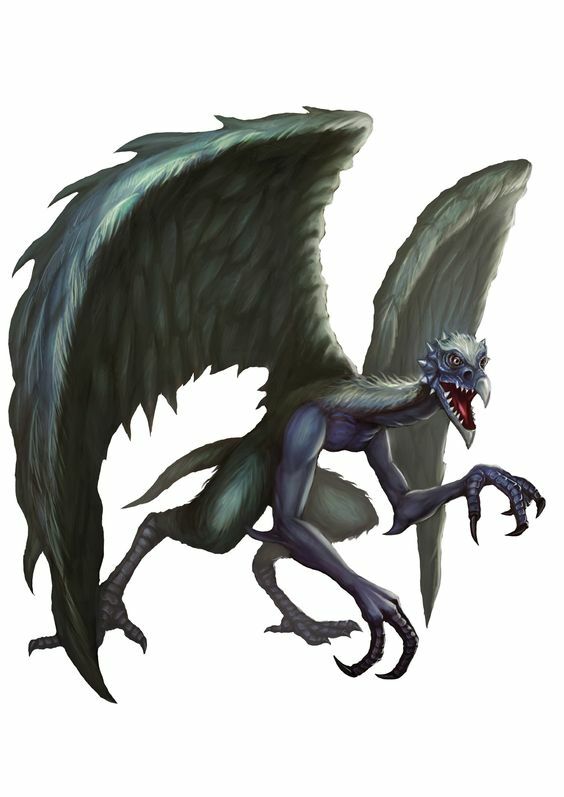 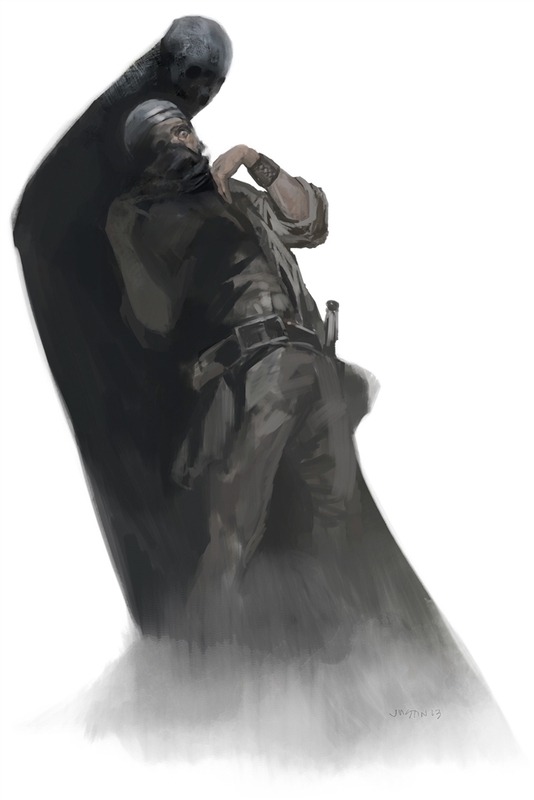 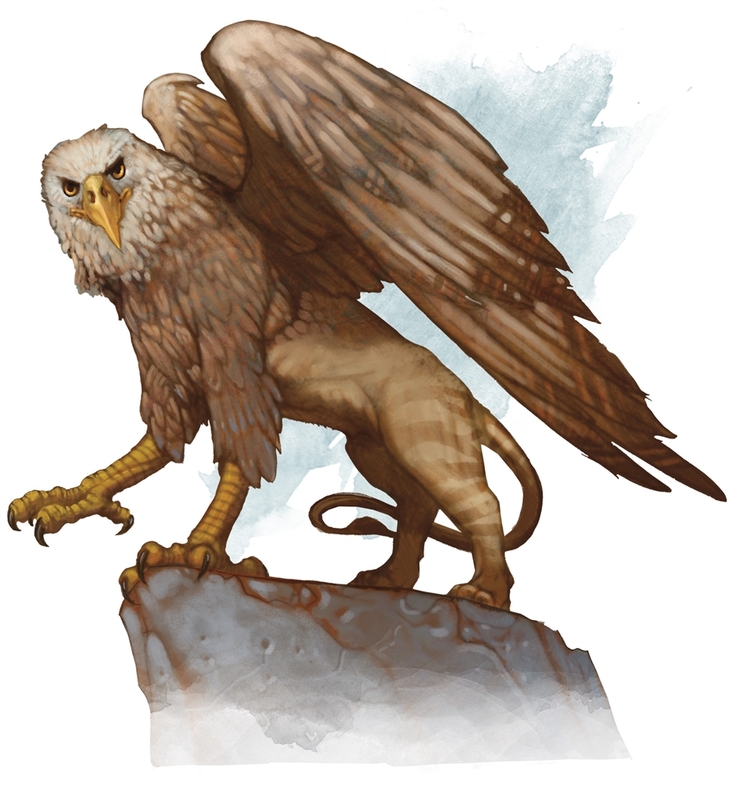 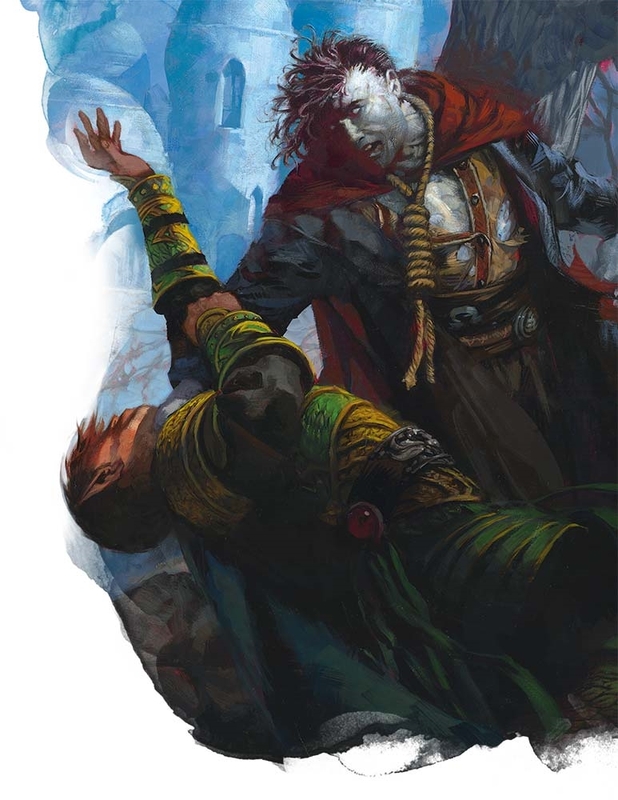 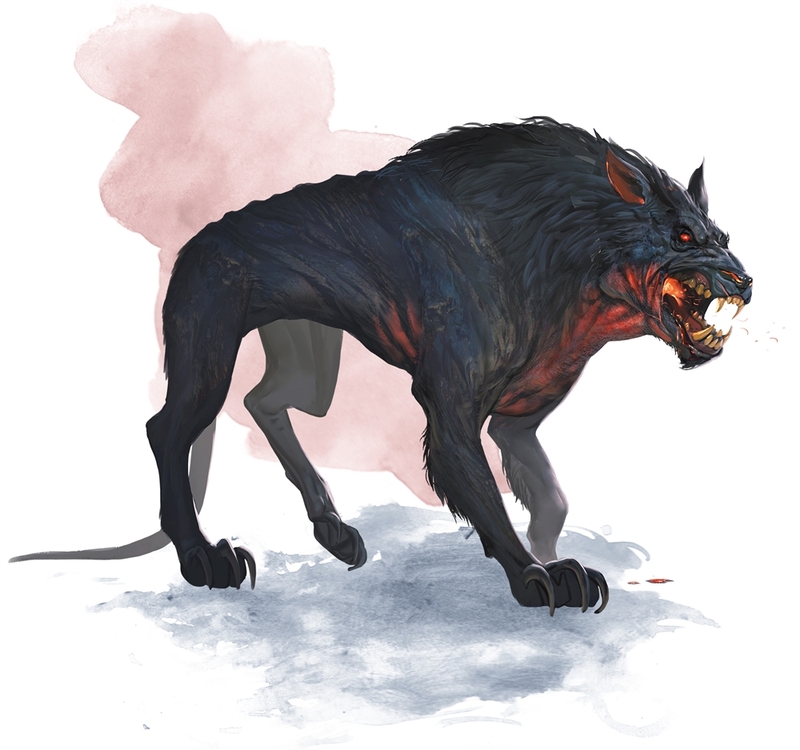 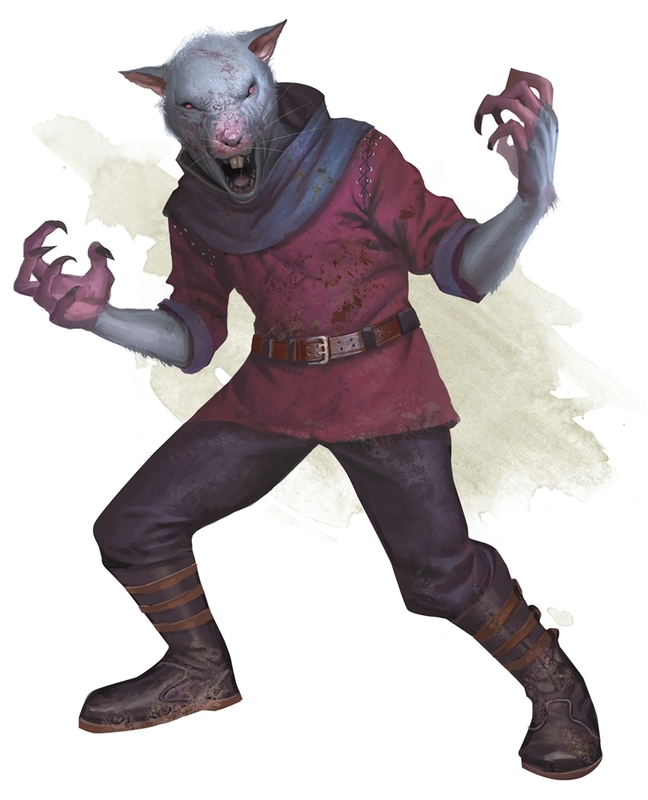 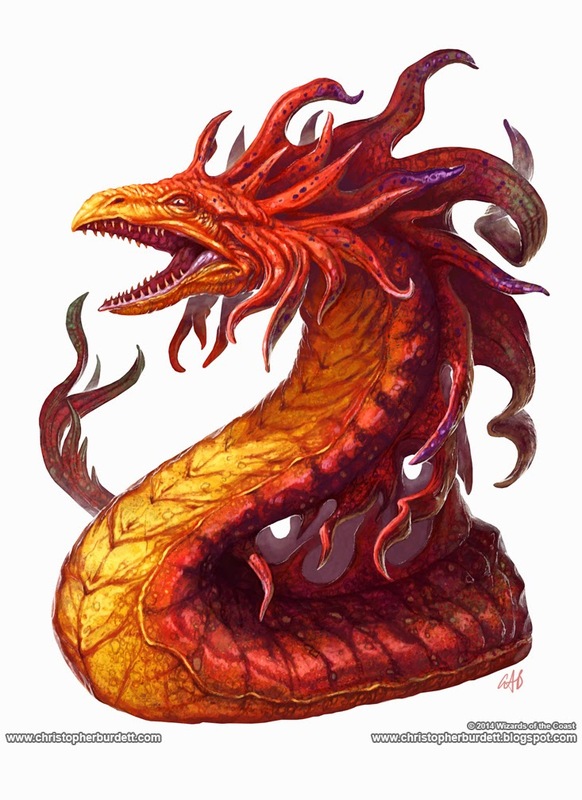 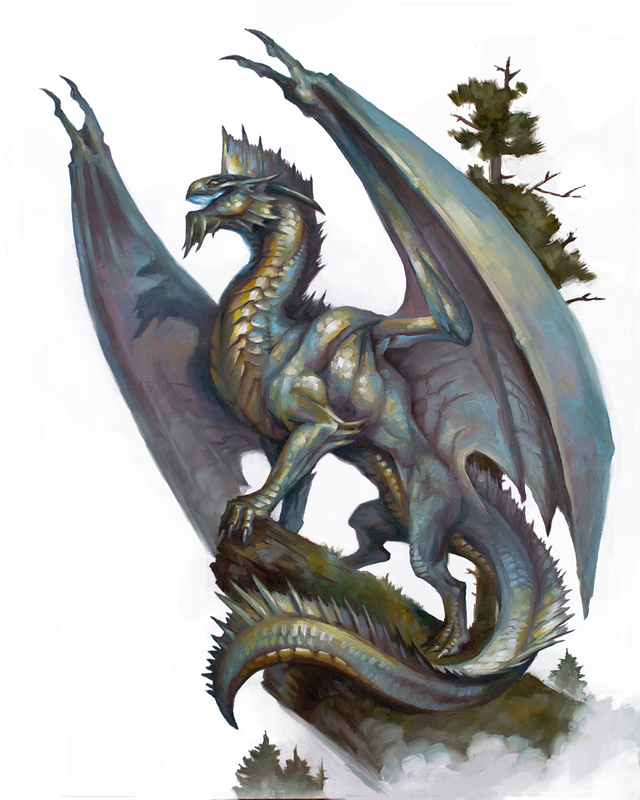 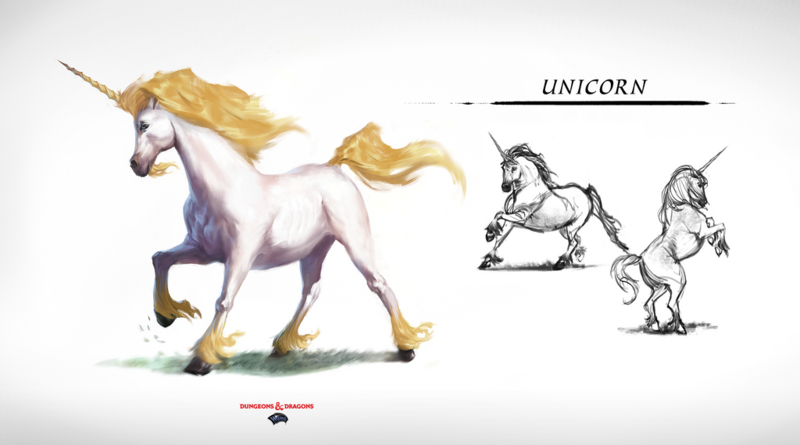 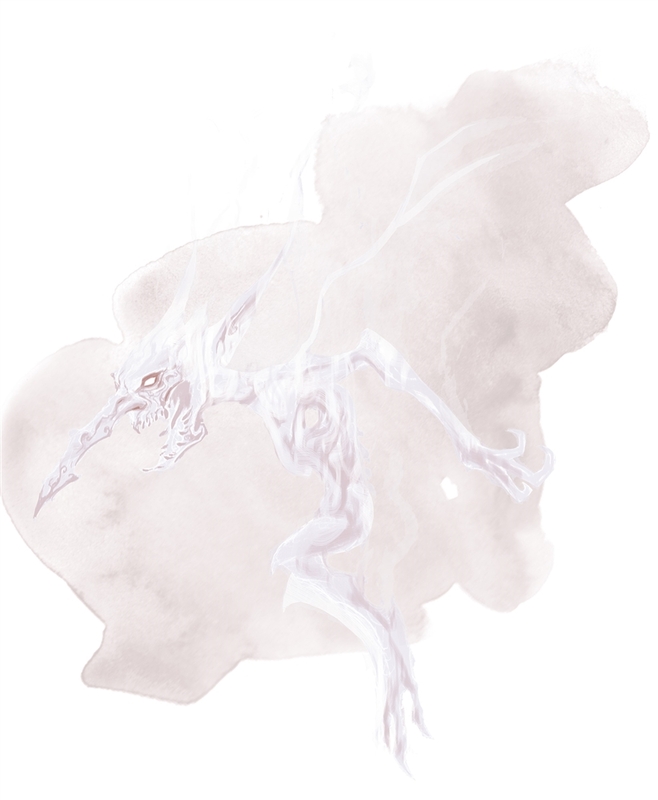 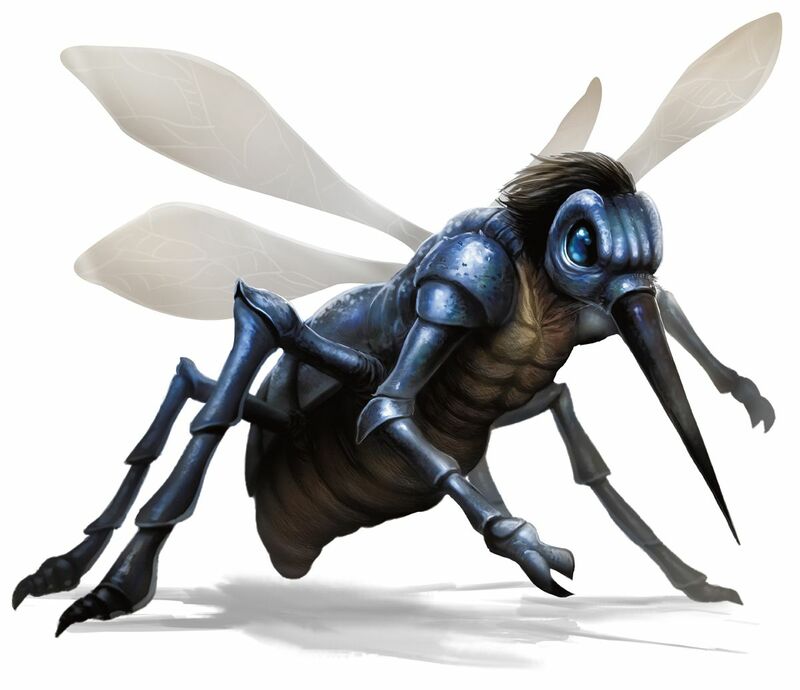 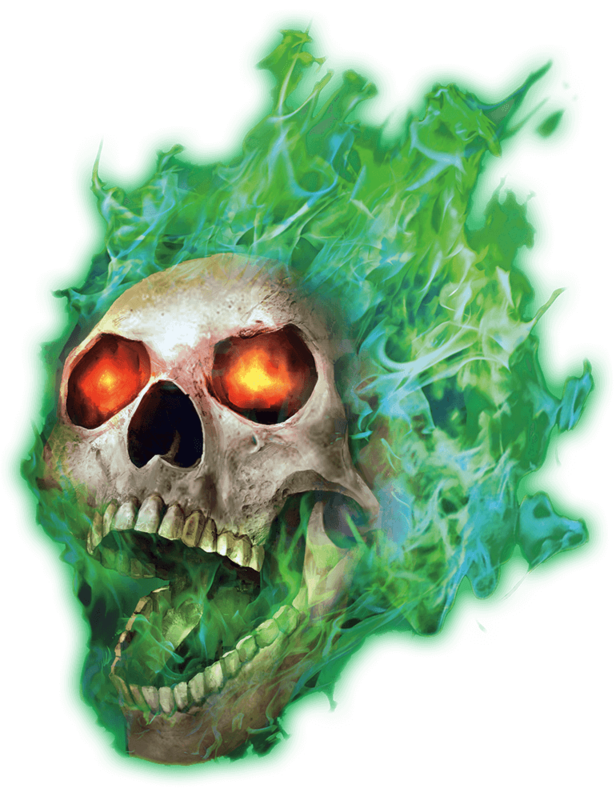 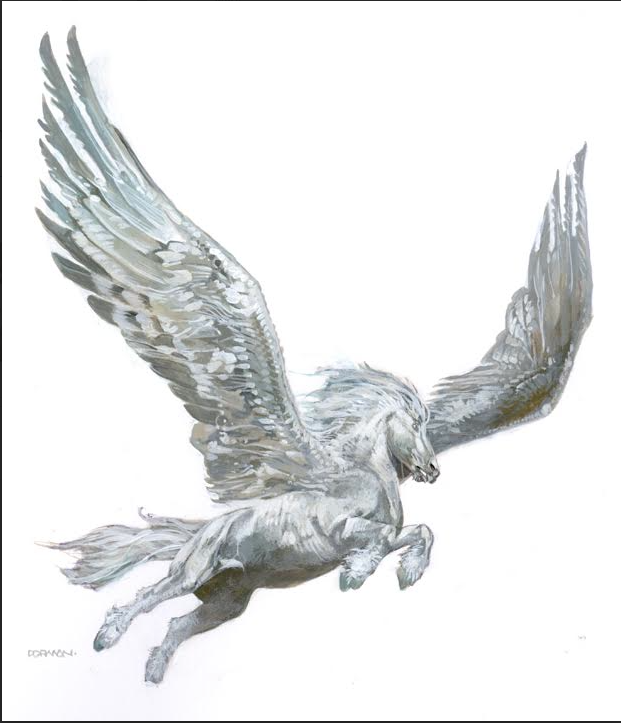 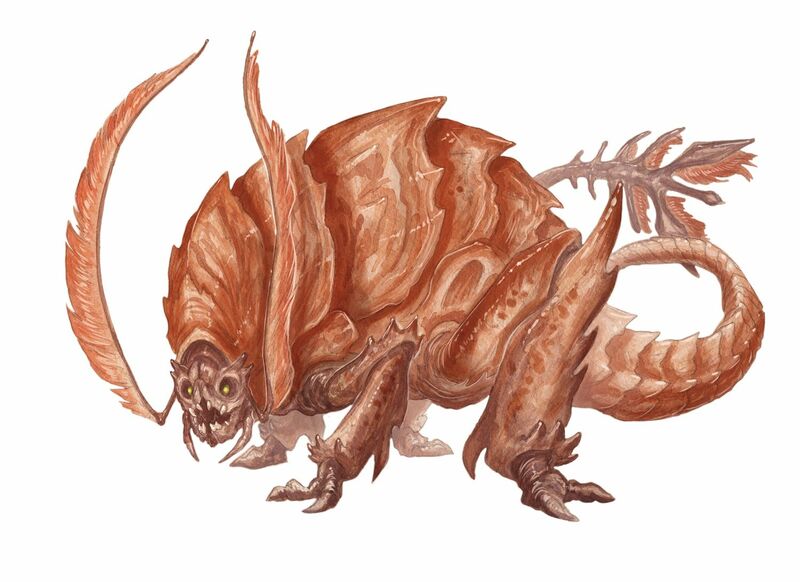 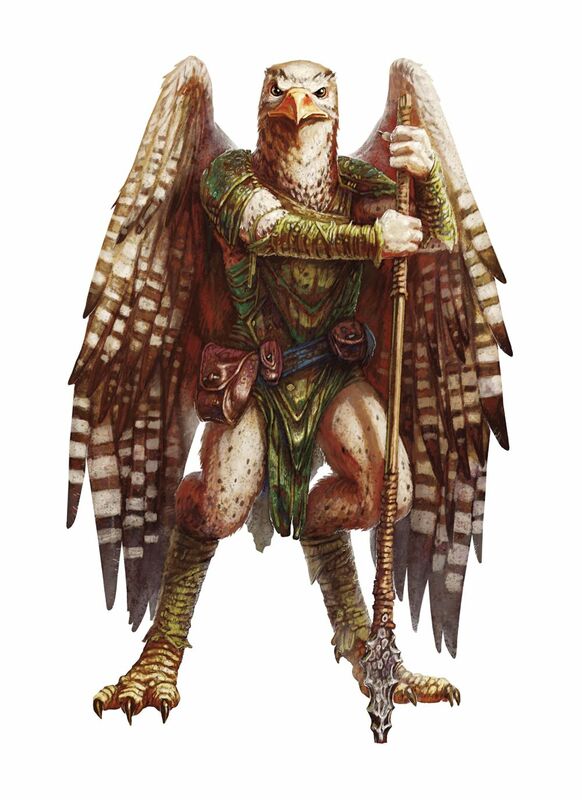 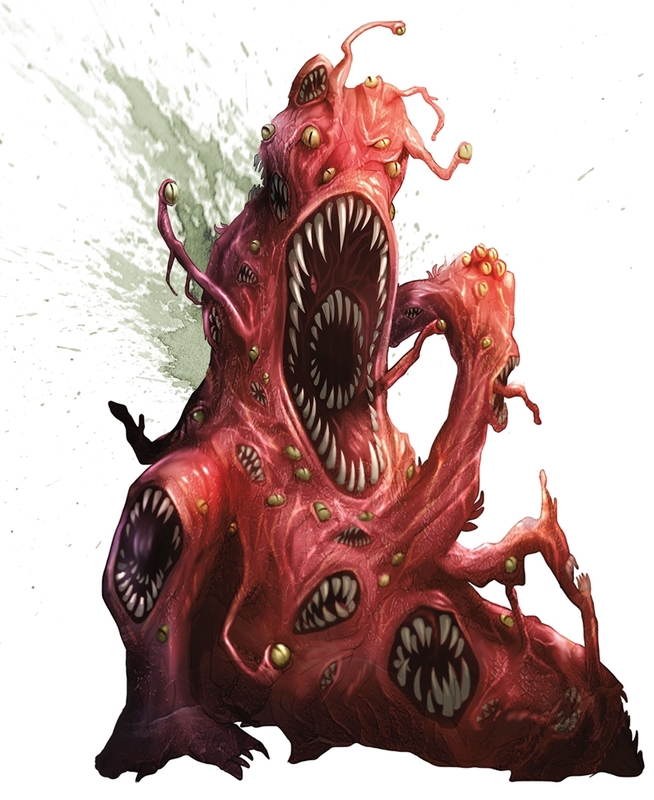 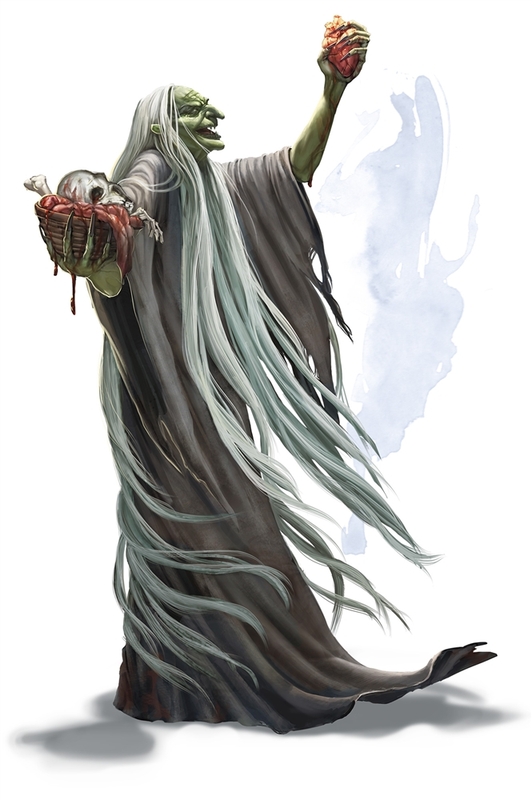 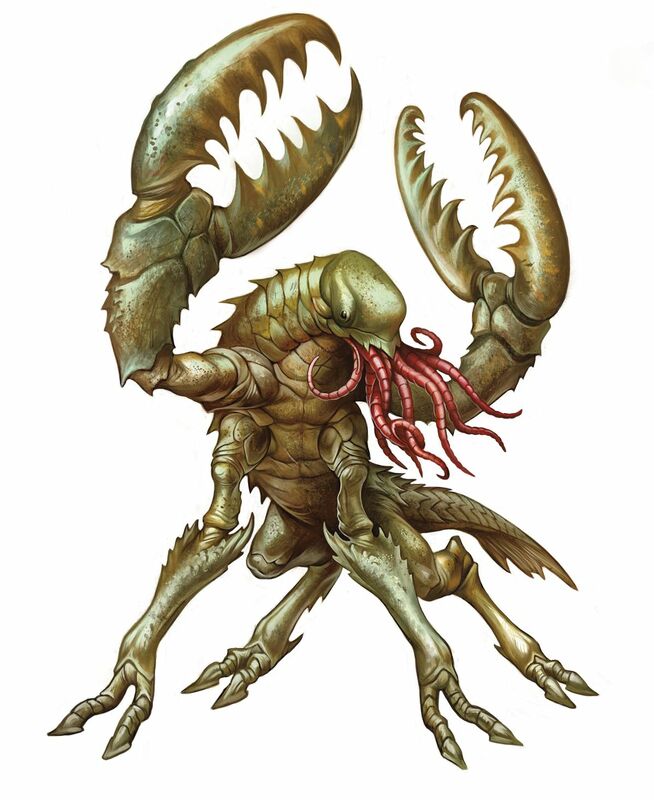 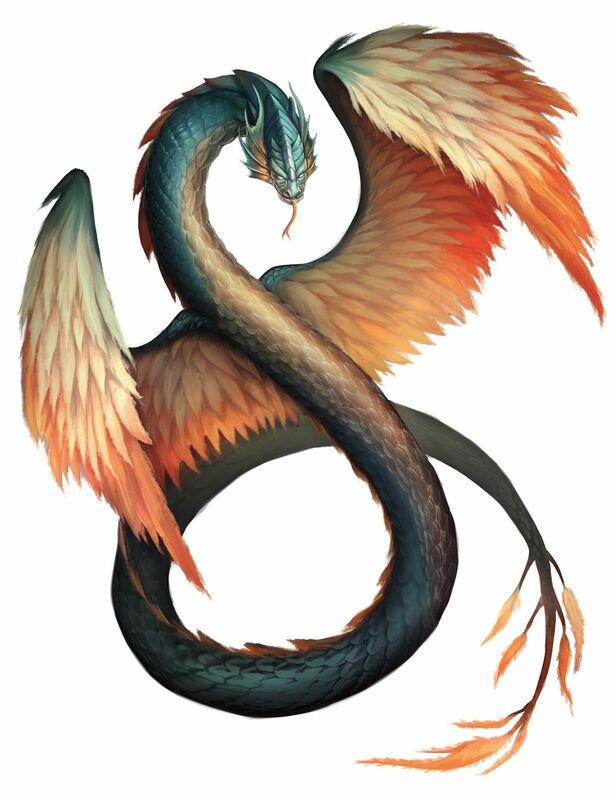 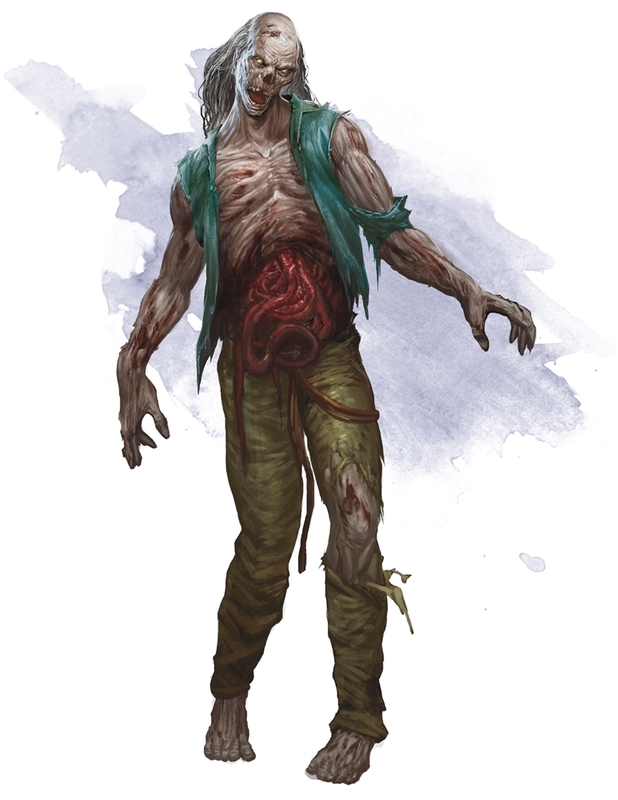 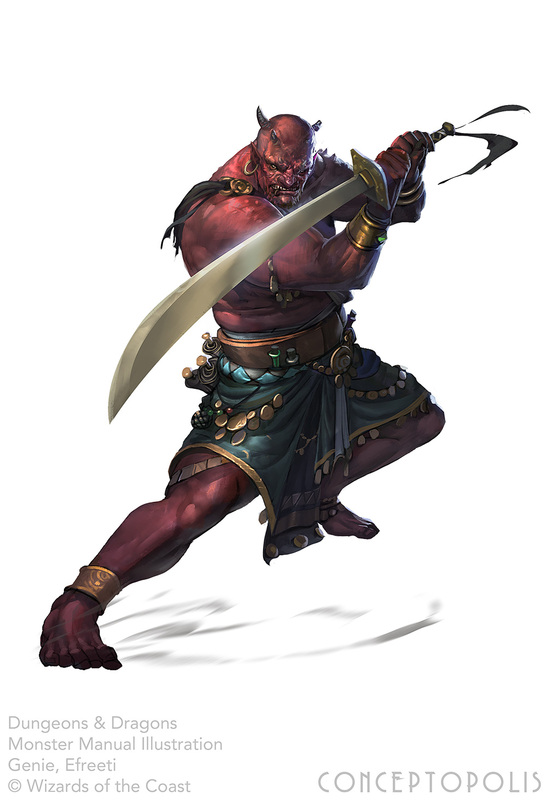 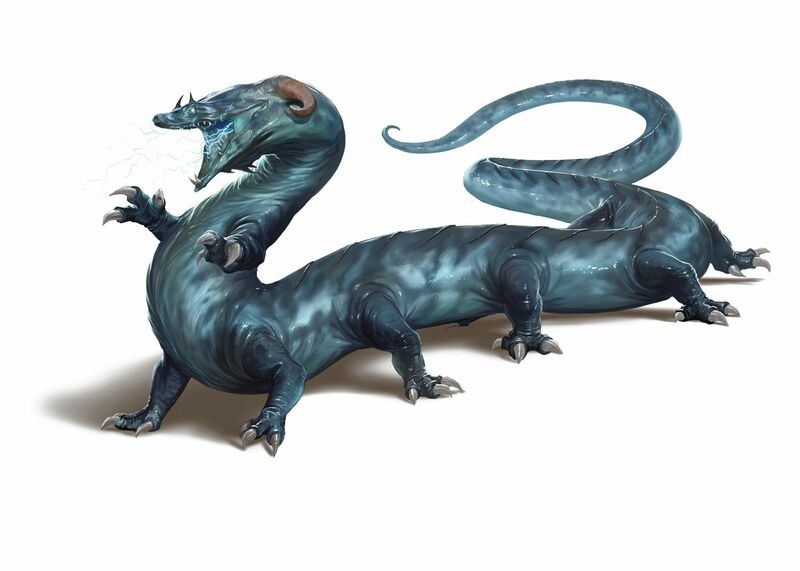 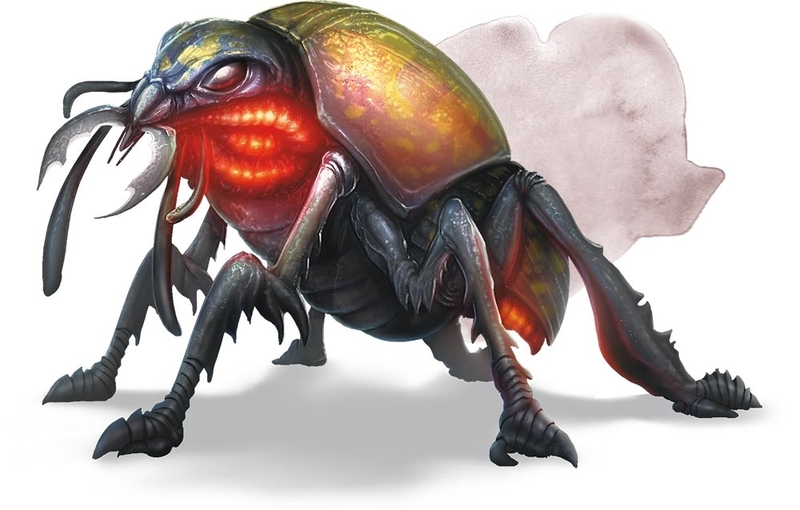 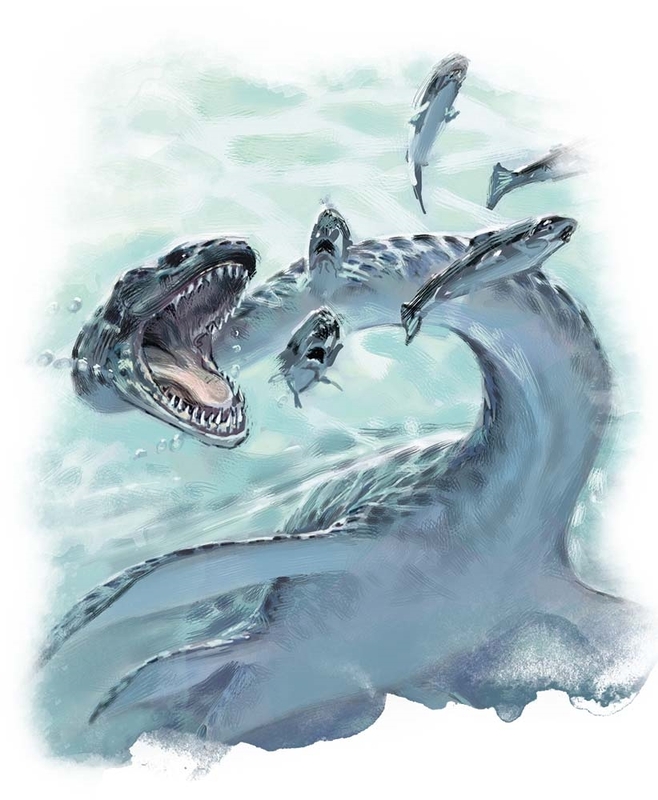 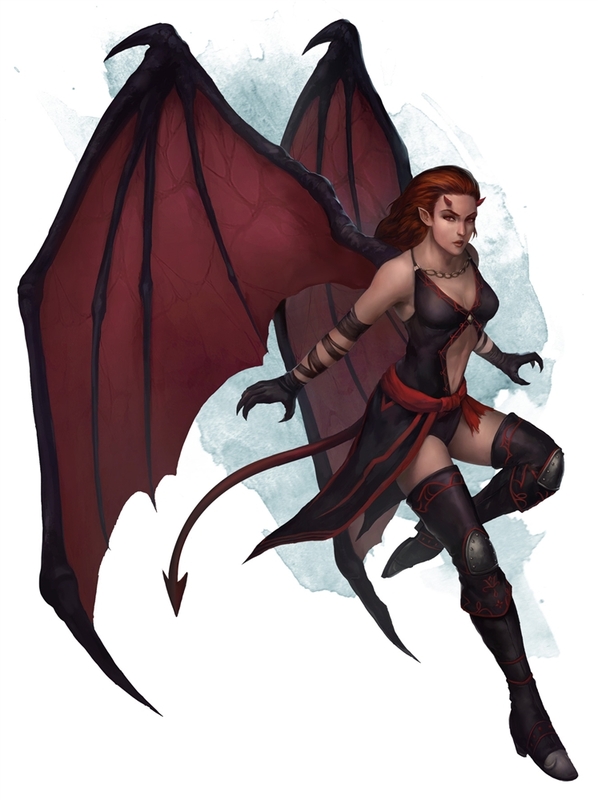 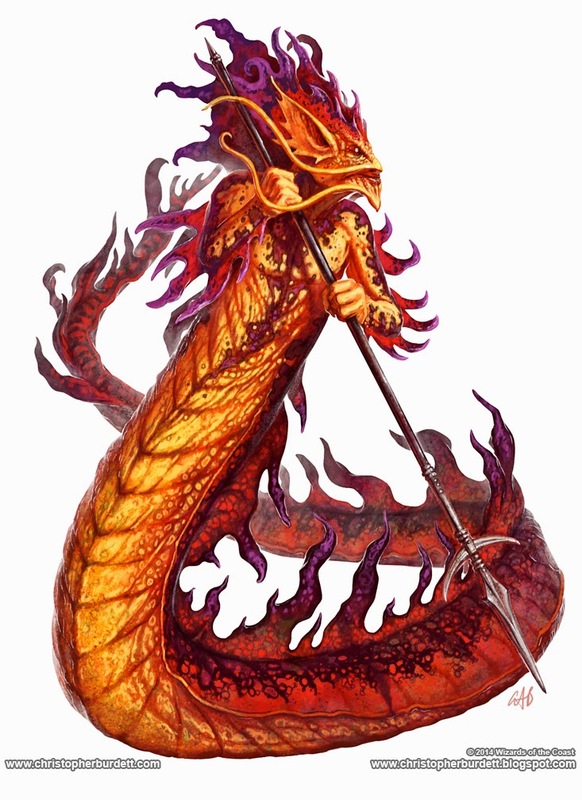 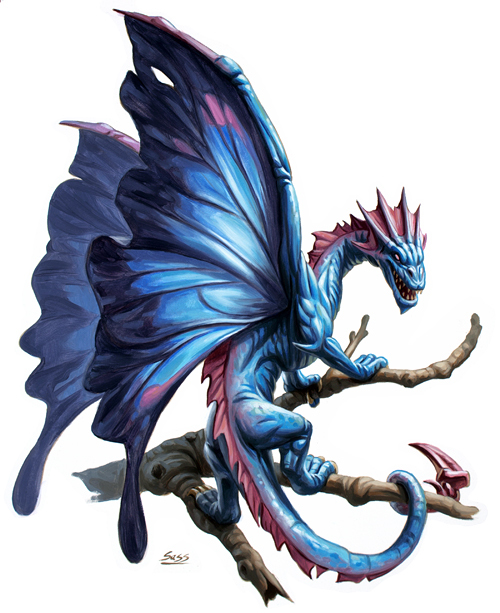 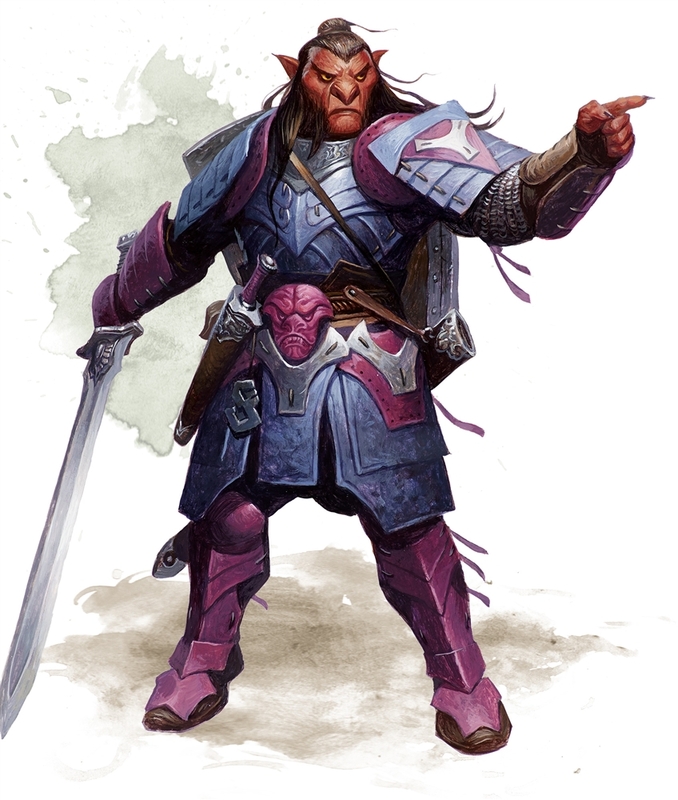 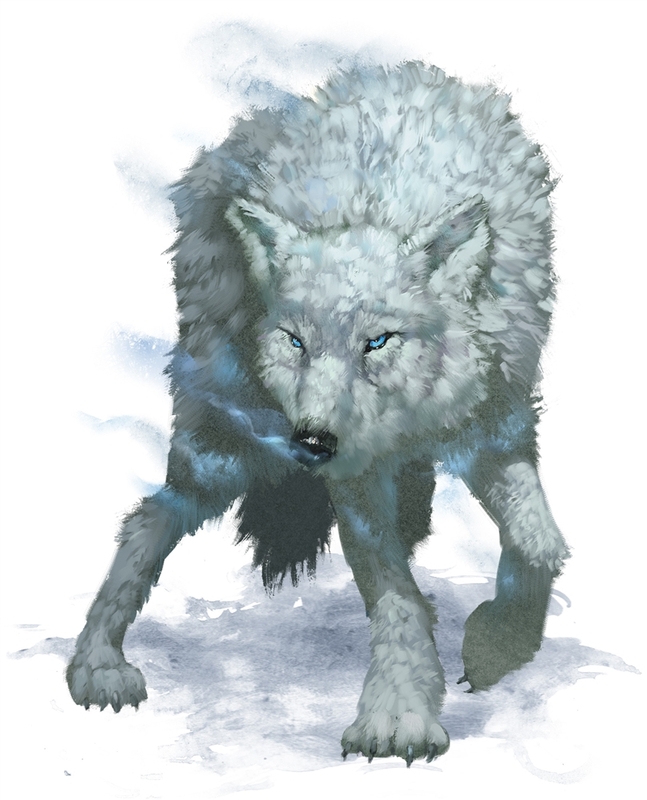 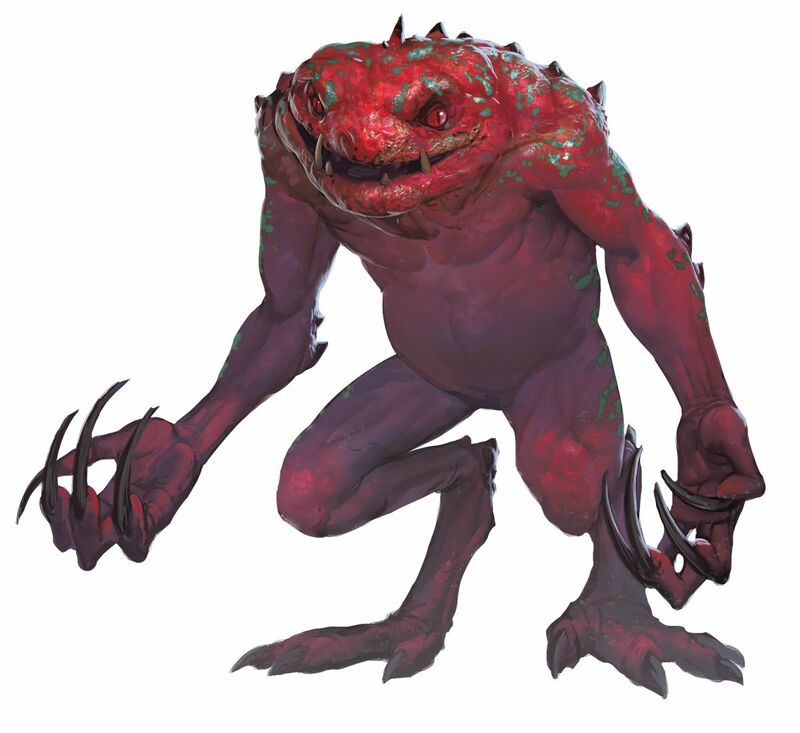 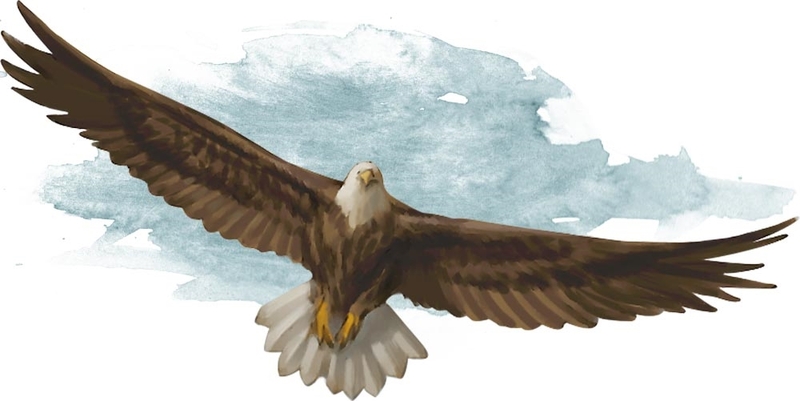 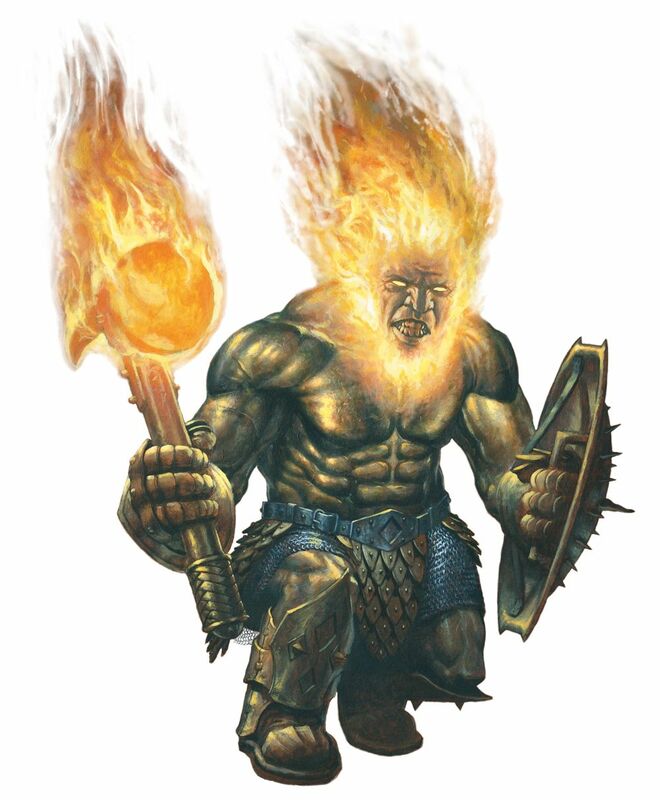 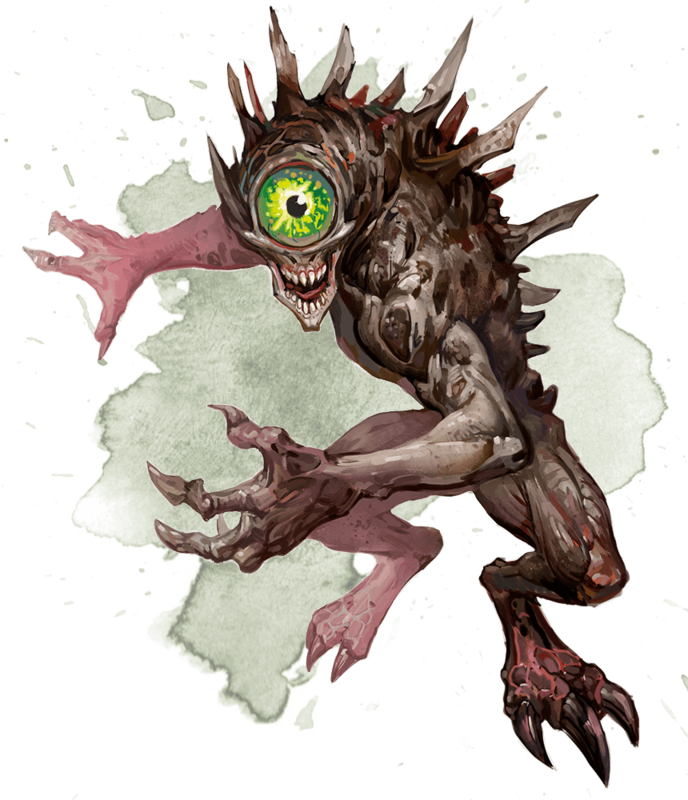 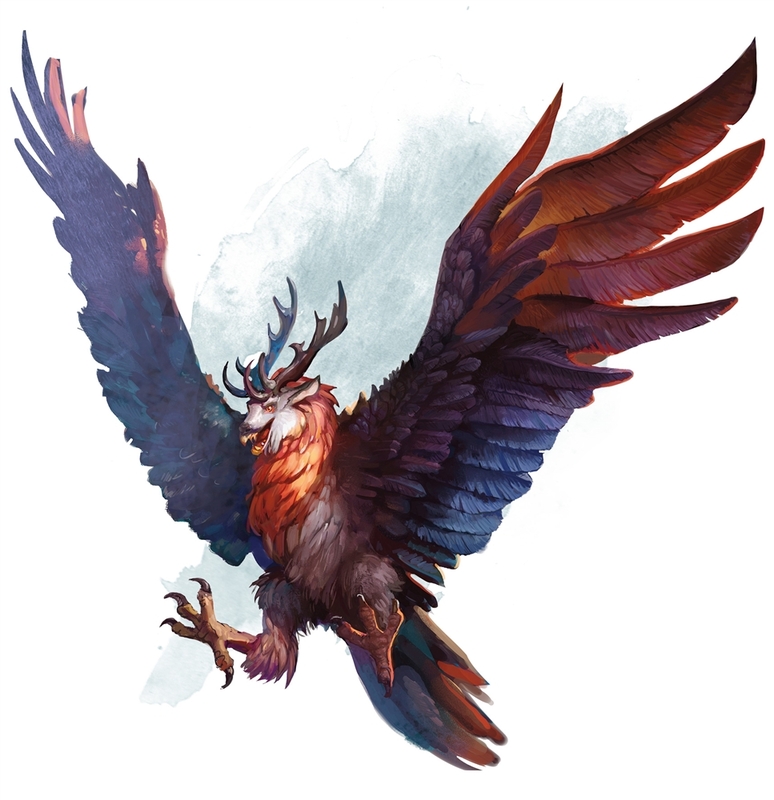 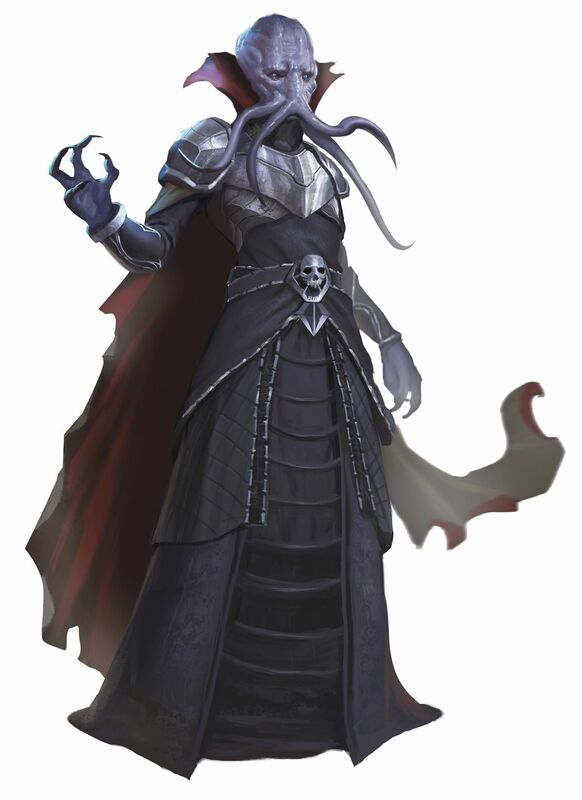 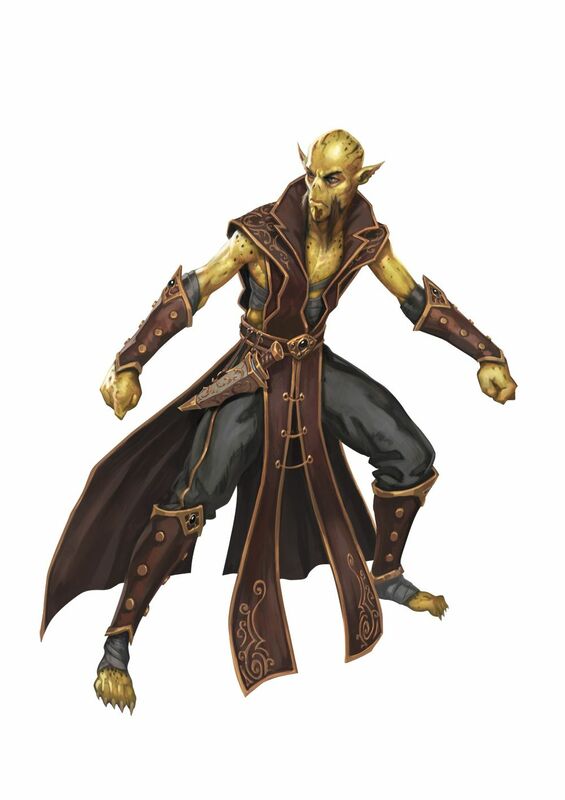 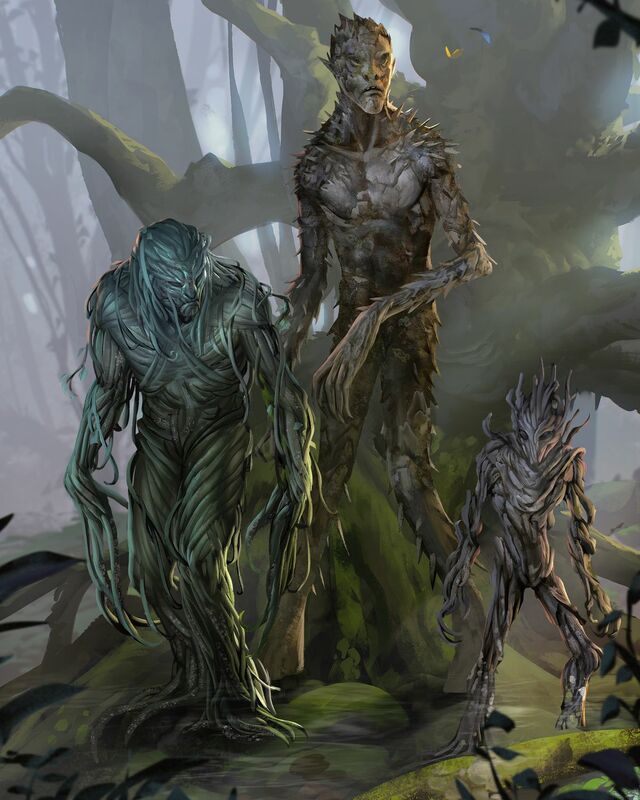 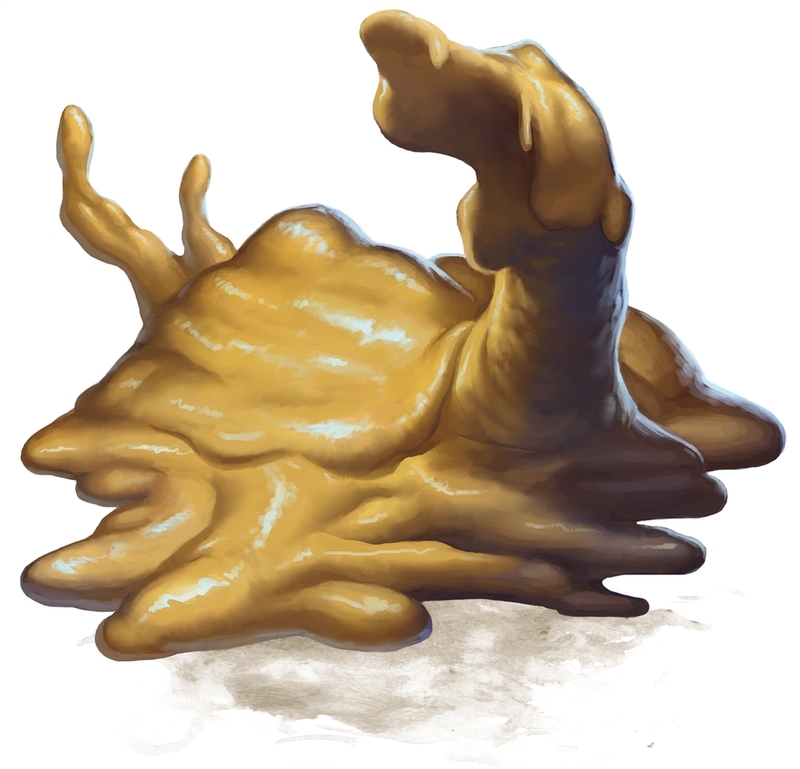 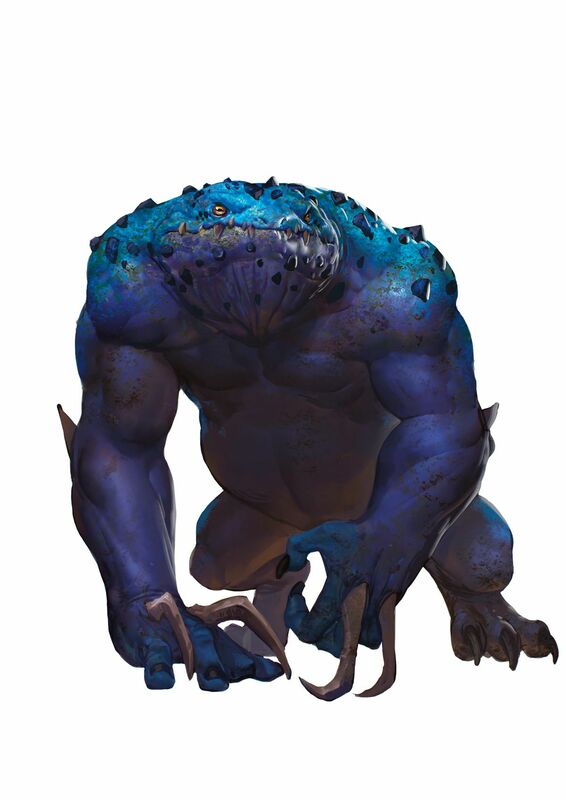 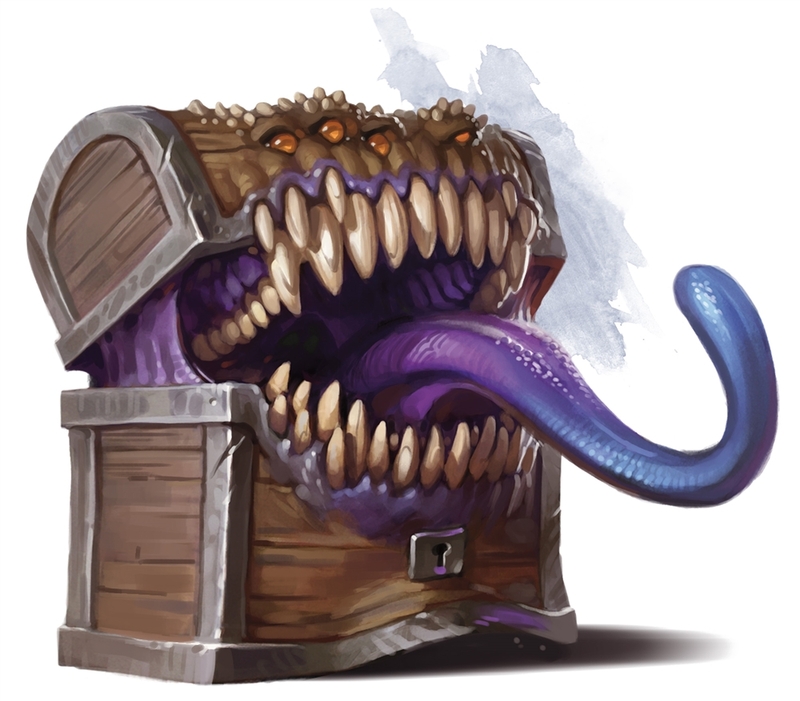 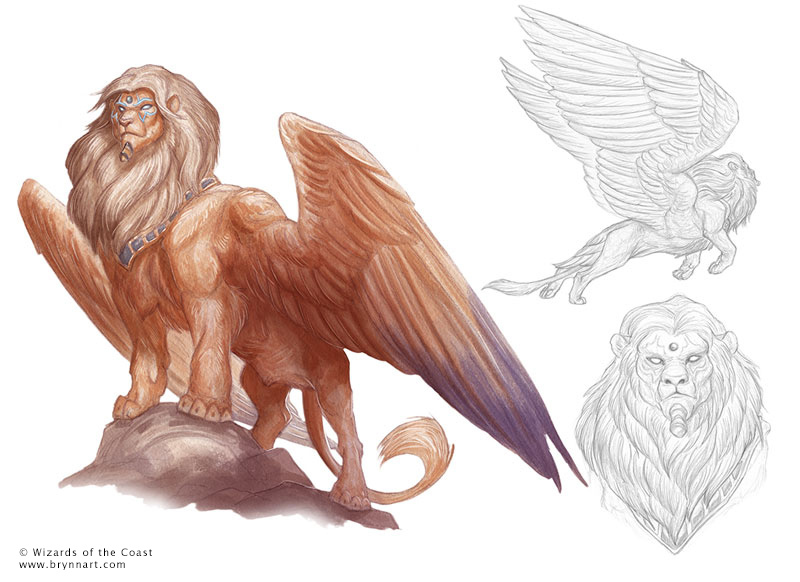 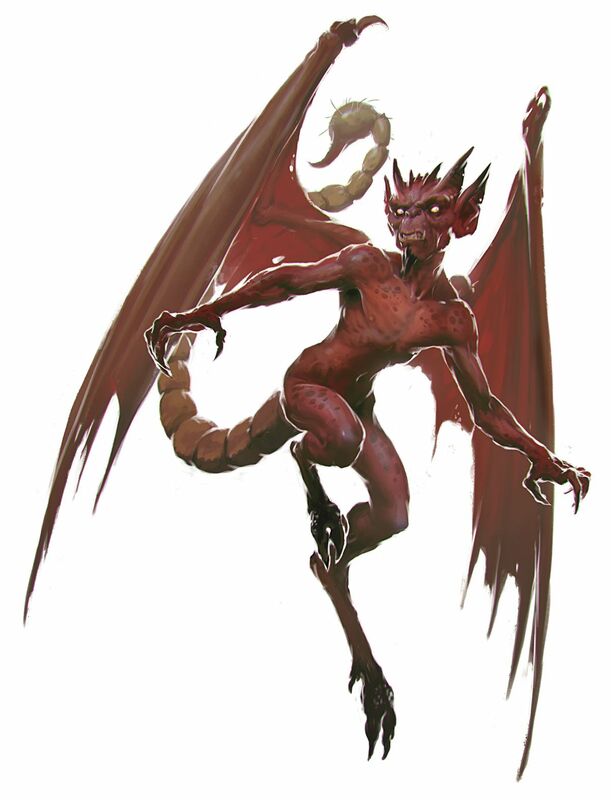 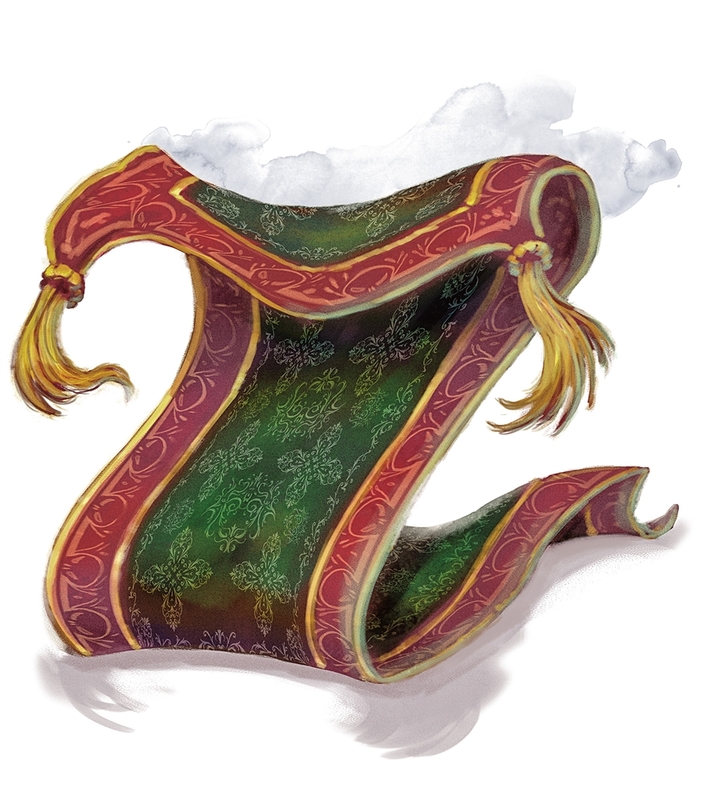 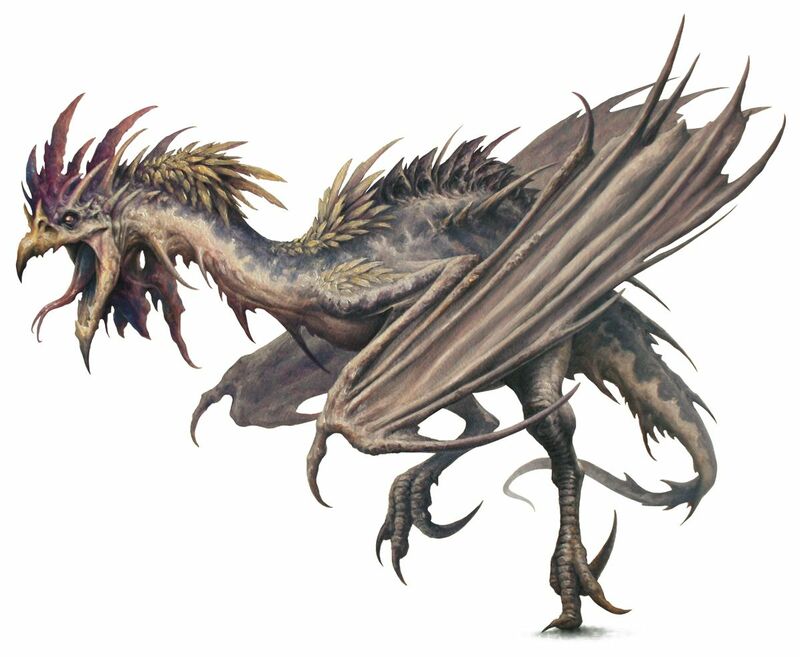 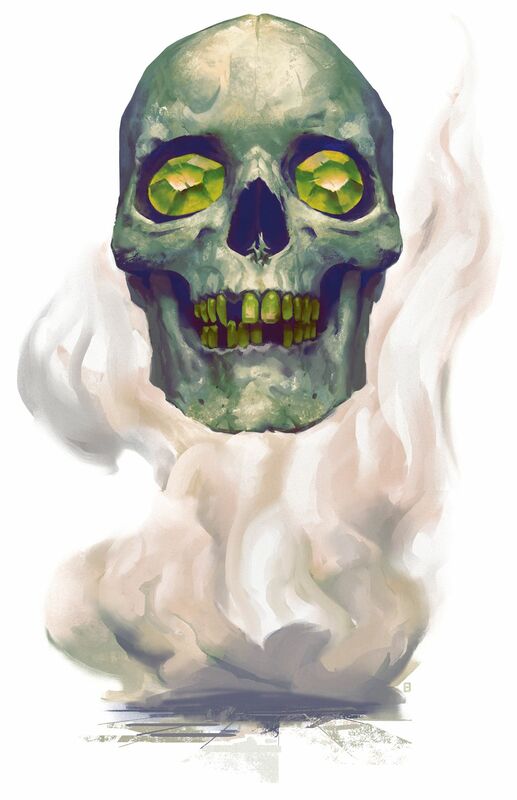 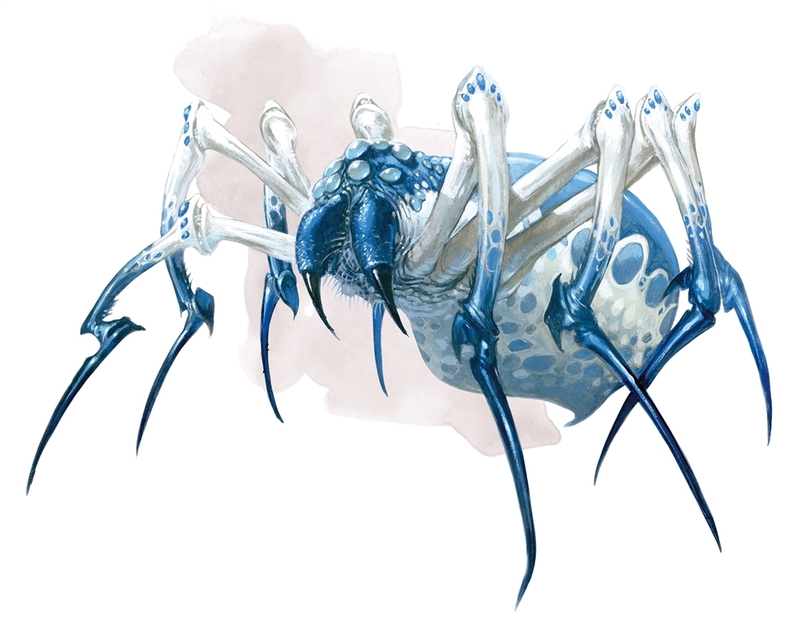 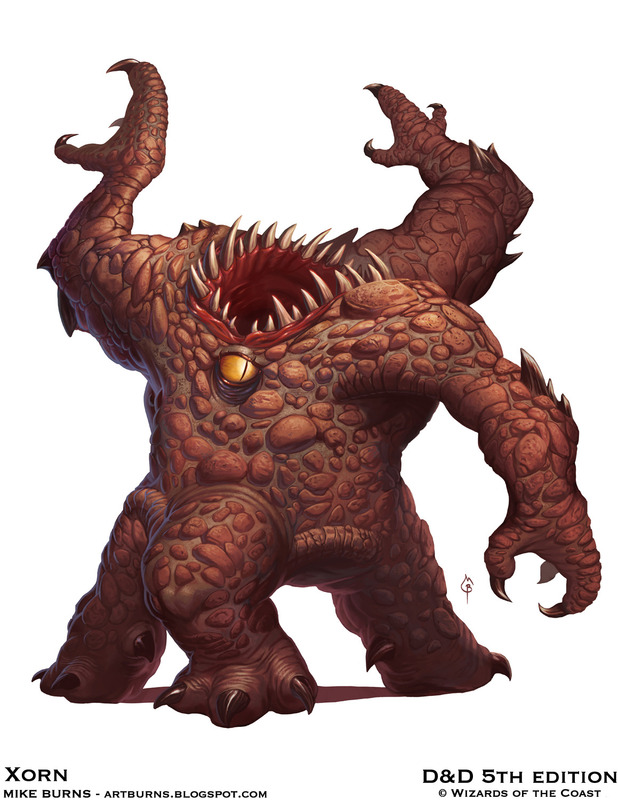 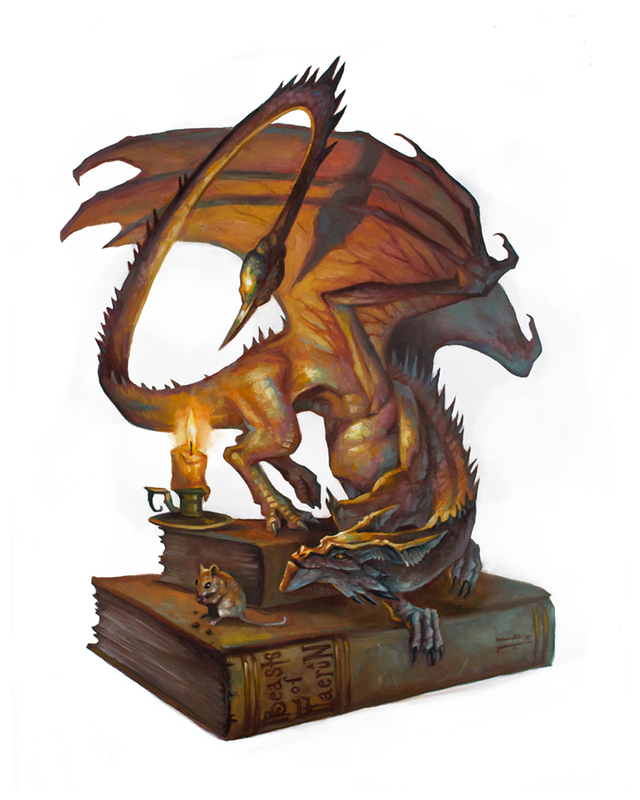 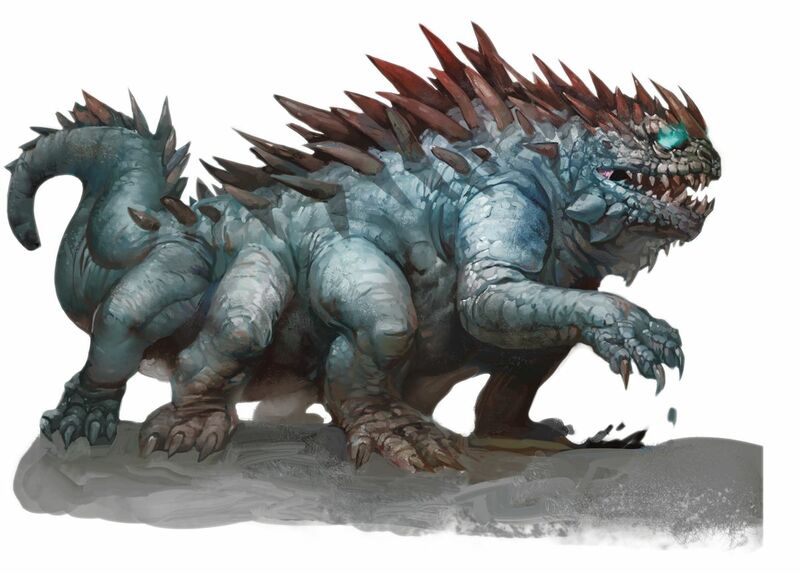 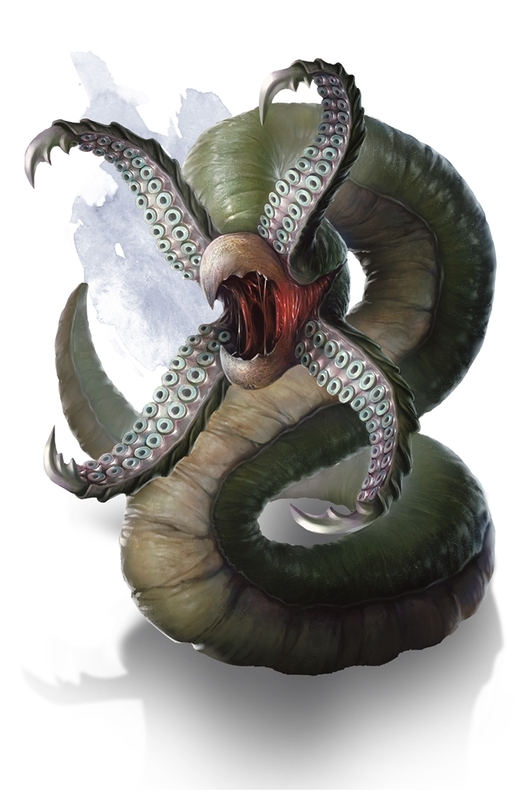 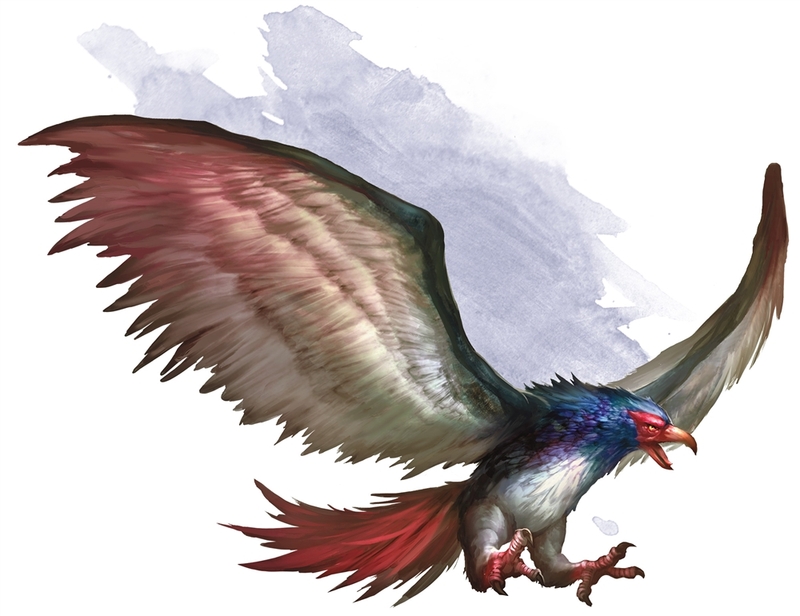 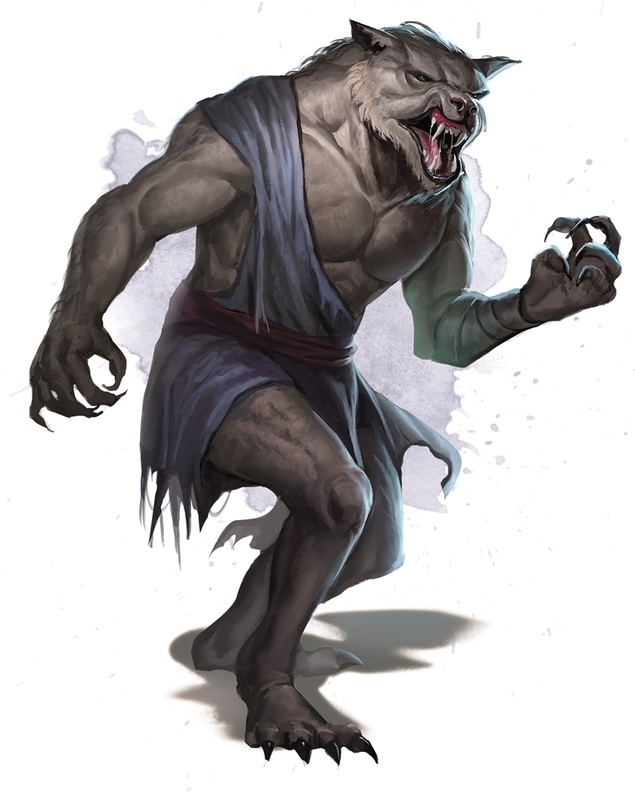 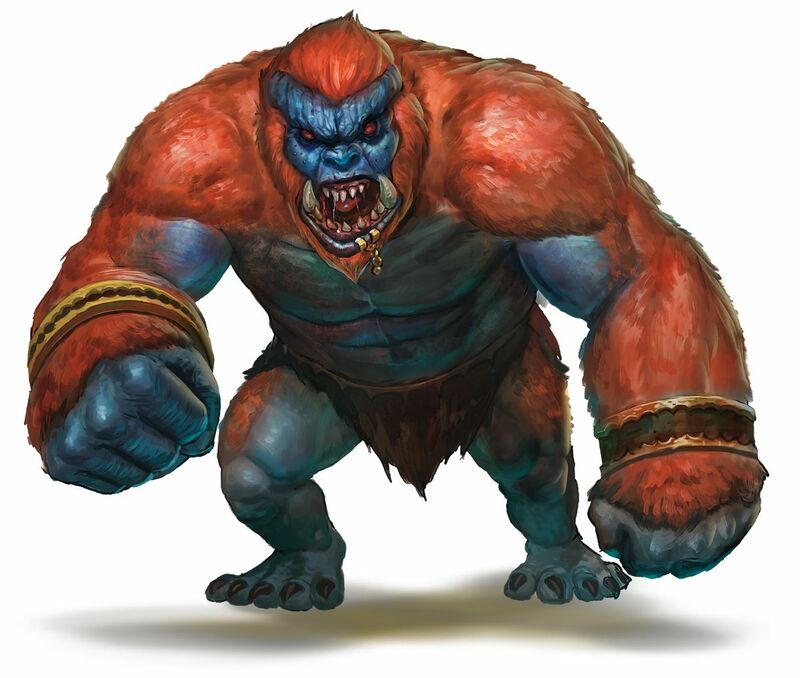 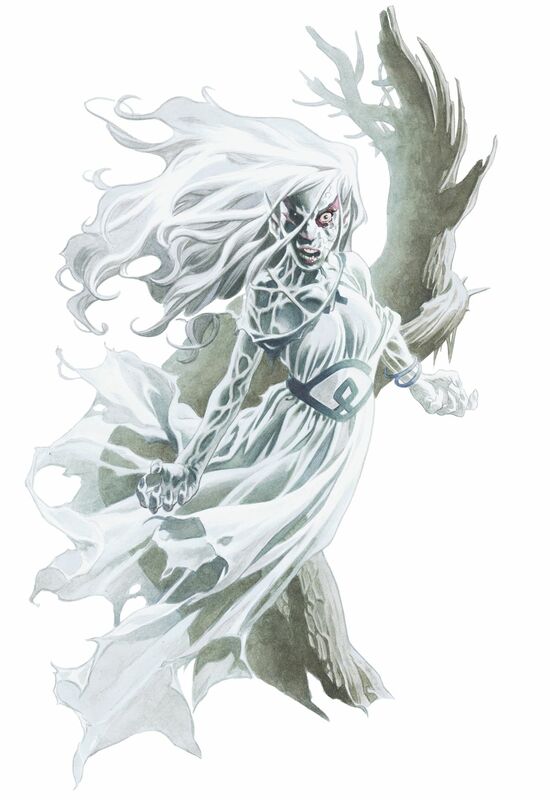 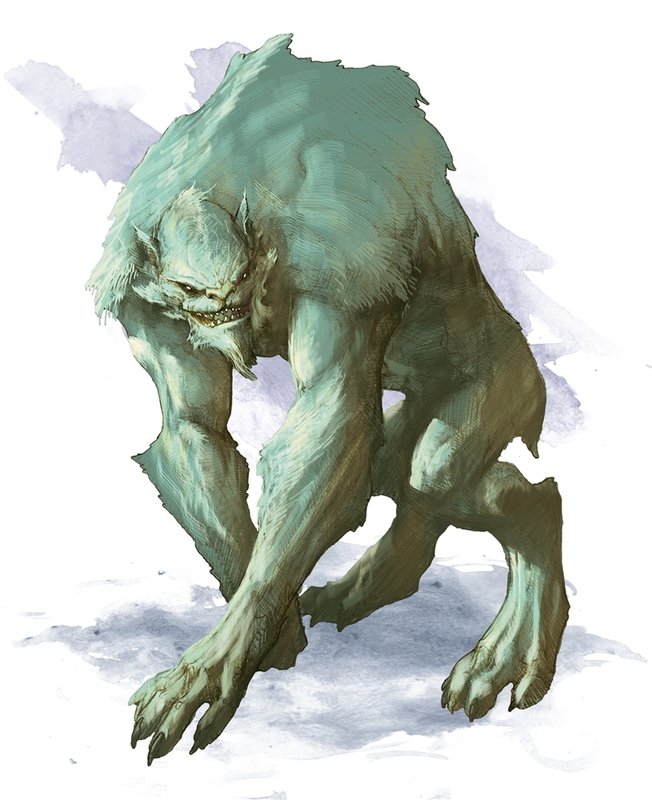 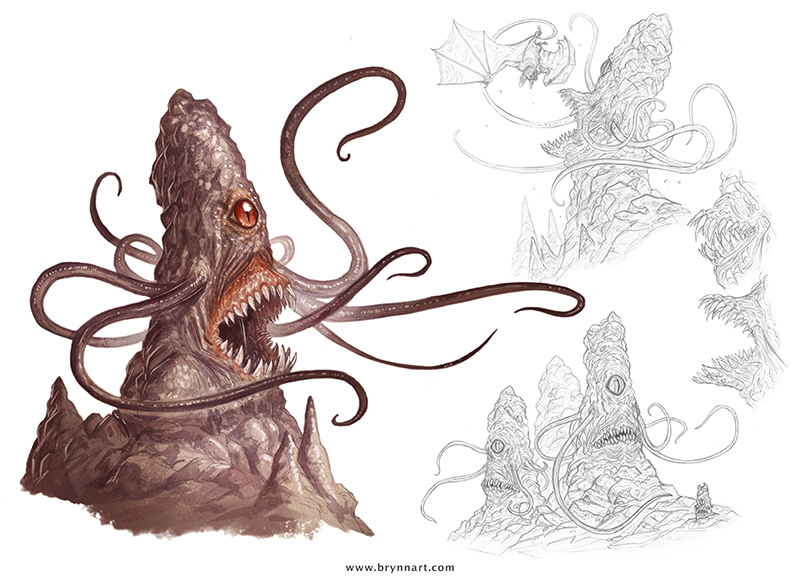 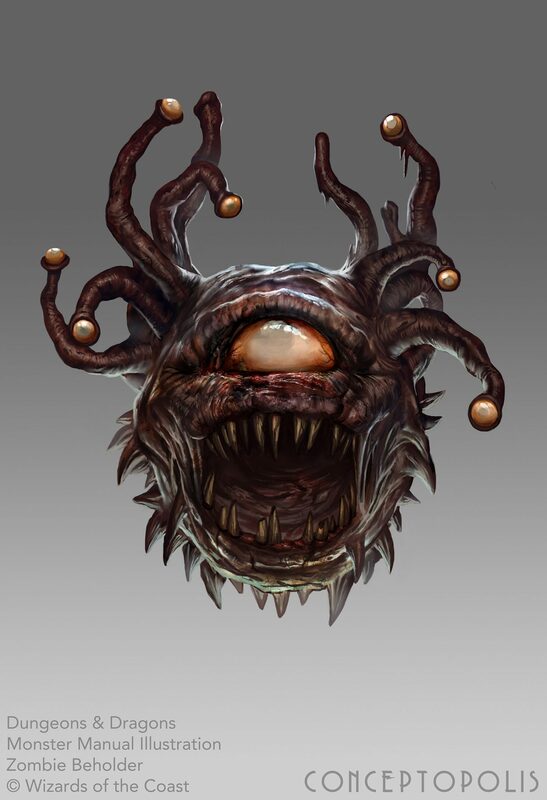 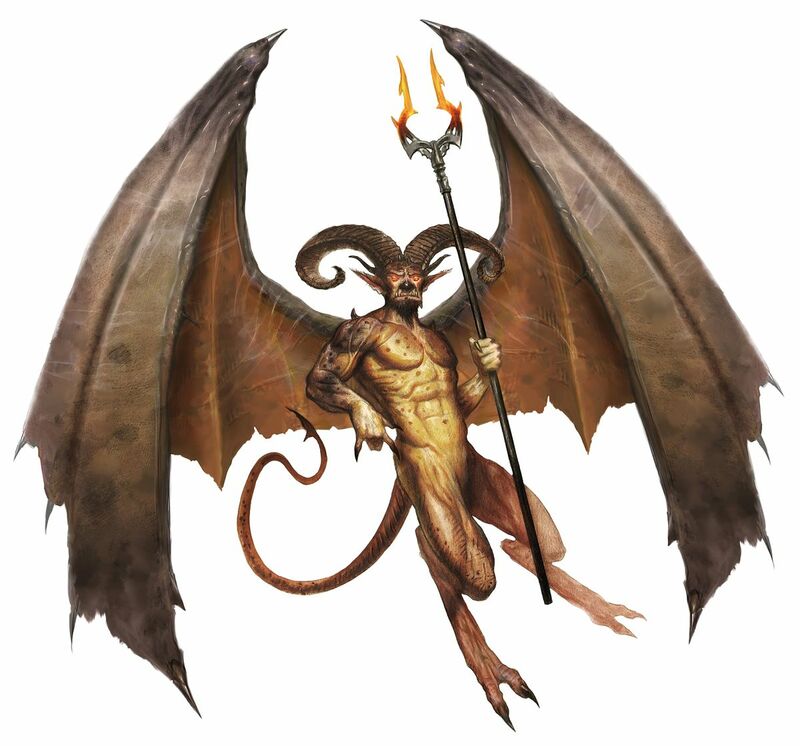 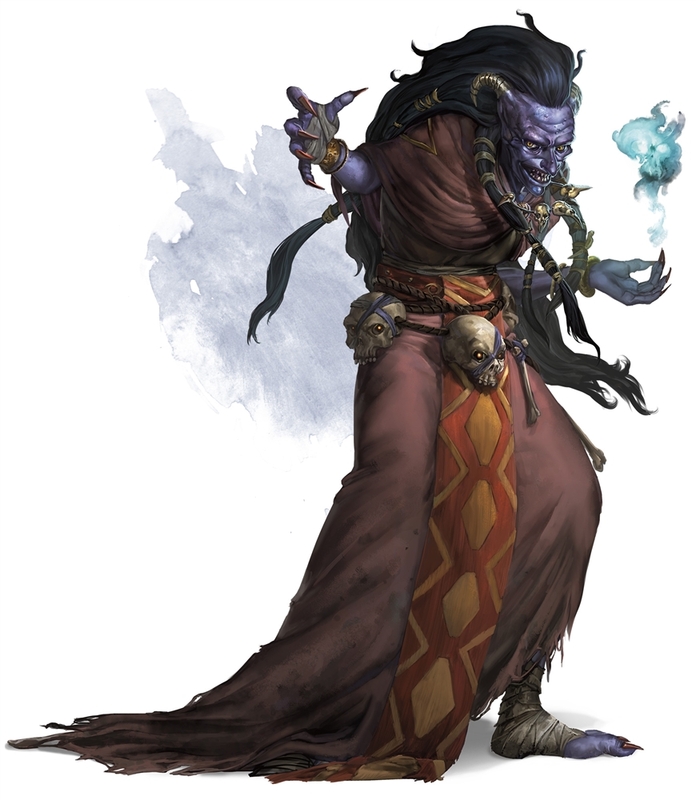 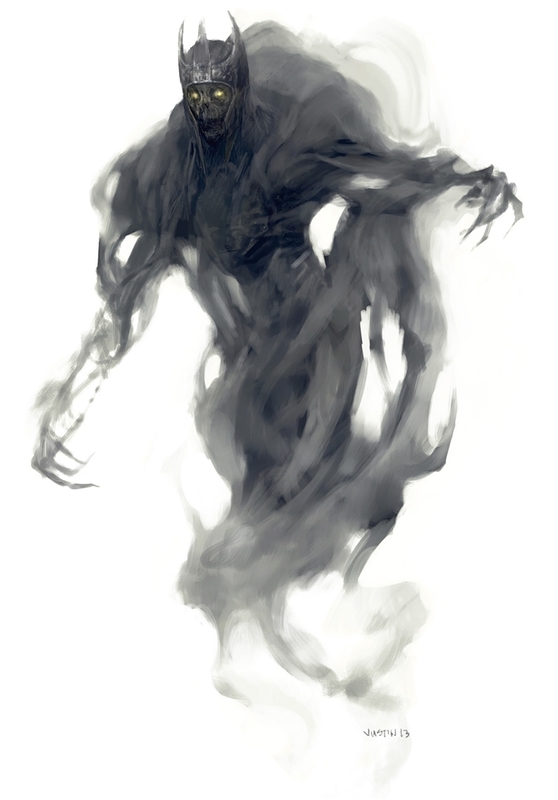 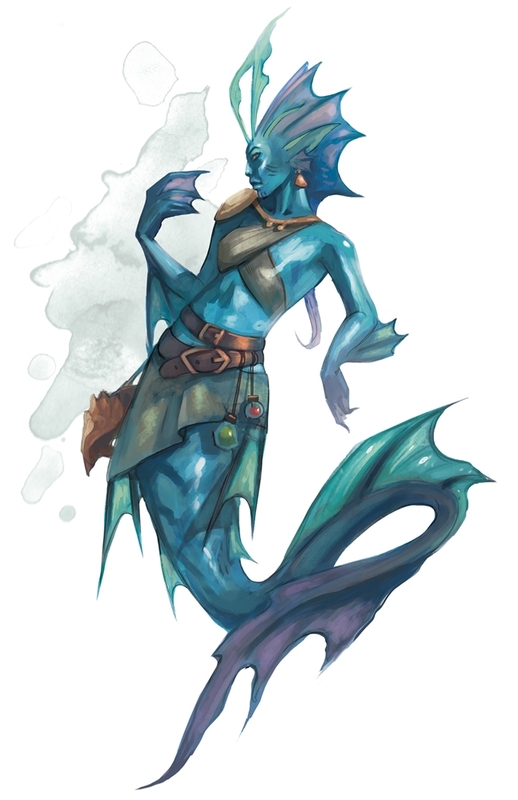 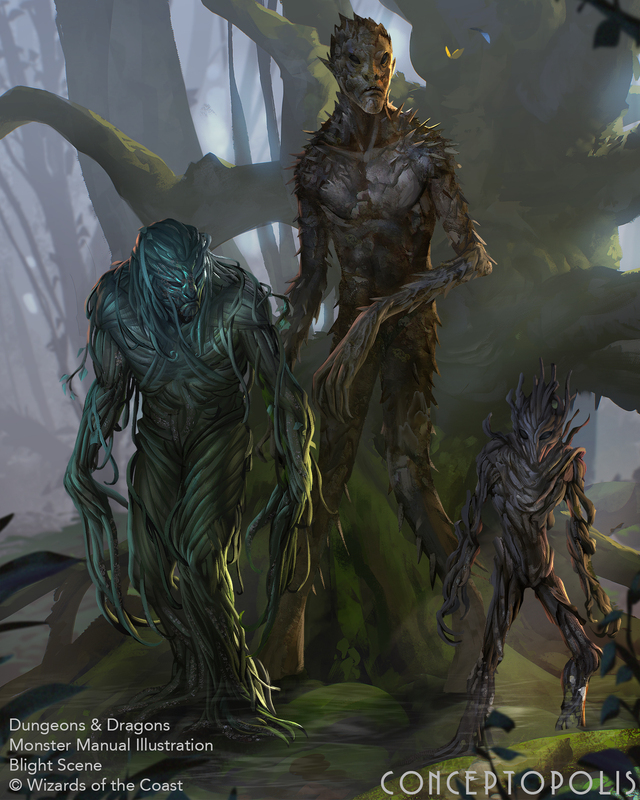 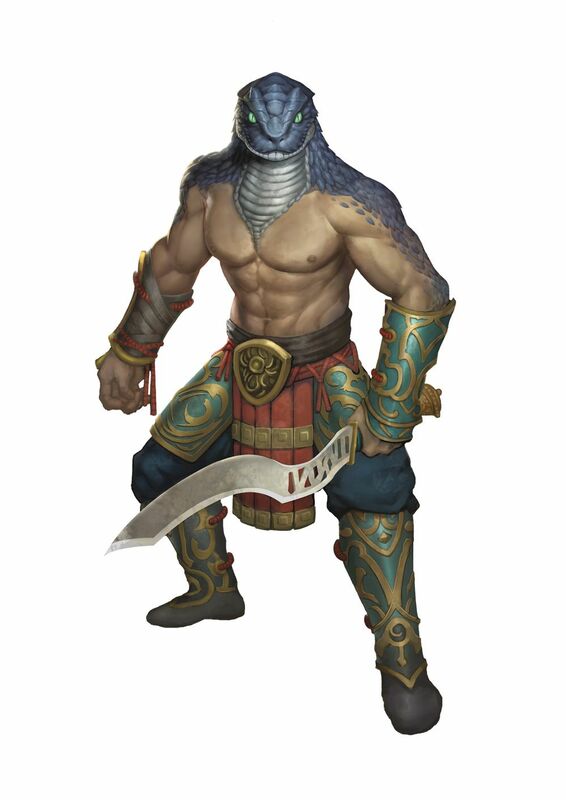 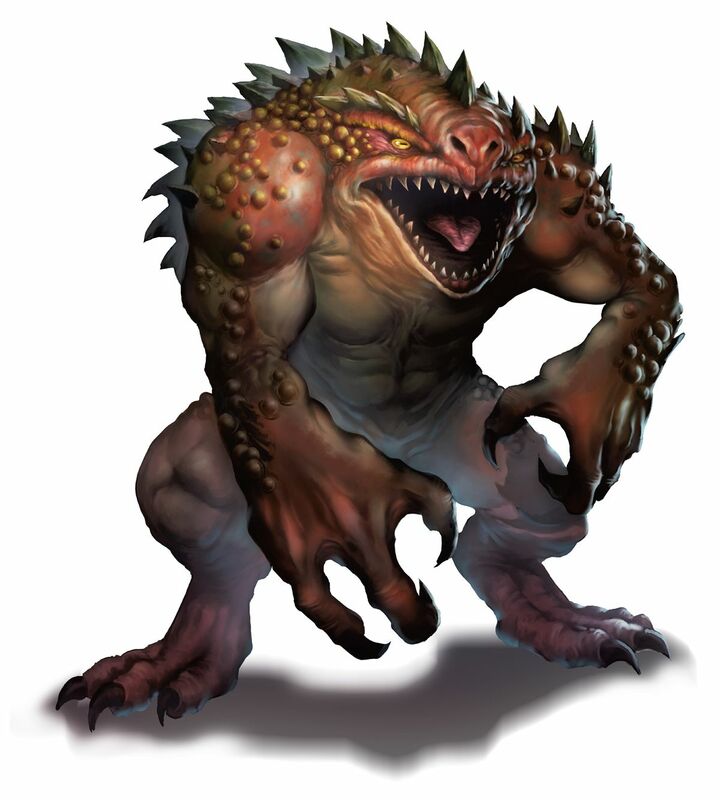 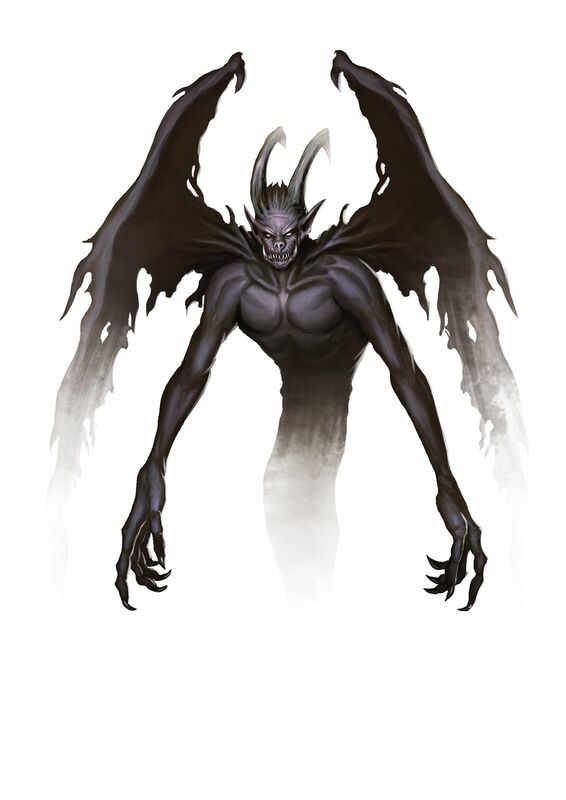 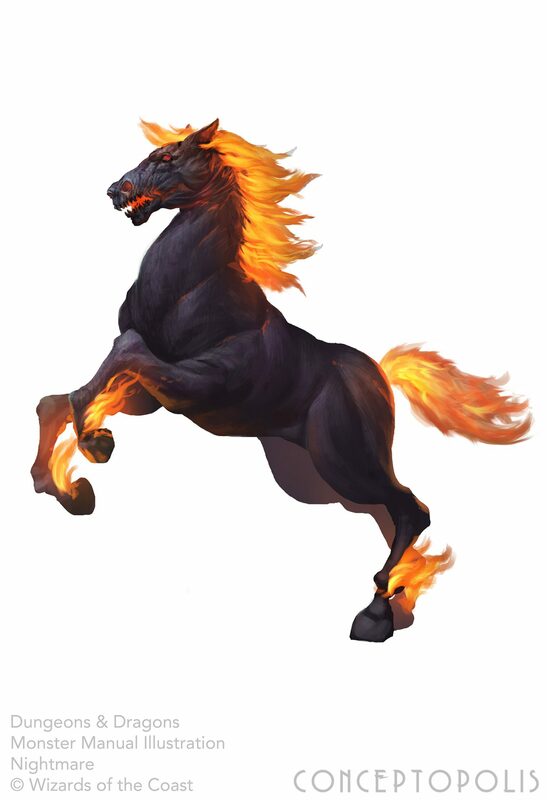 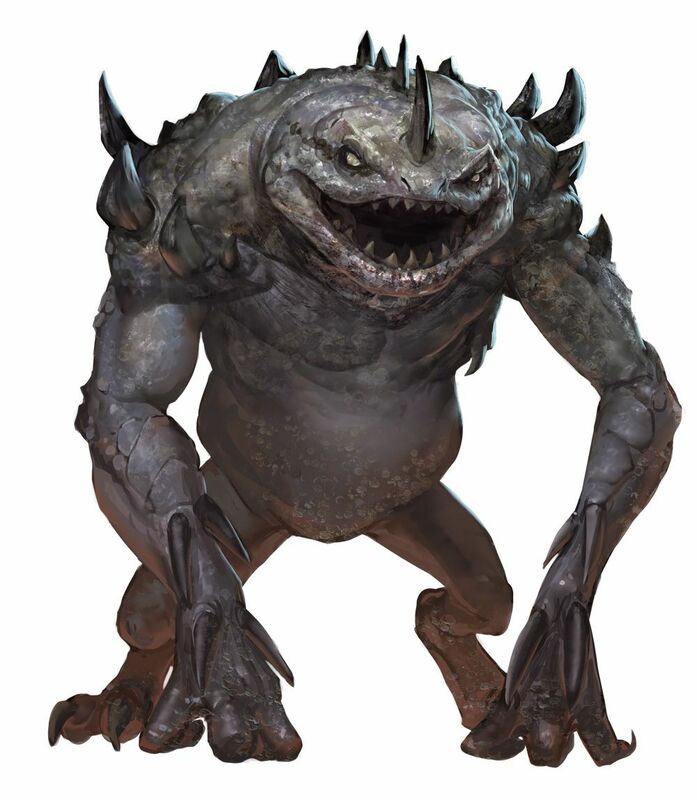 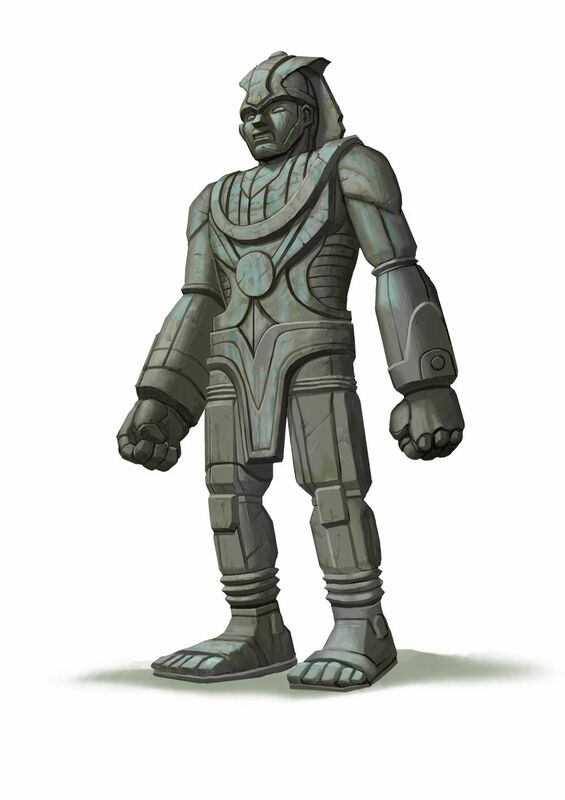 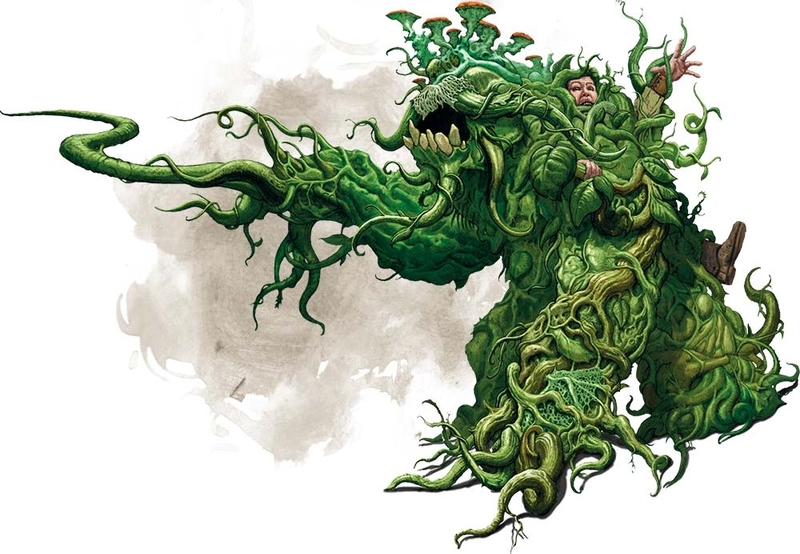 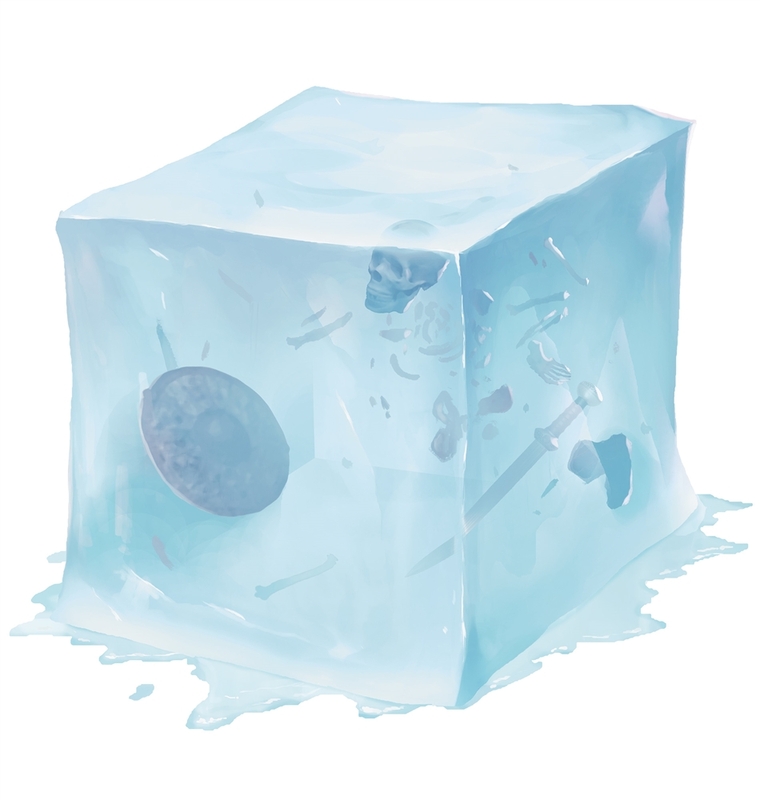 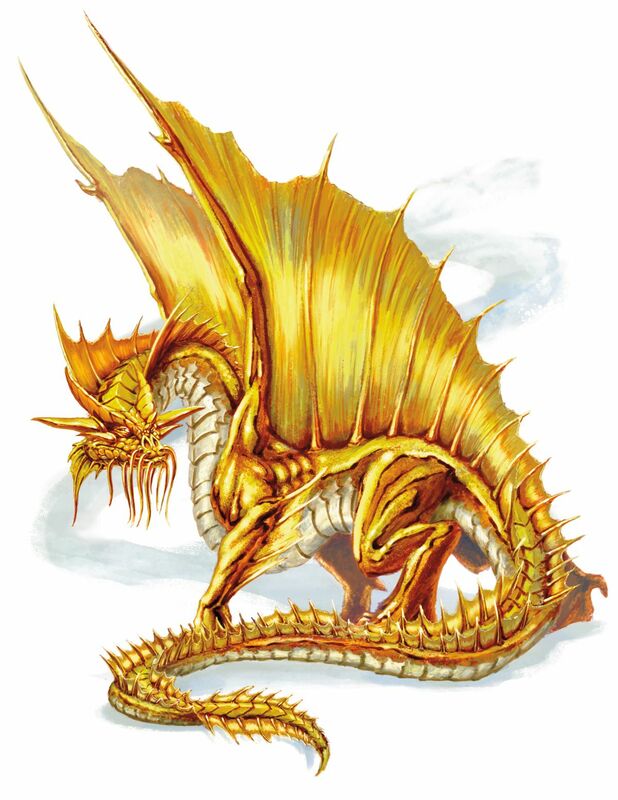 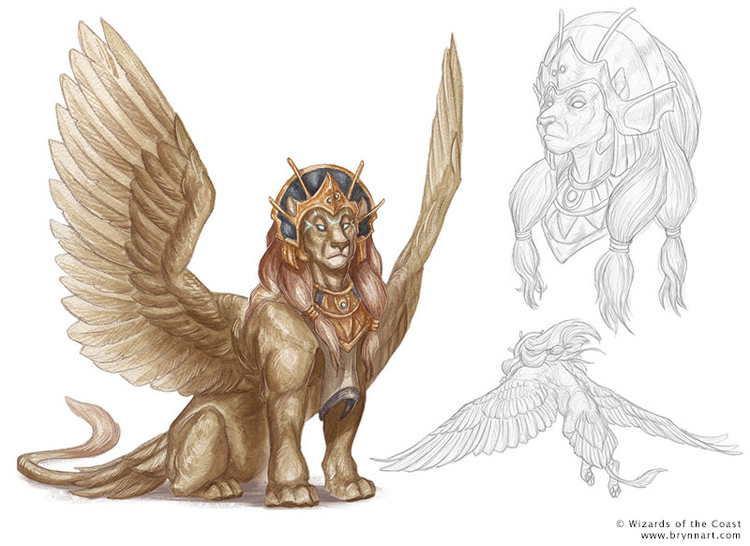 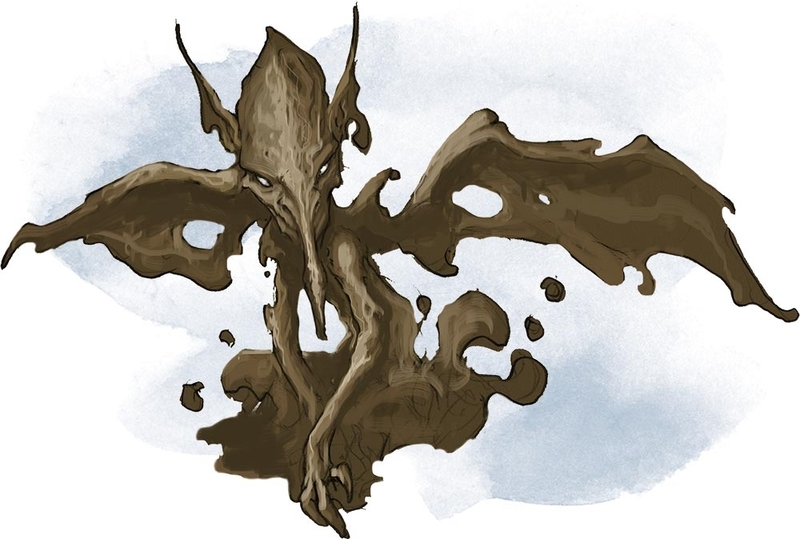 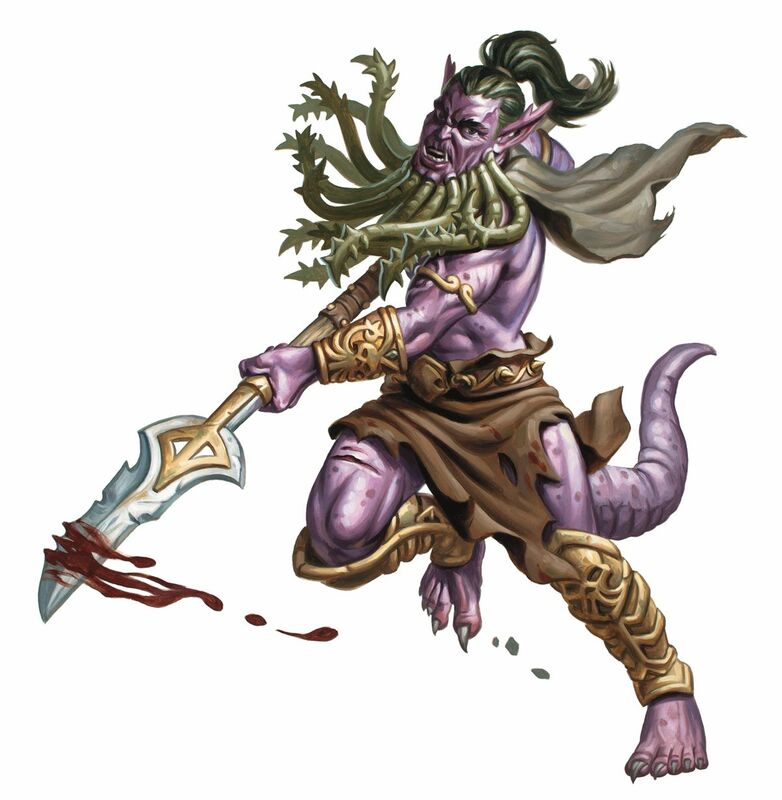 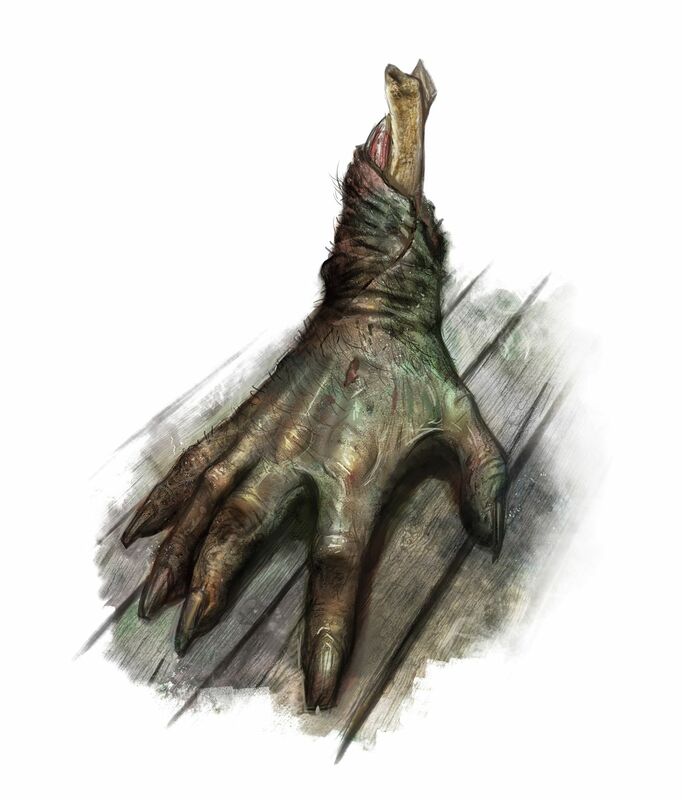 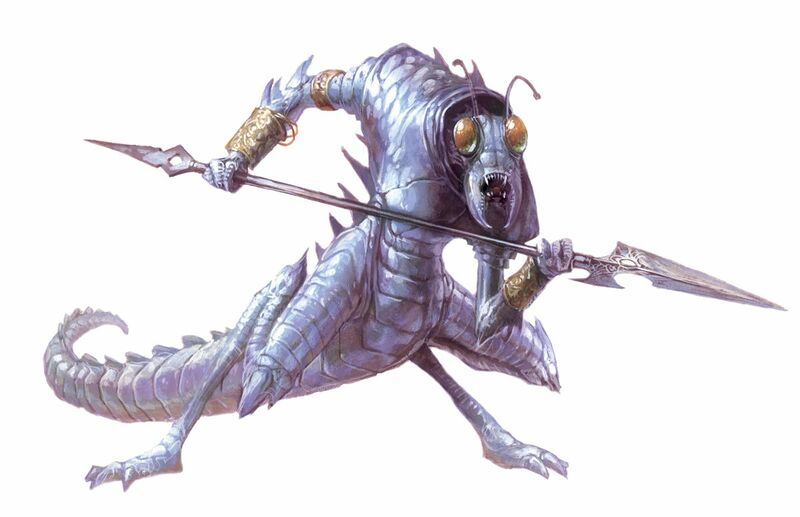 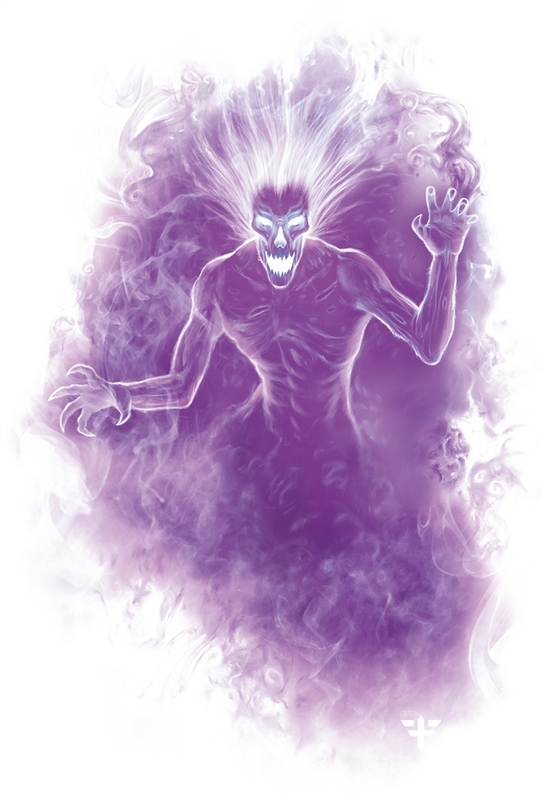 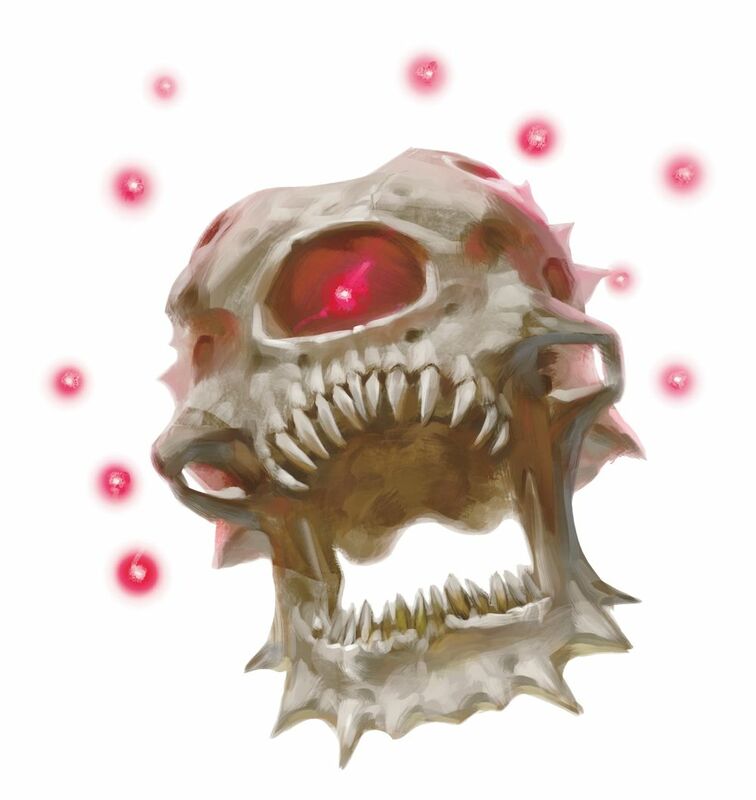 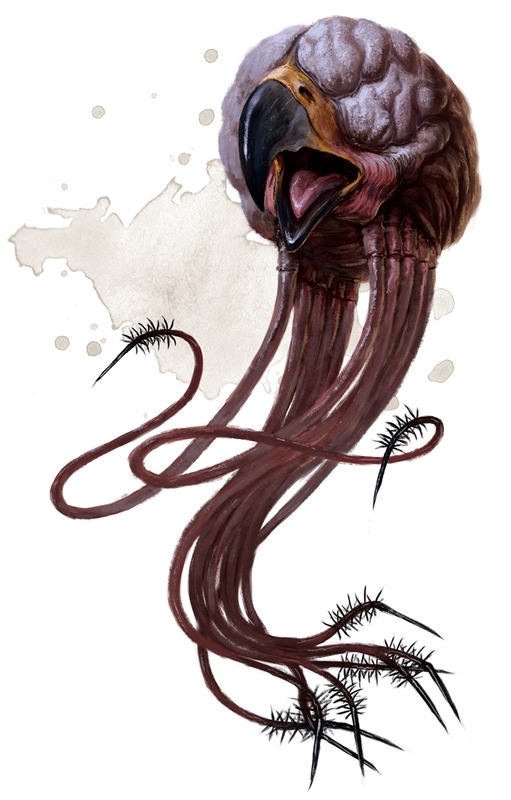 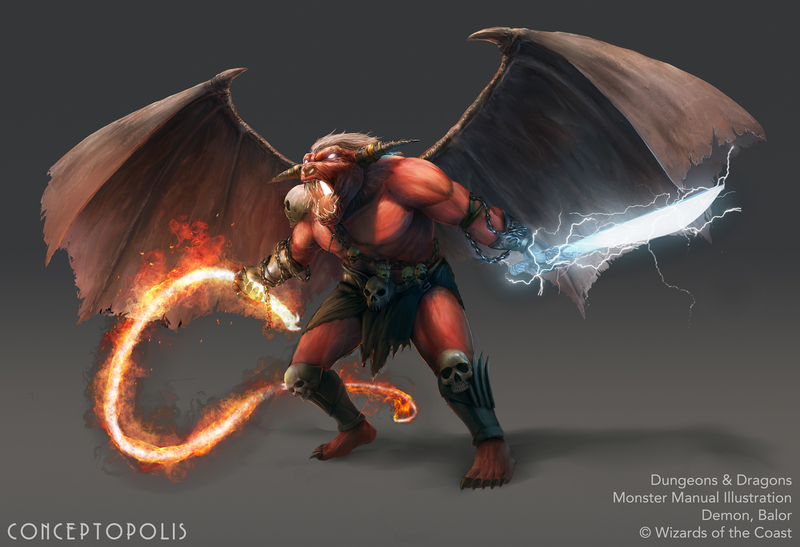 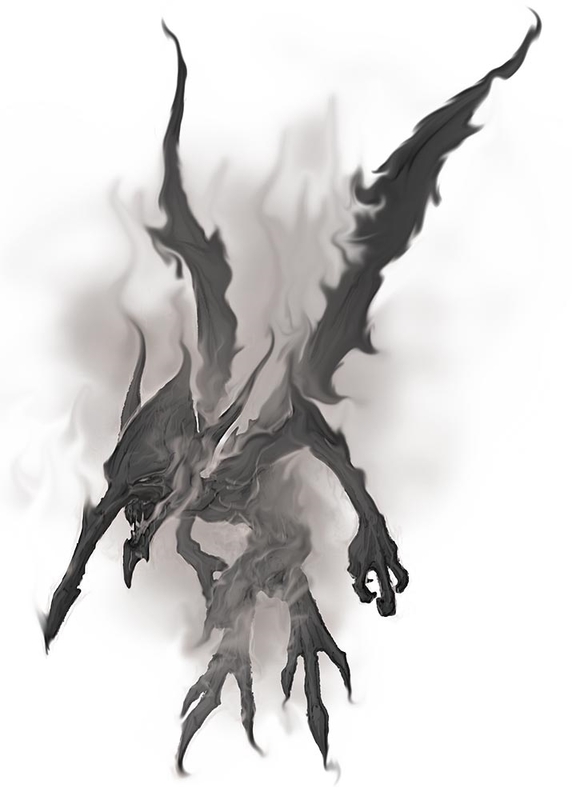 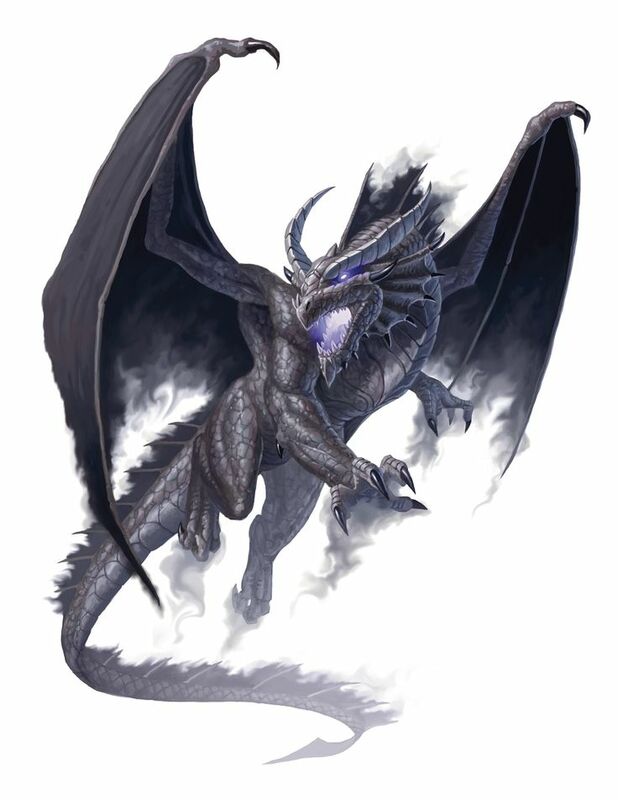 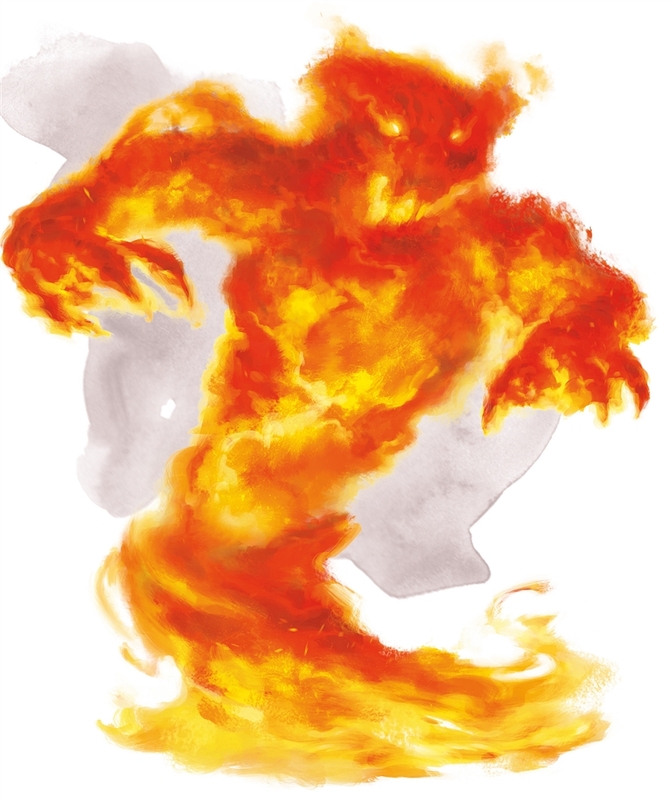 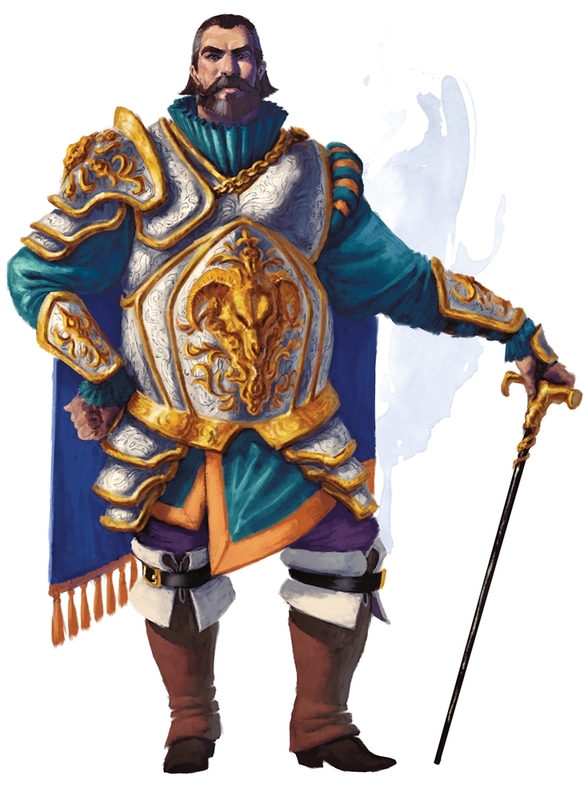 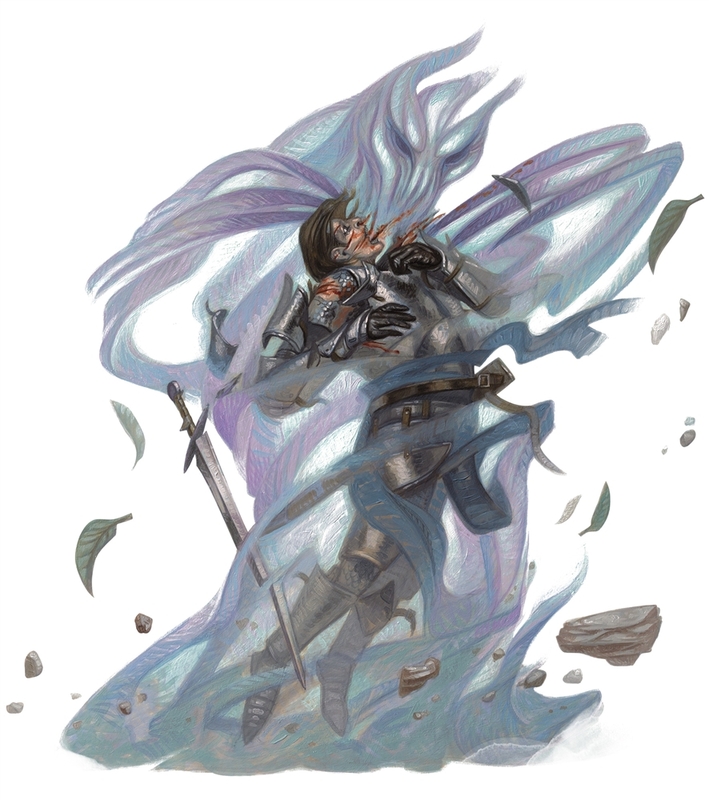 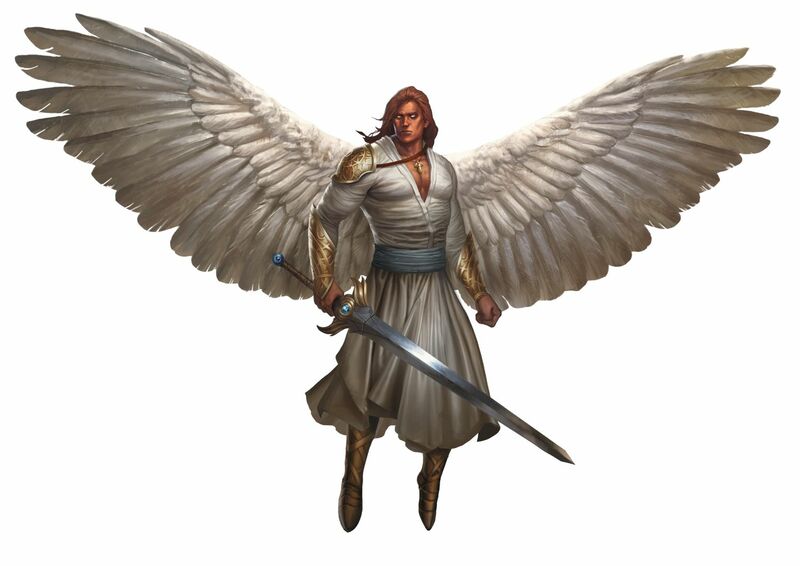 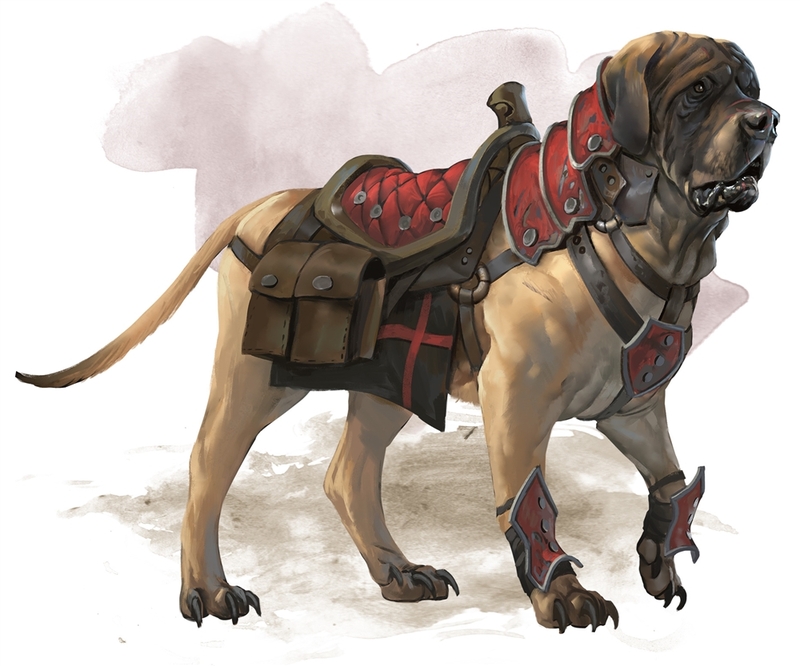 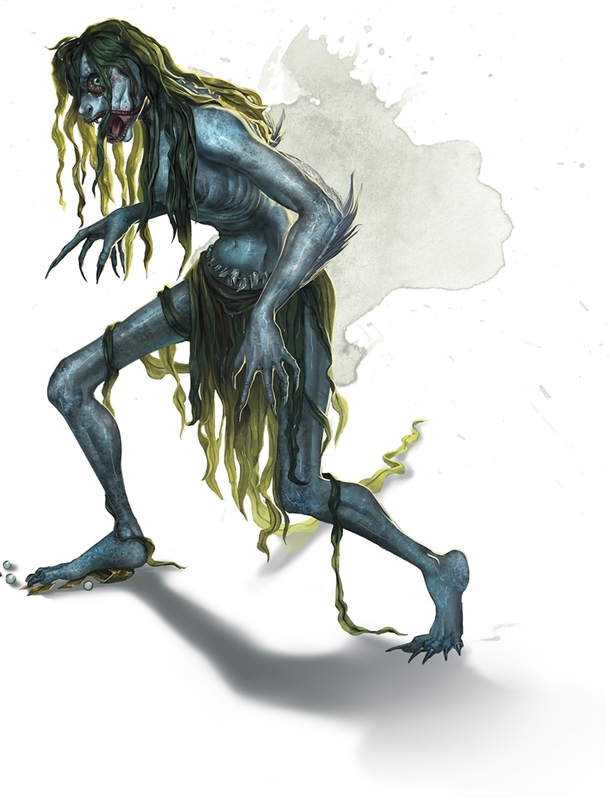 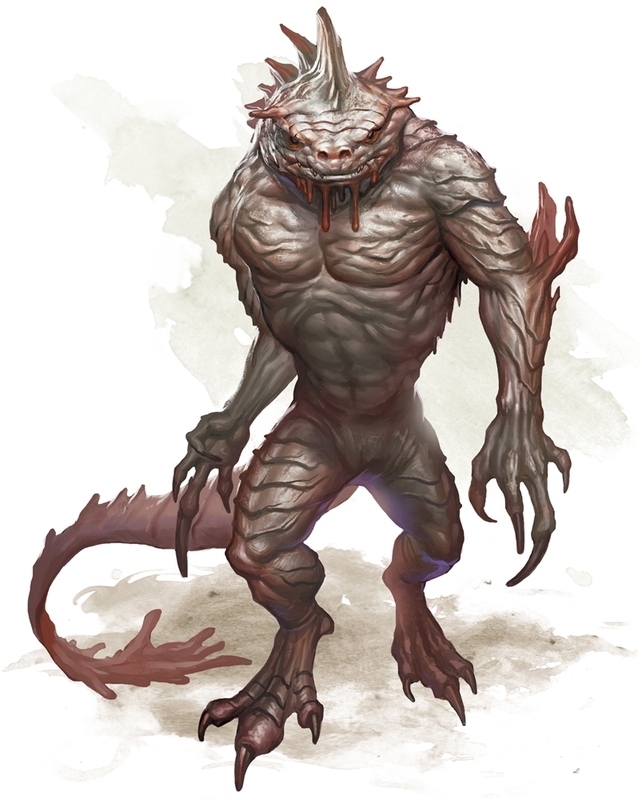 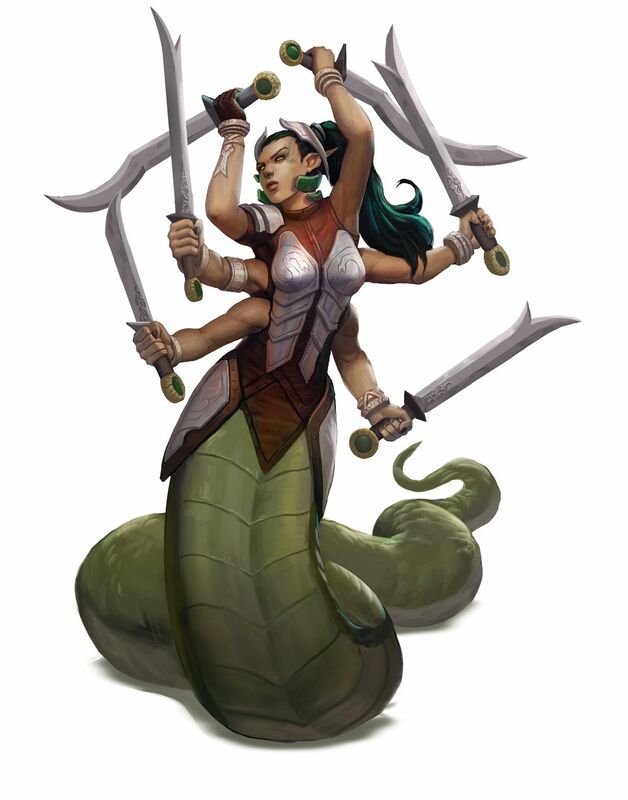 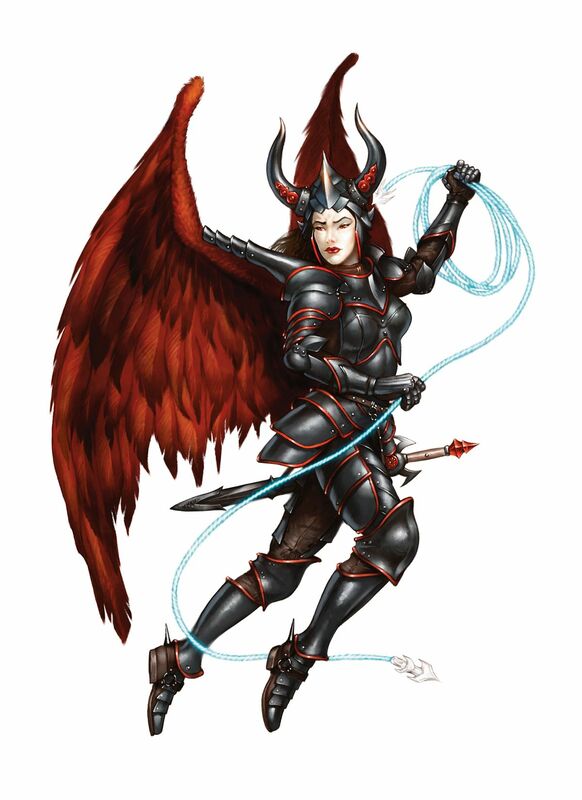 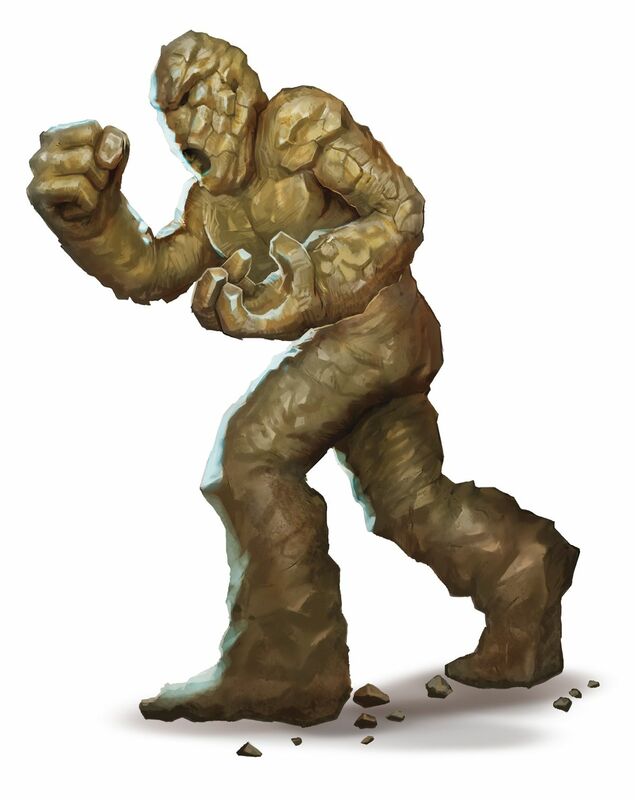 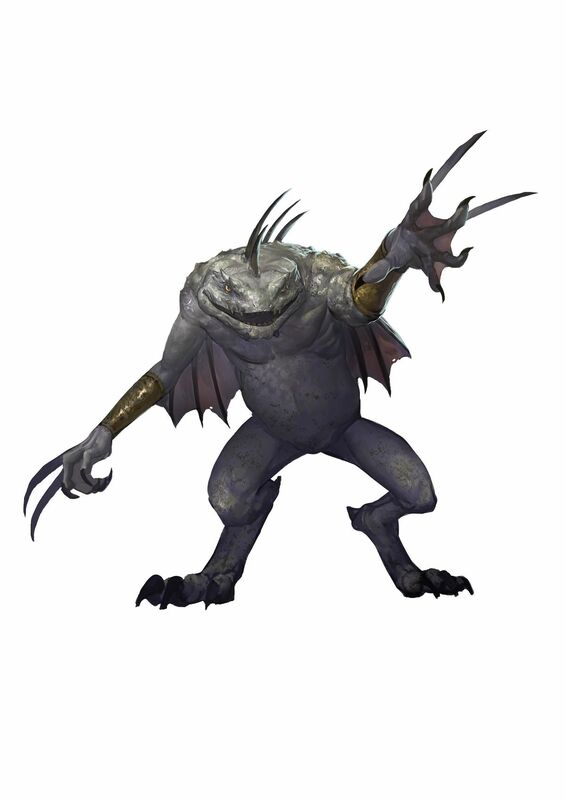 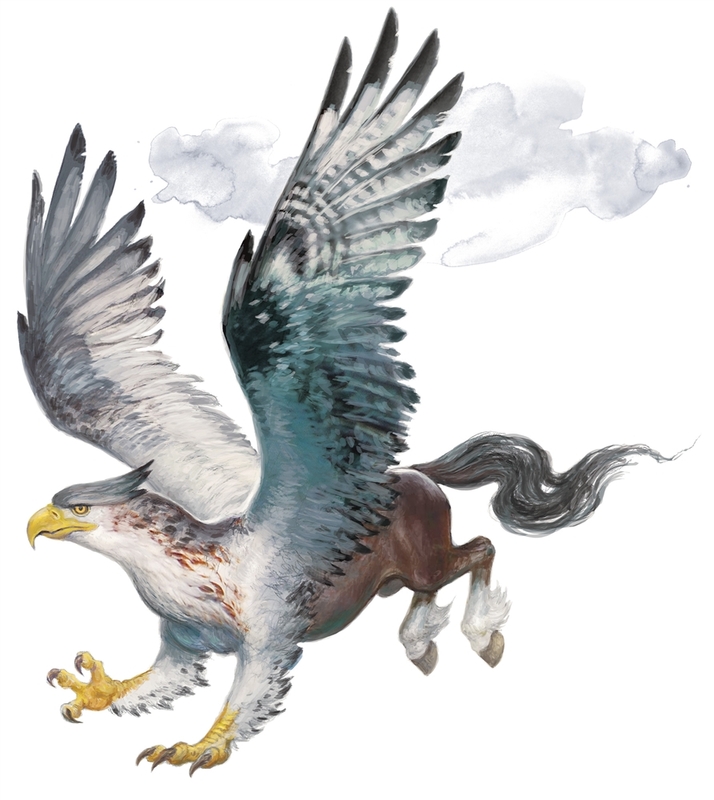 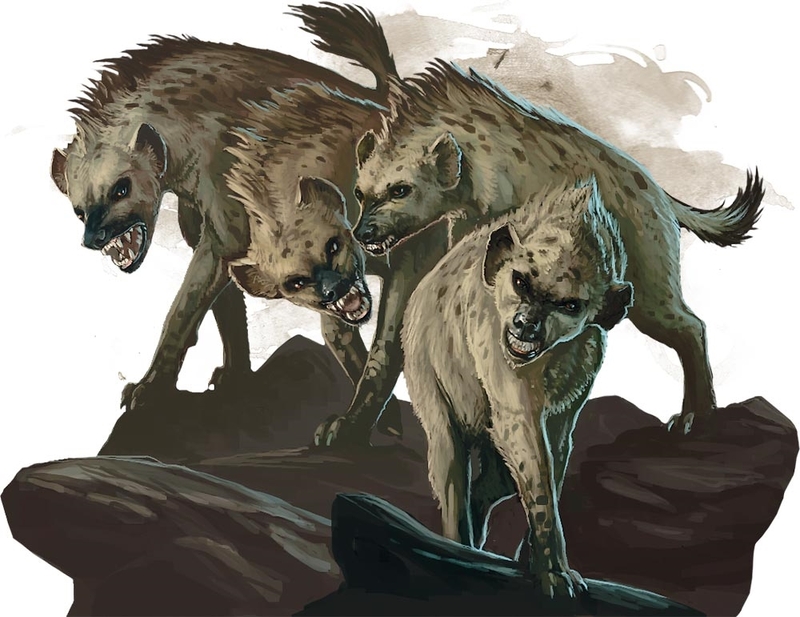 One caveat: it is possible that some of the Conceptopolis monsters I sent you URLs for might have been from the 4E Monster Manual. 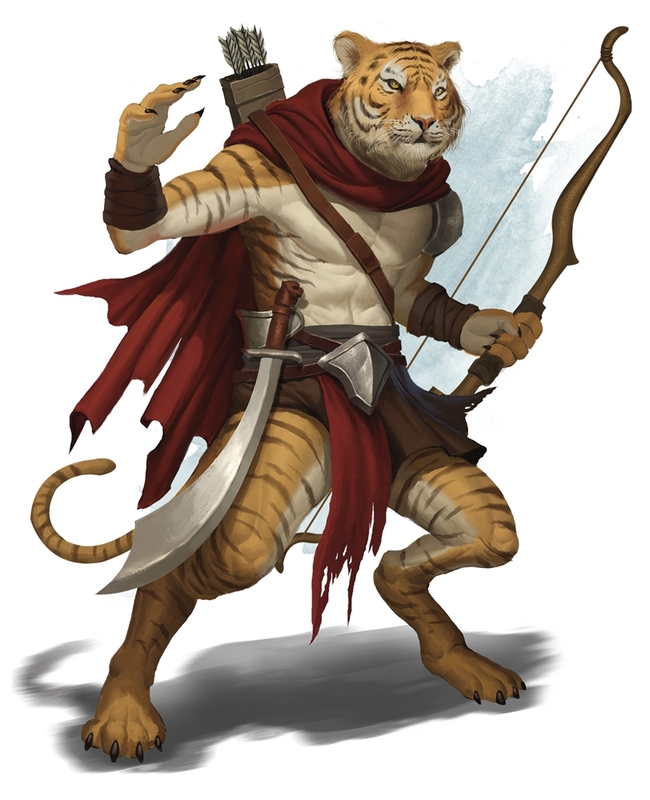 I think most are correct to the 5E MM, though. 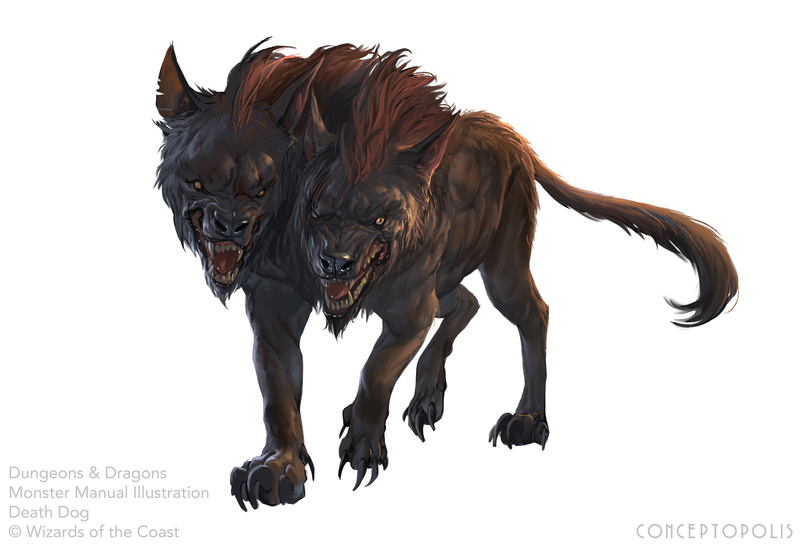 Yup, I double-checked them. 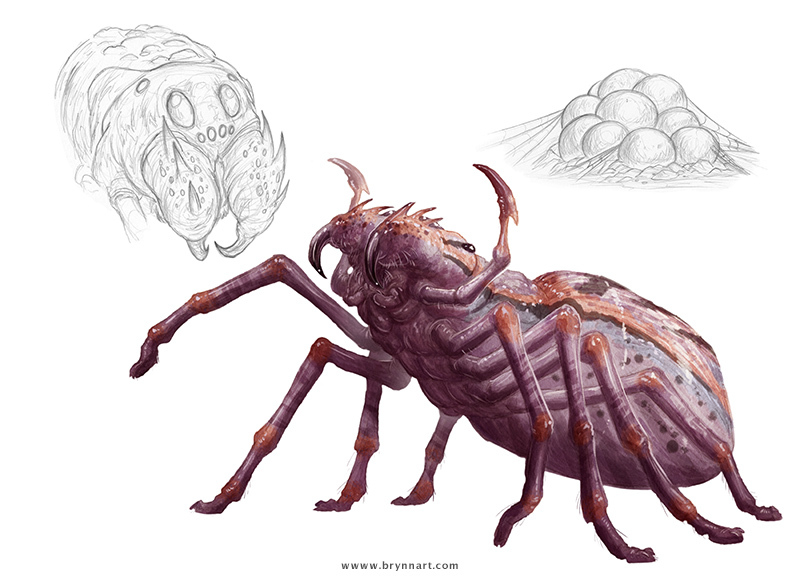 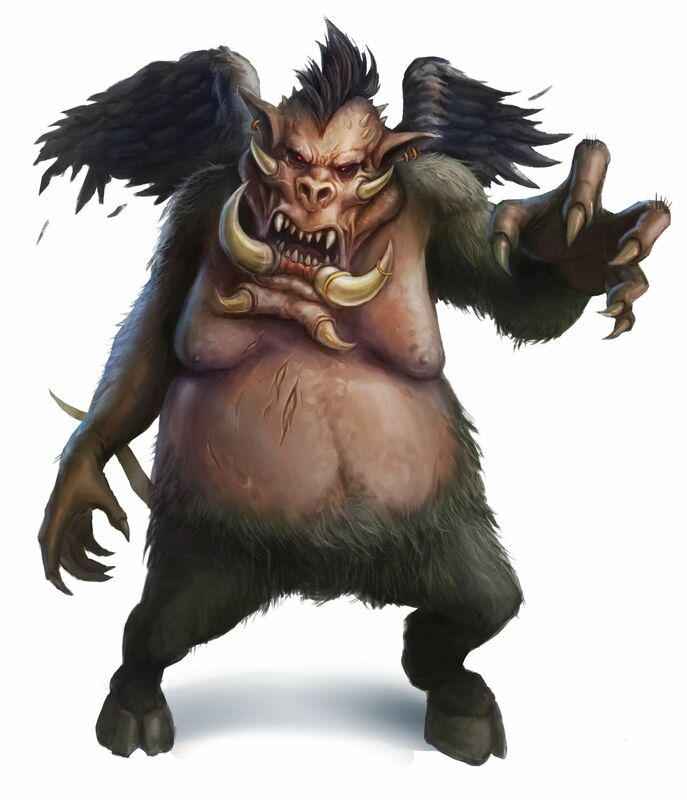 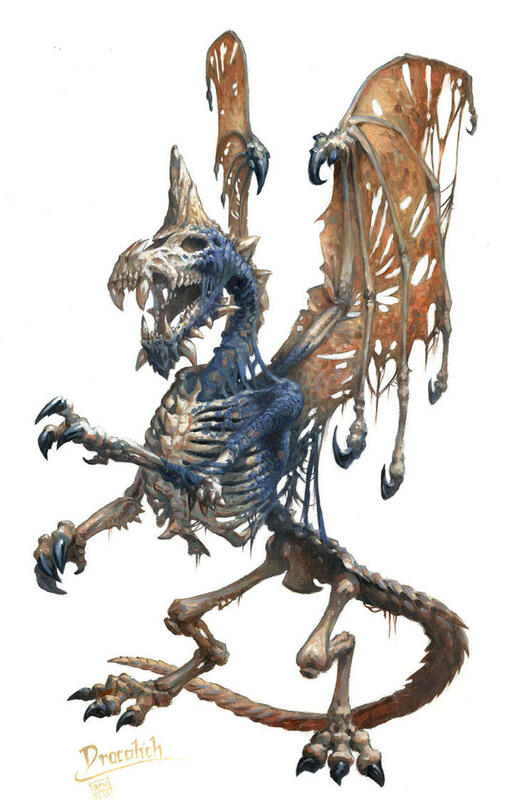 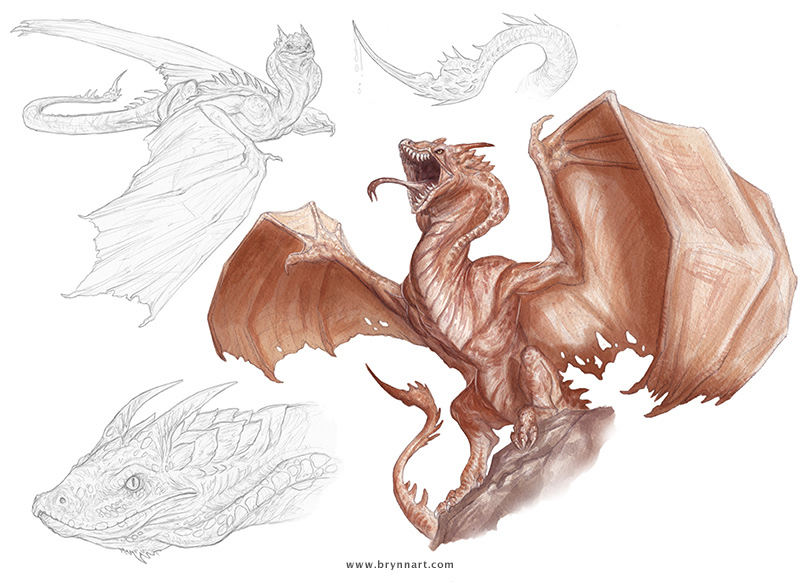 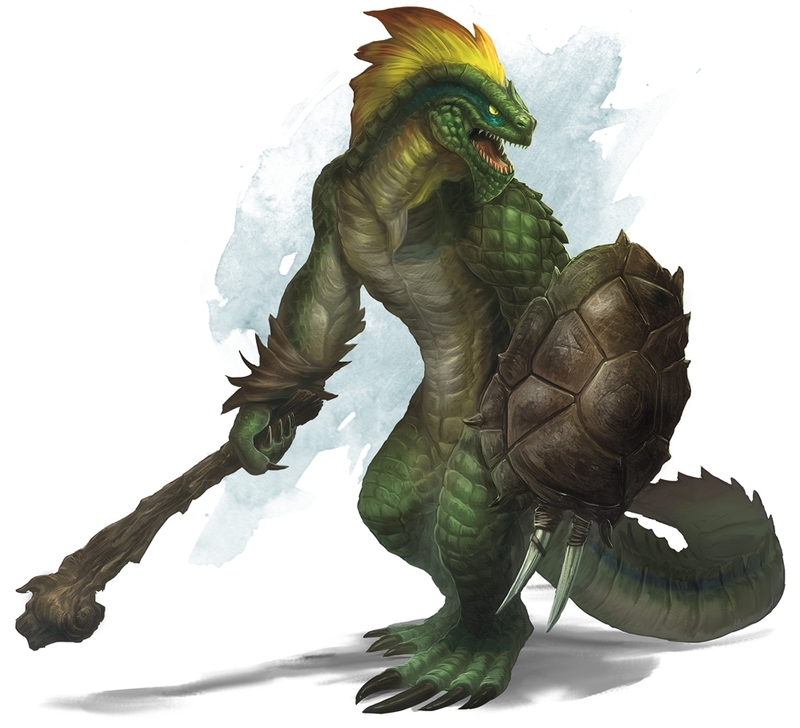 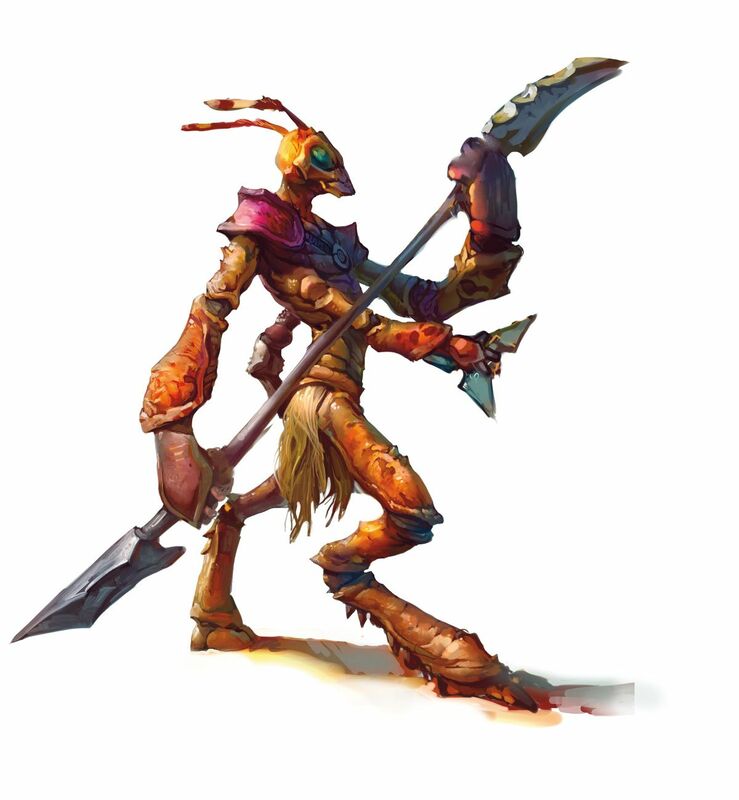 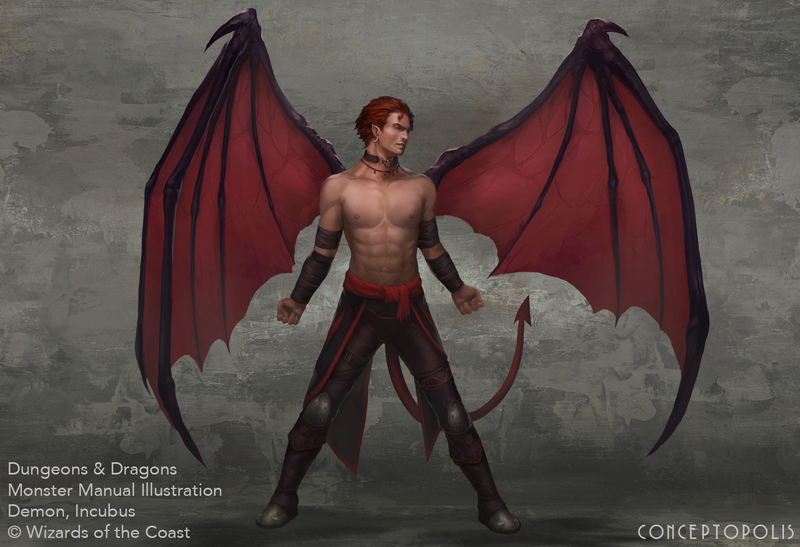 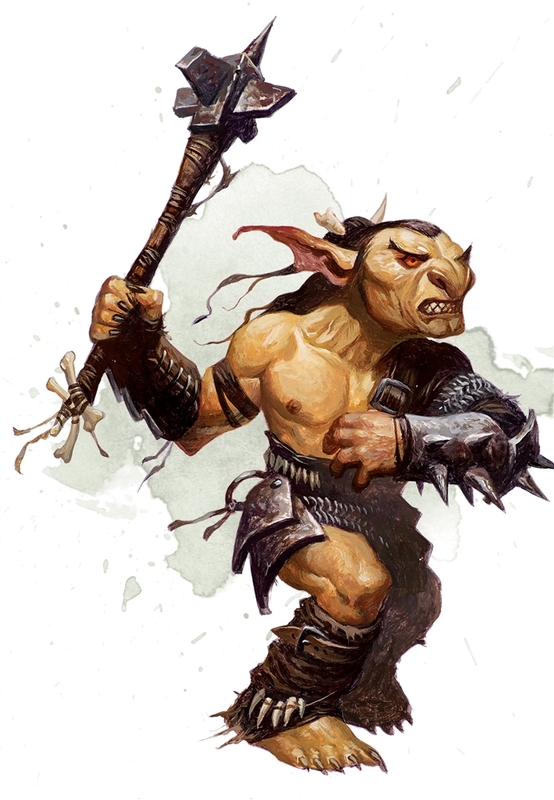 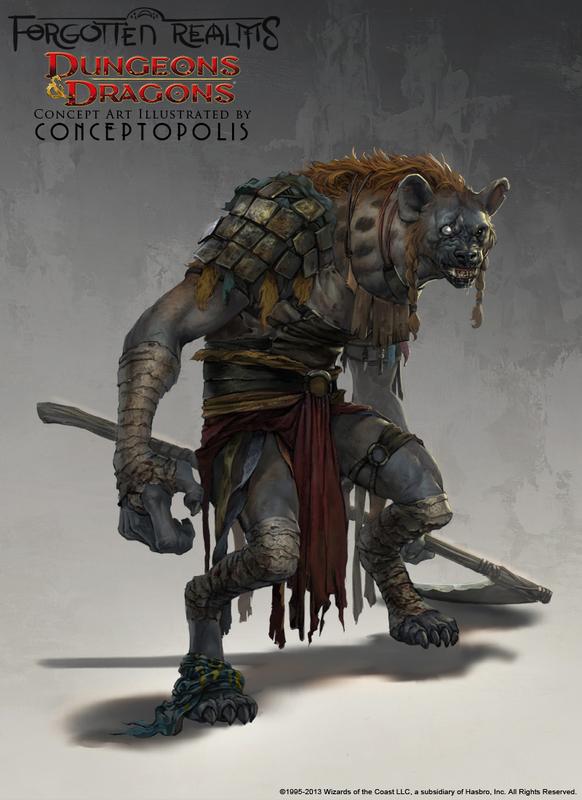 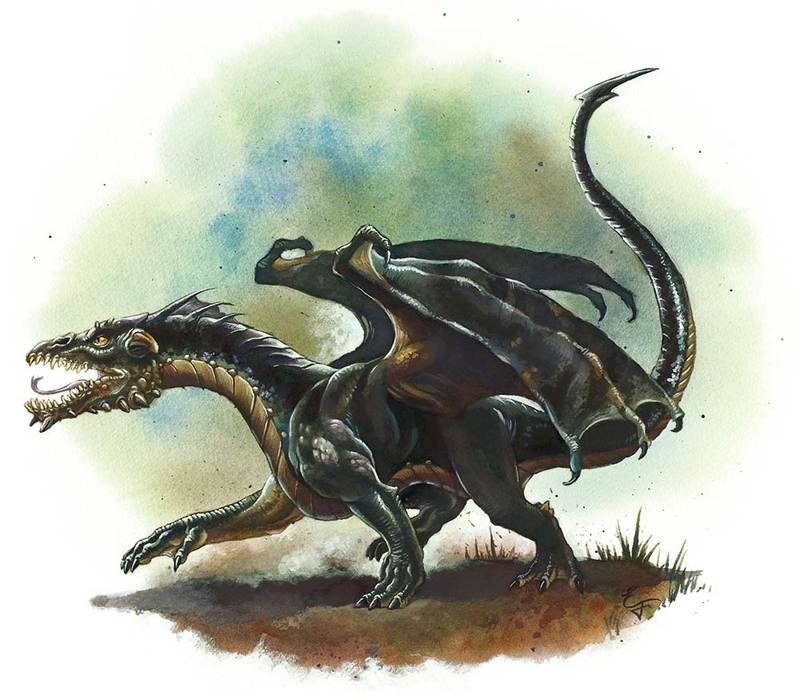 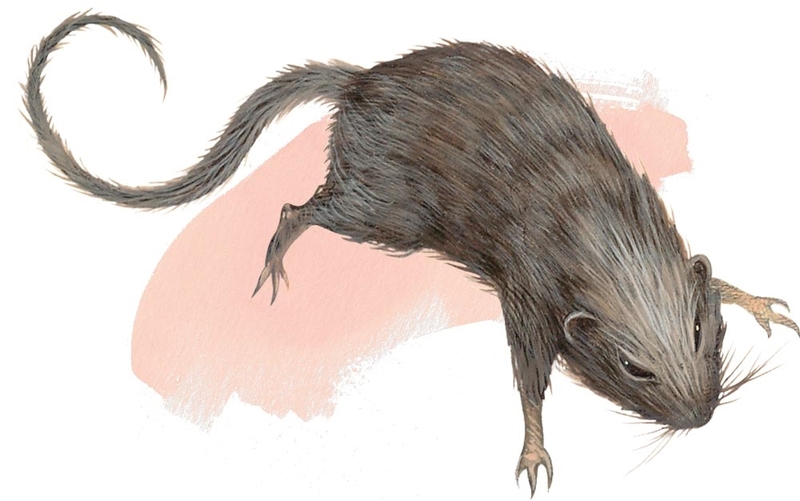 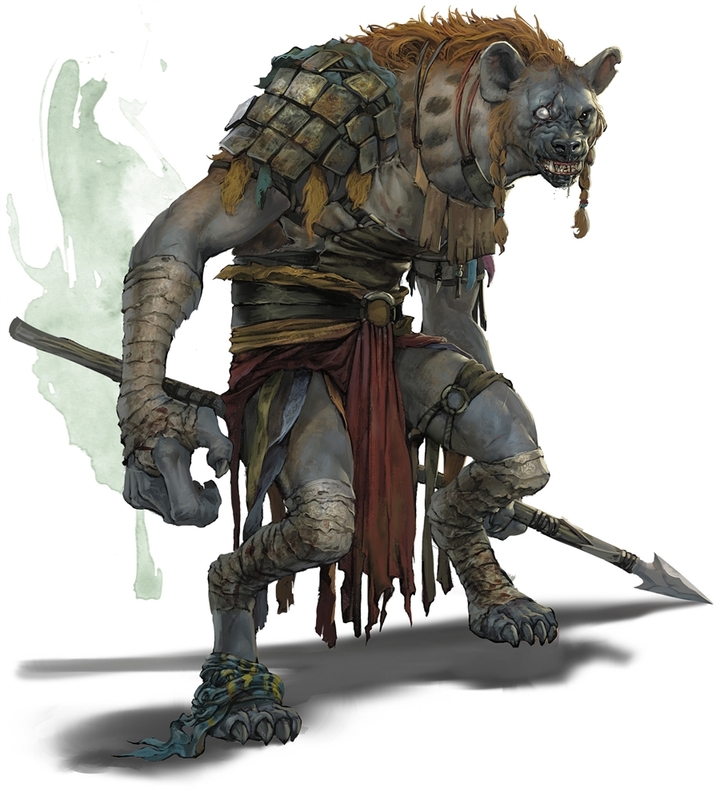 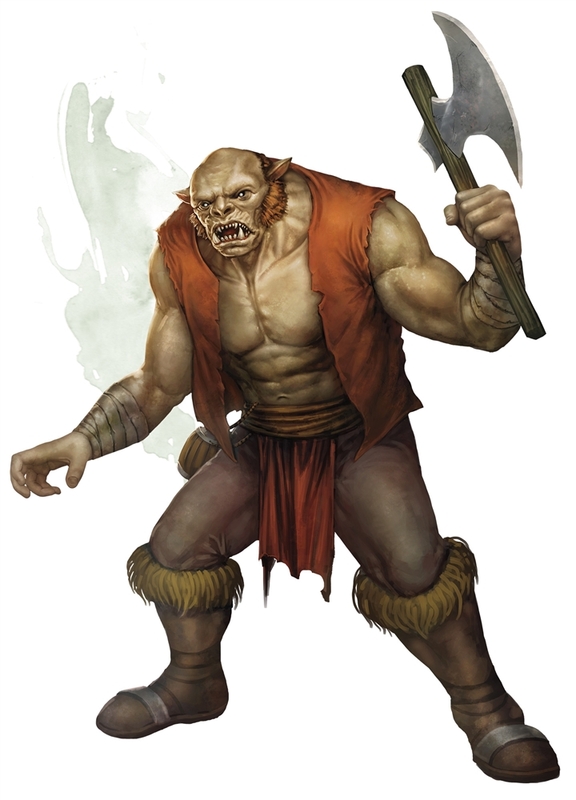 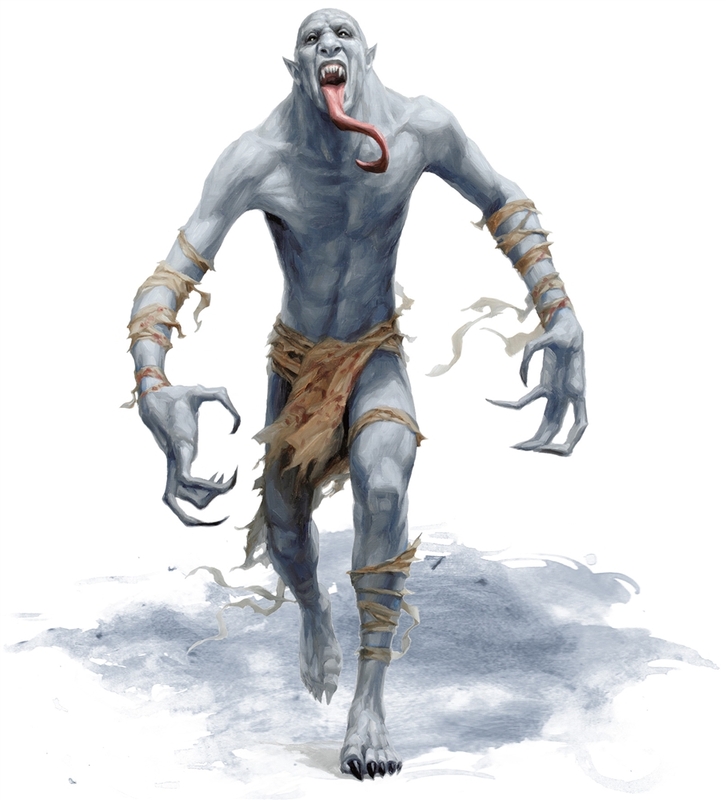 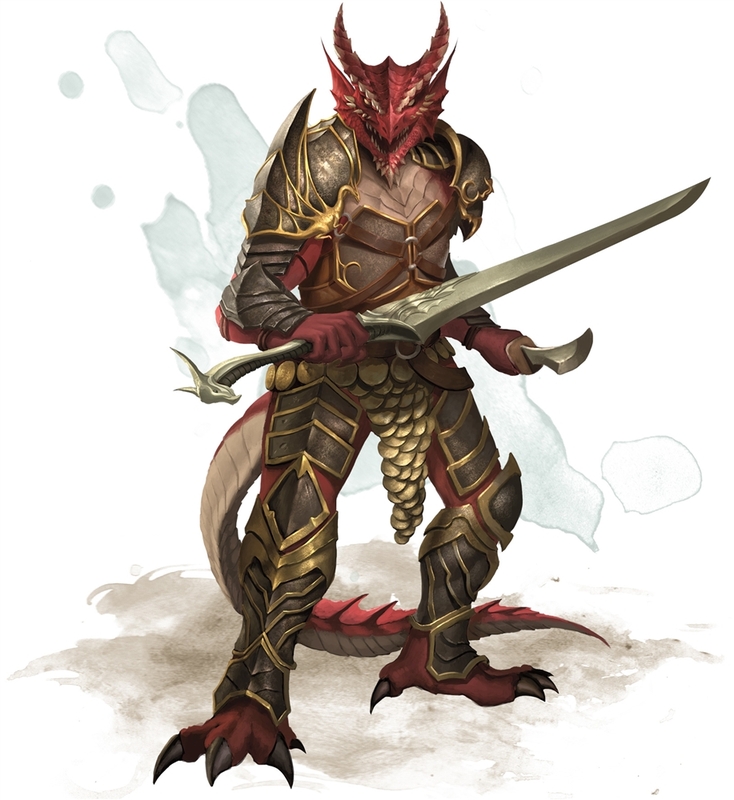 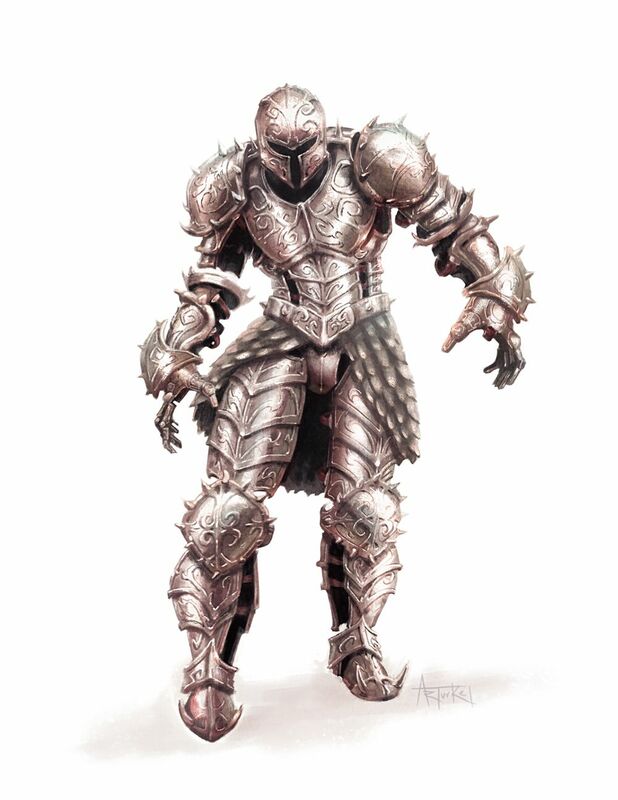 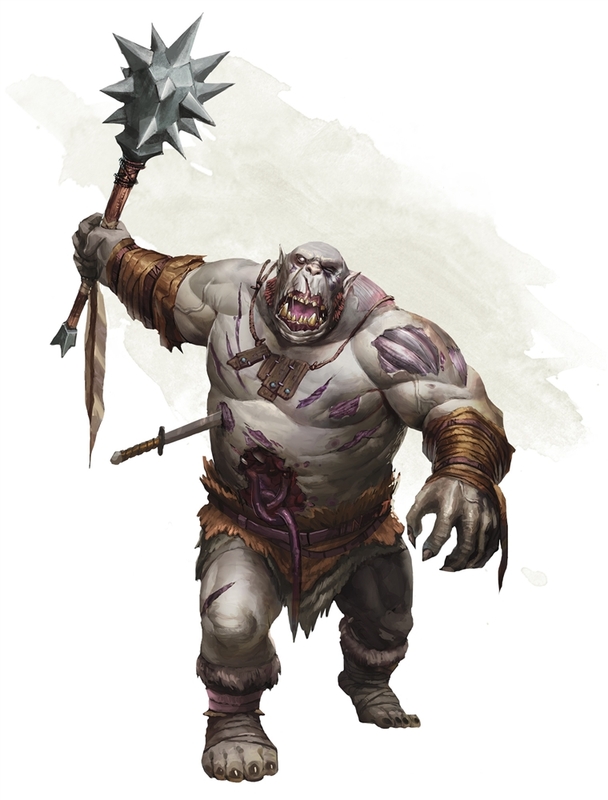 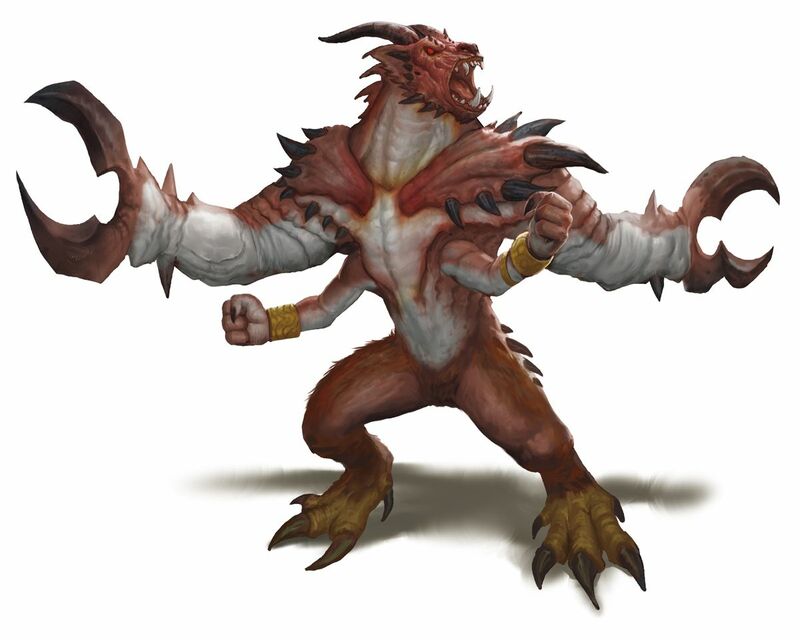 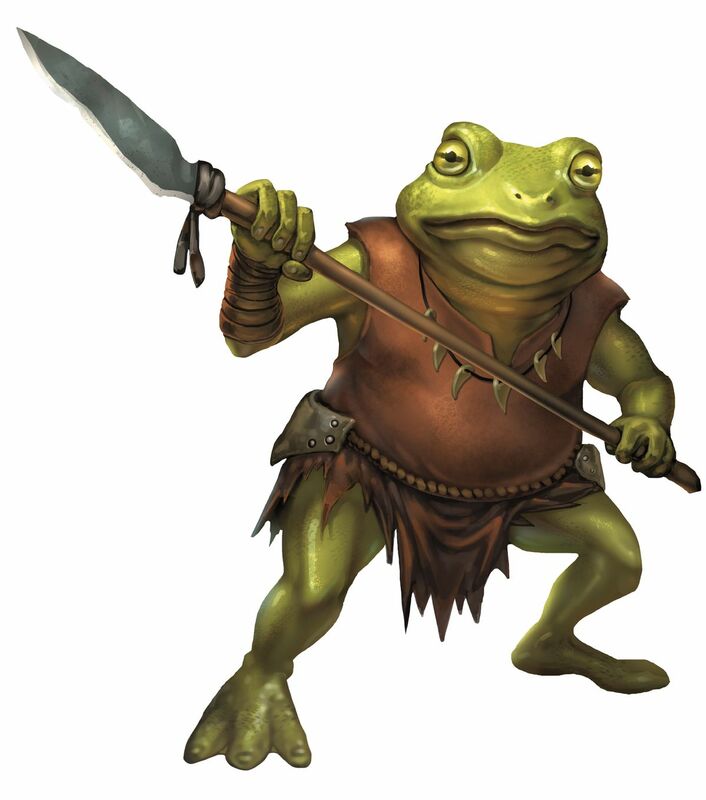 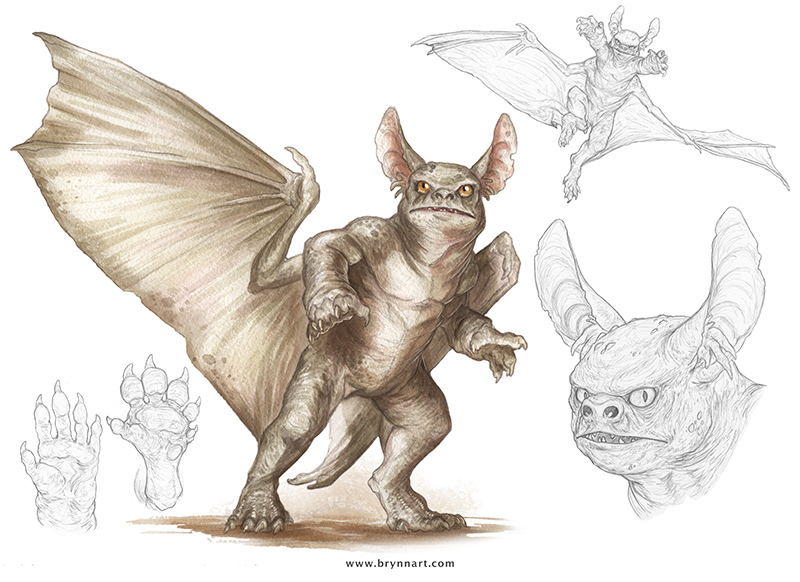 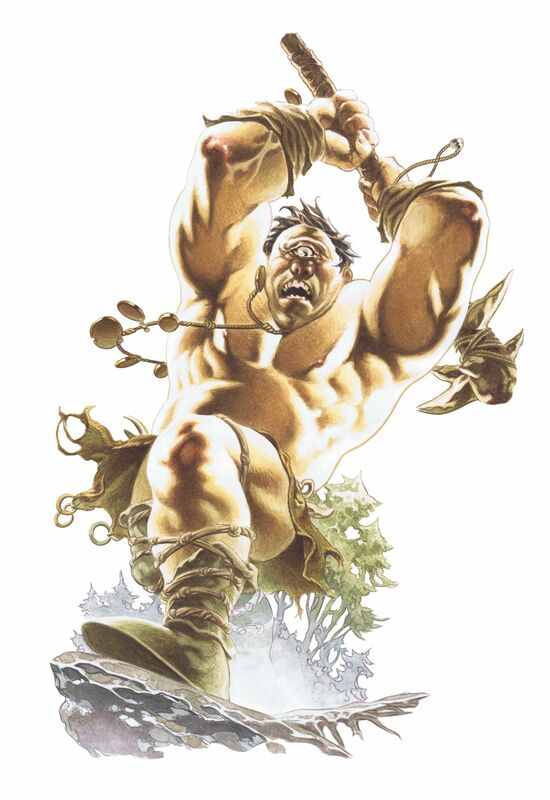 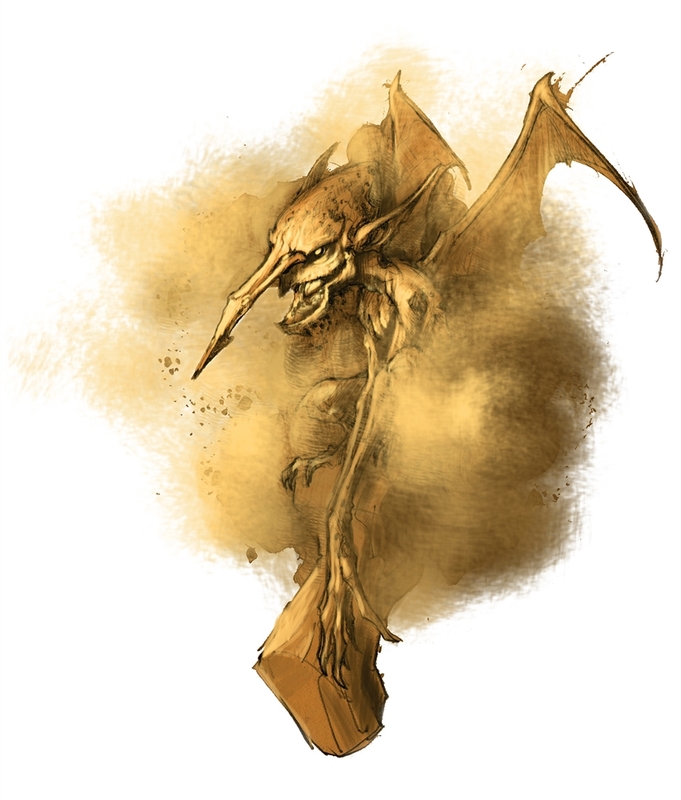 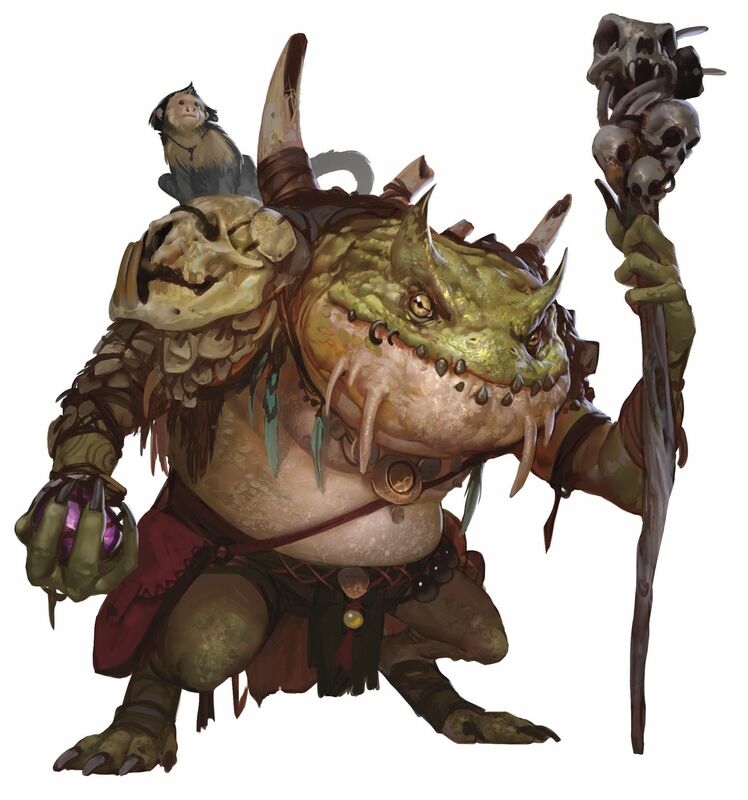 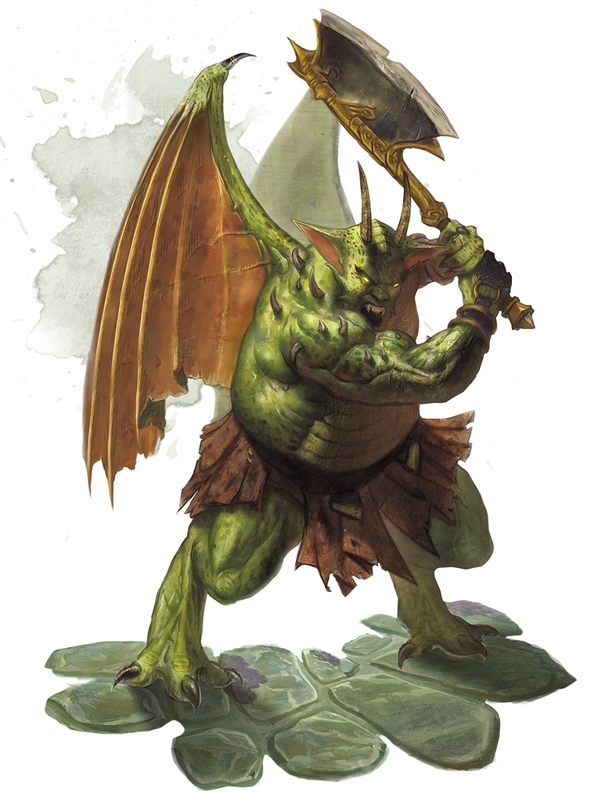 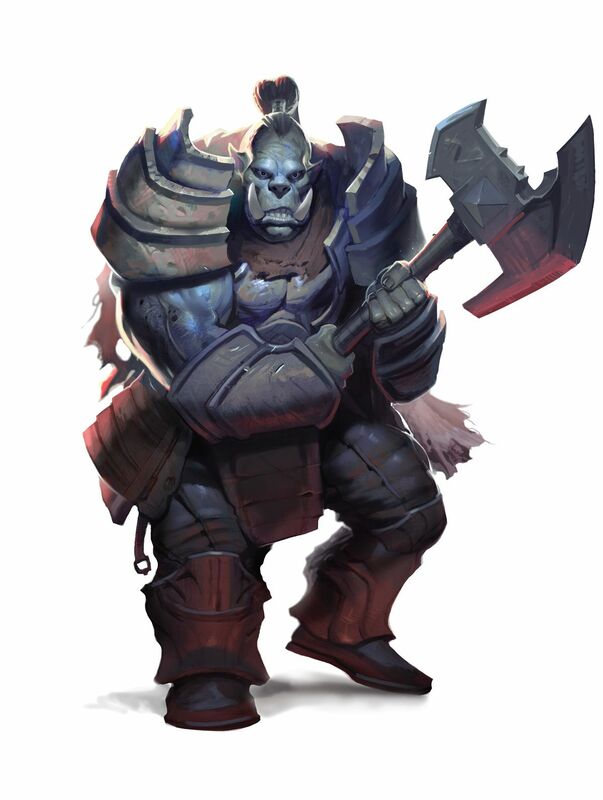 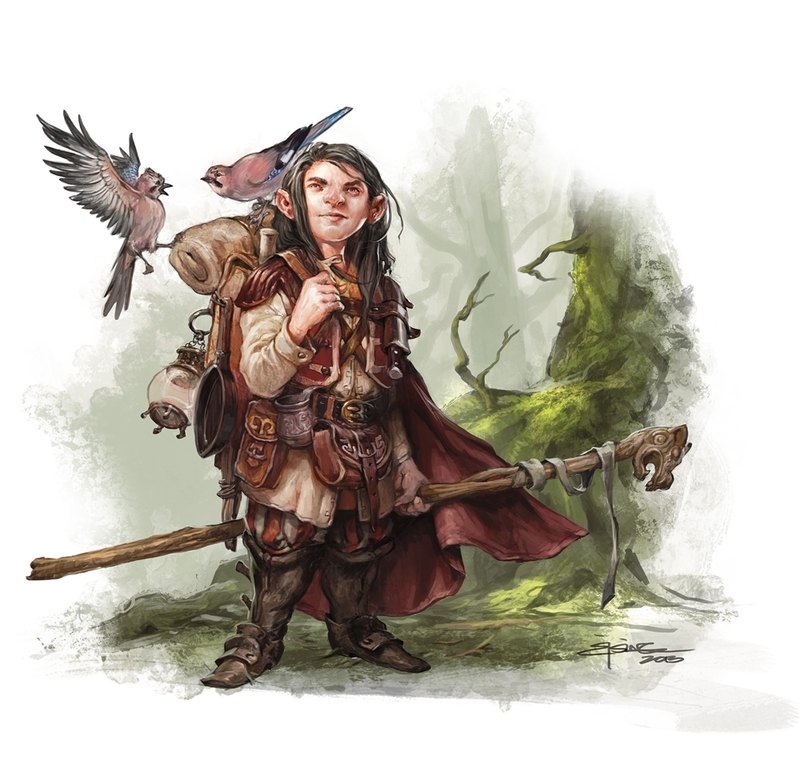 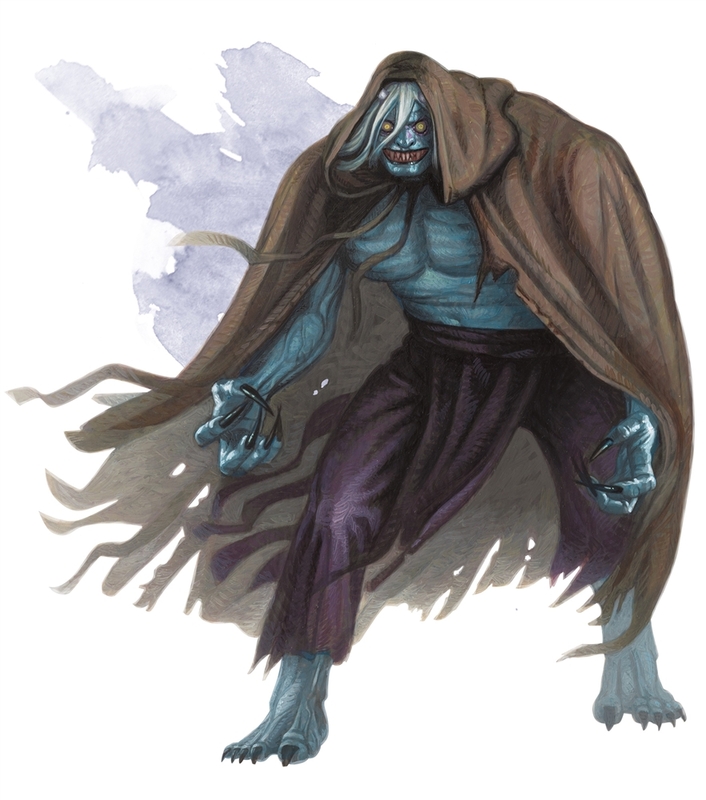 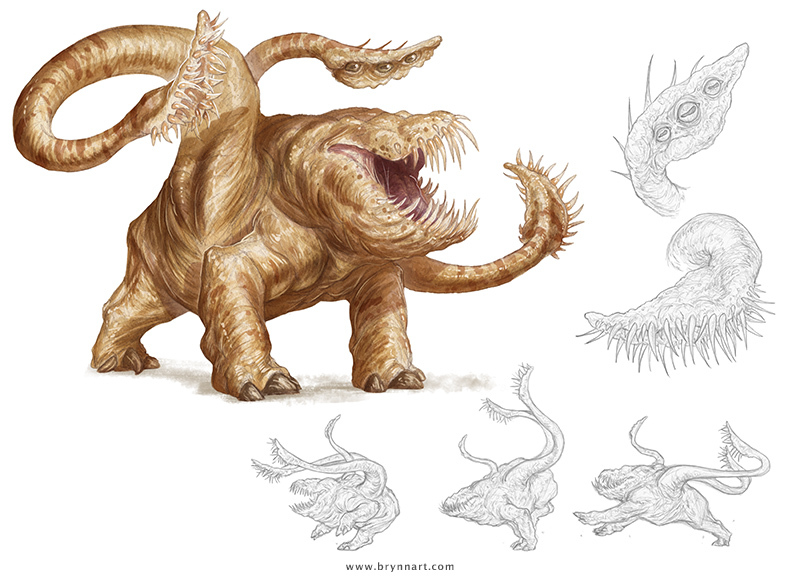 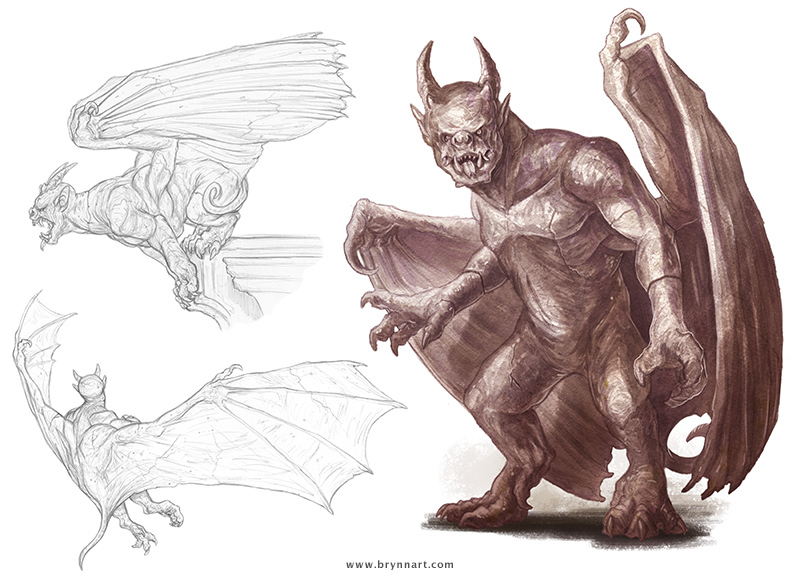 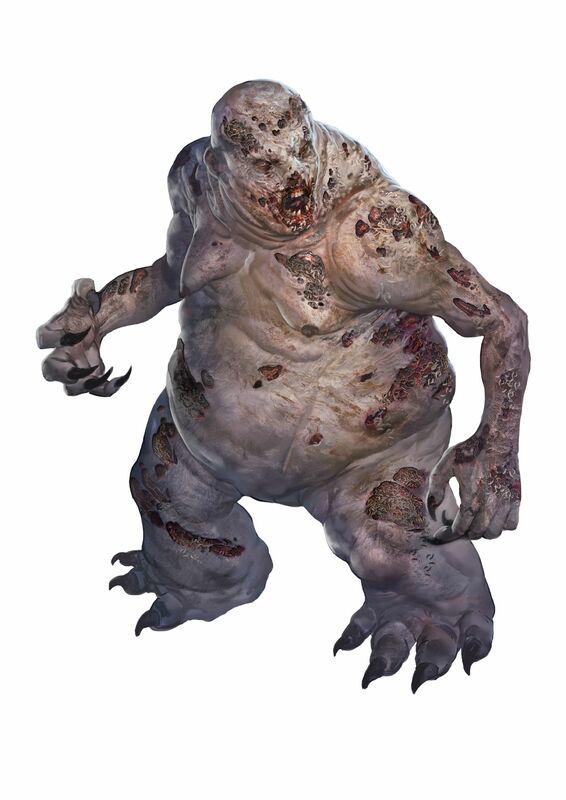 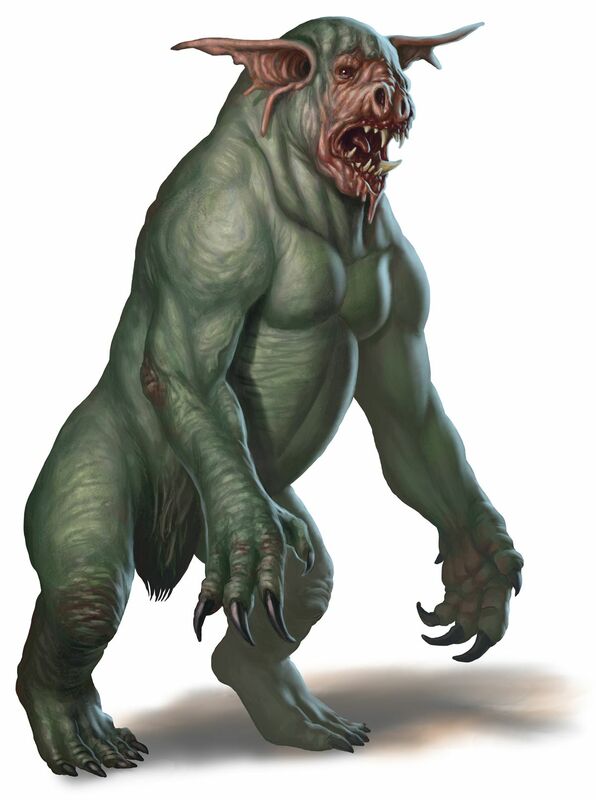 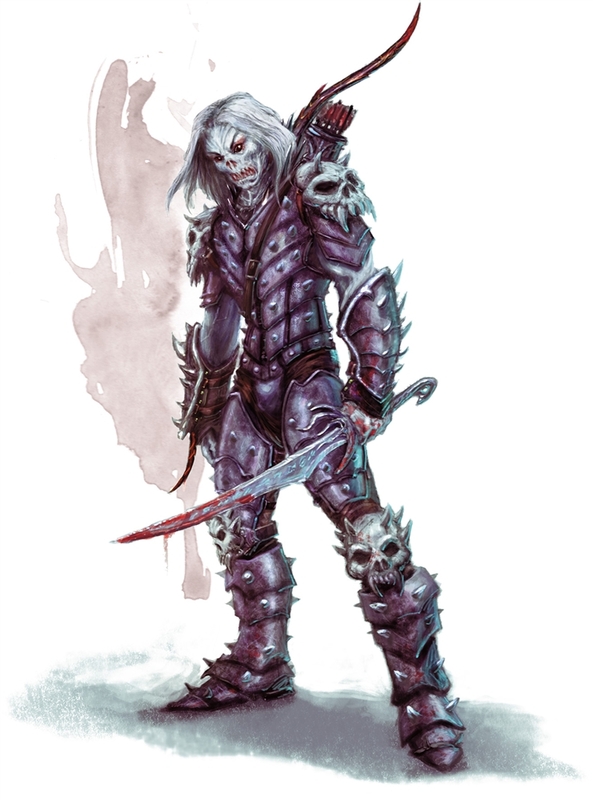 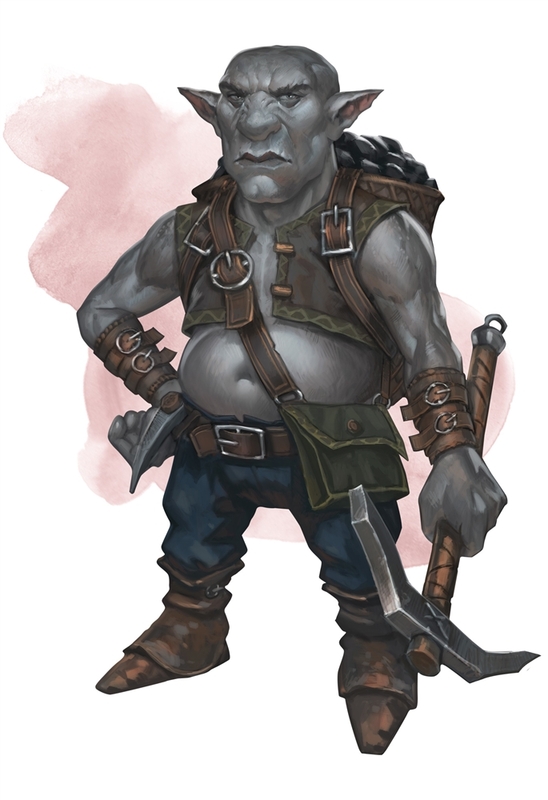 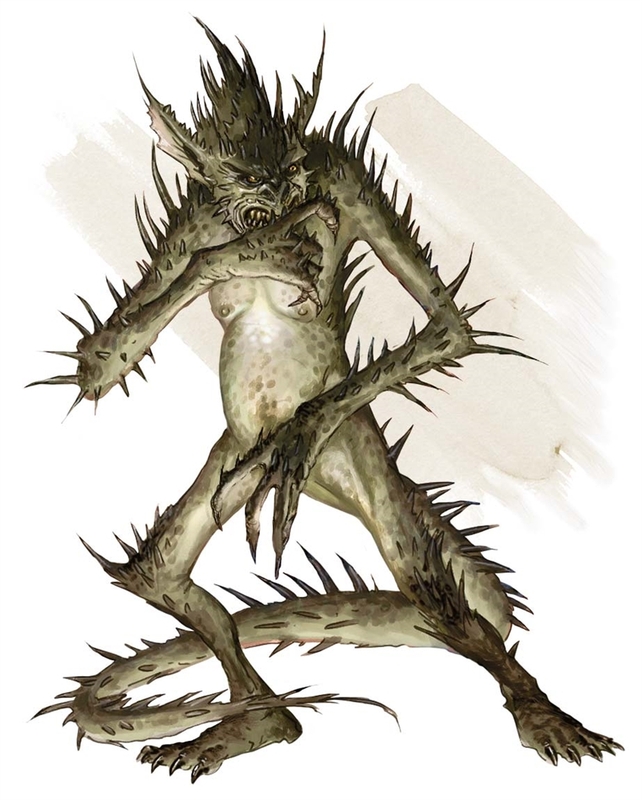 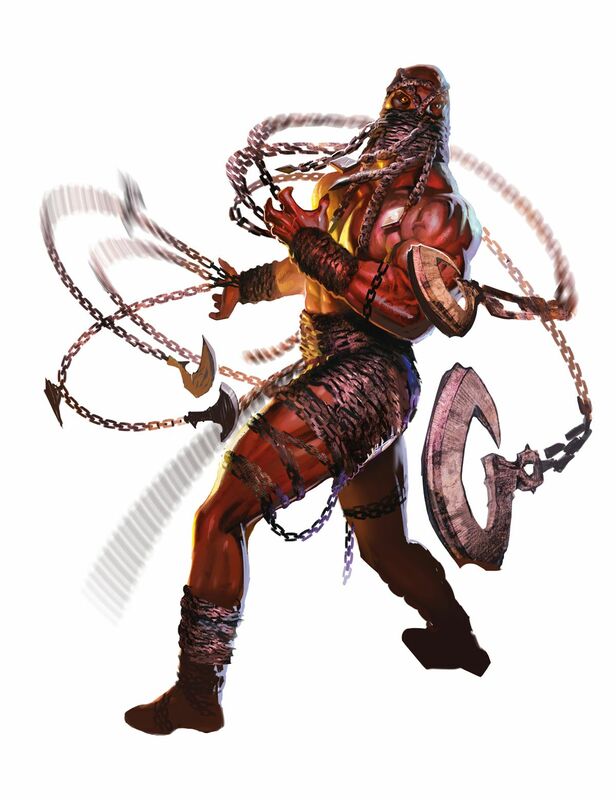 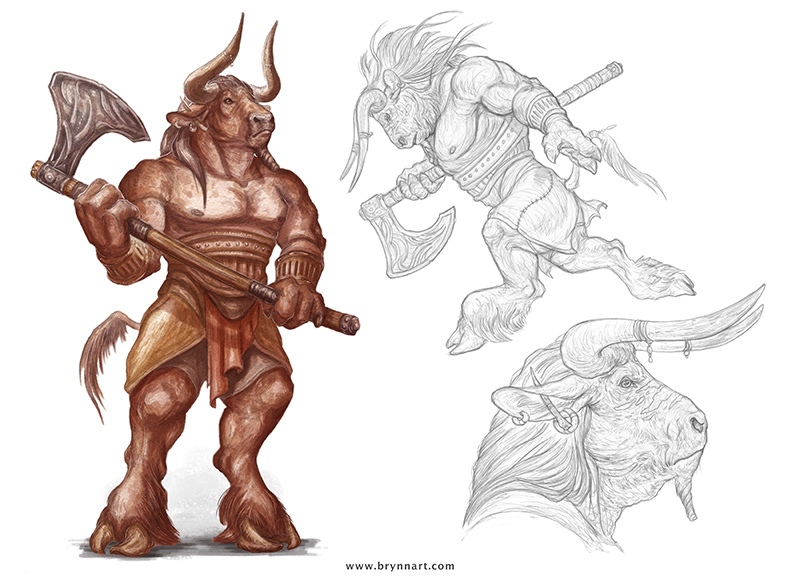 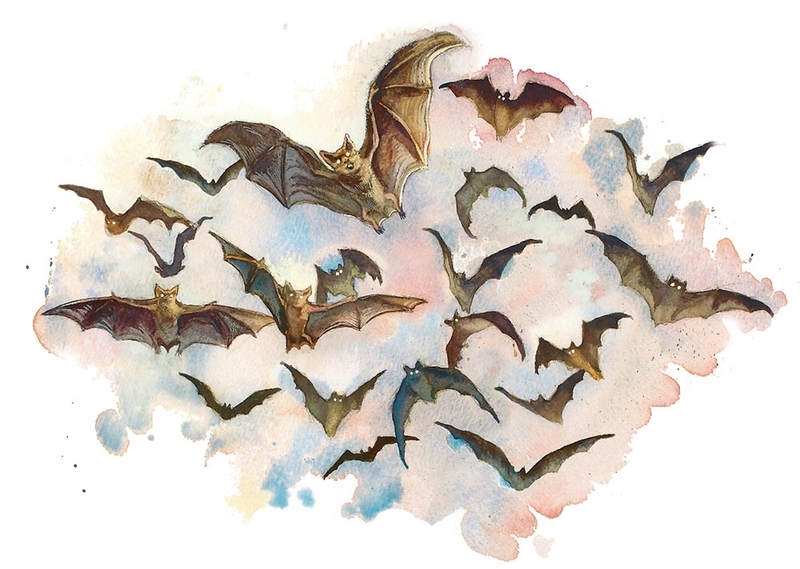 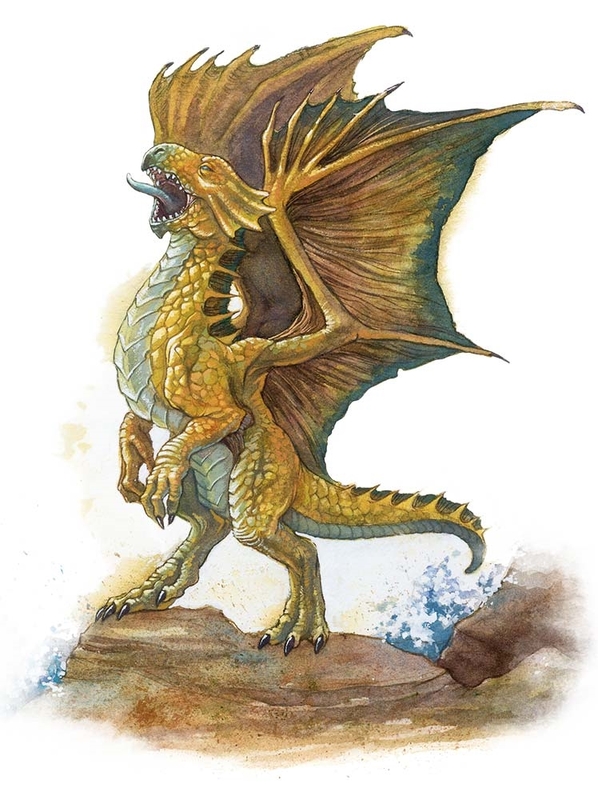 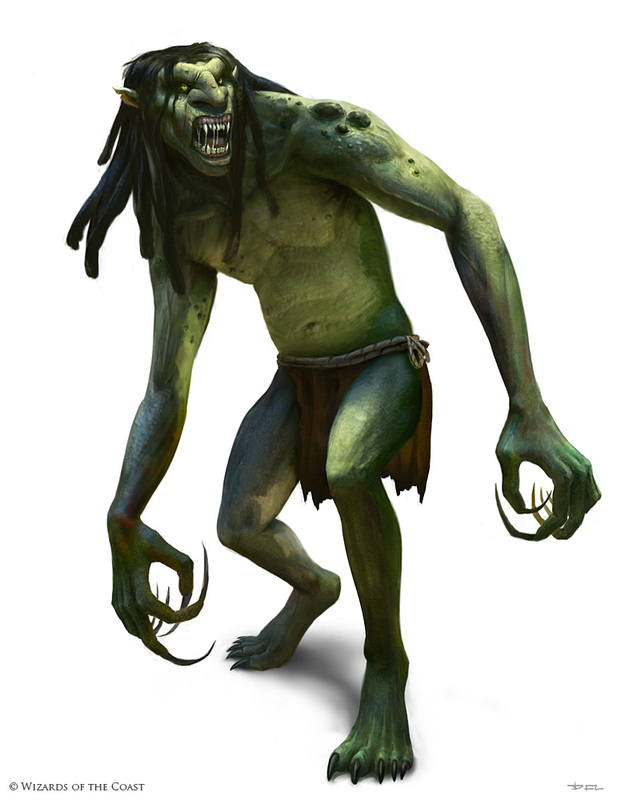 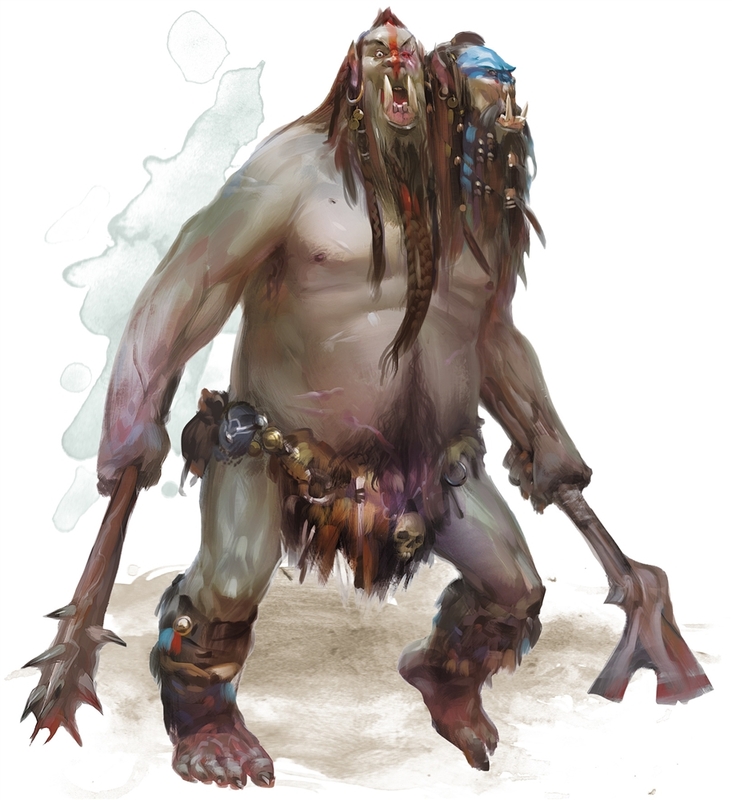 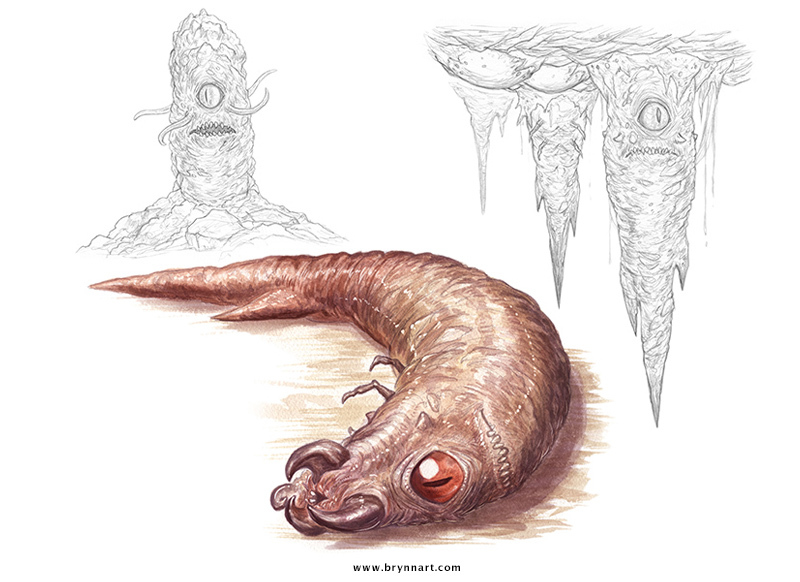 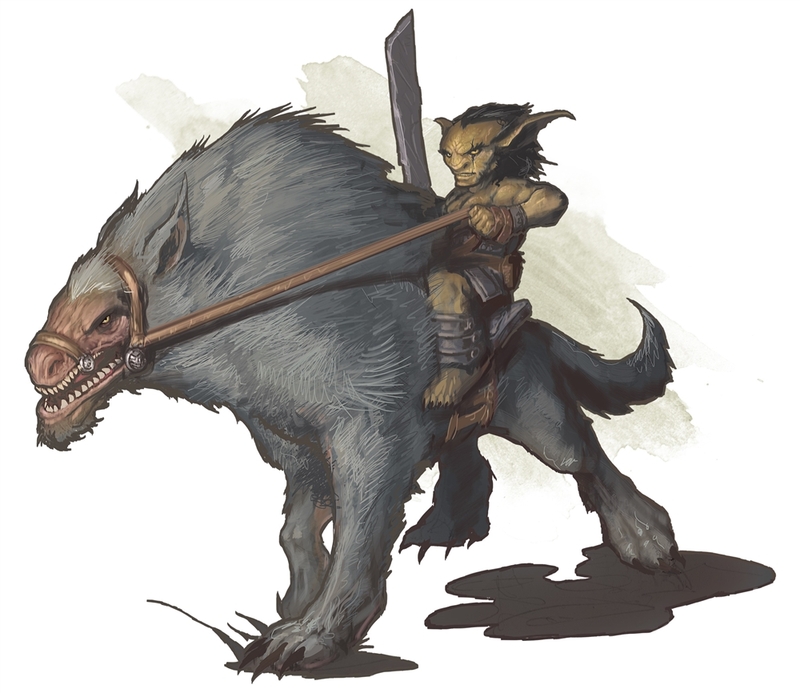 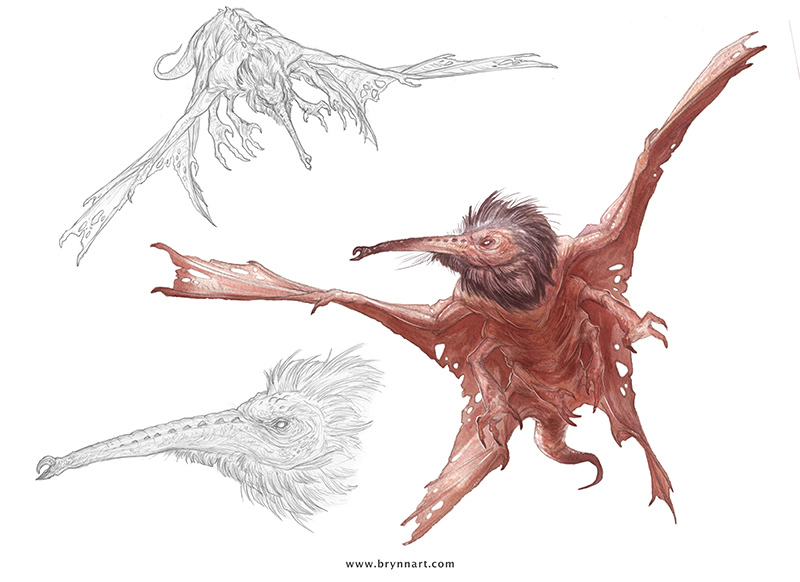 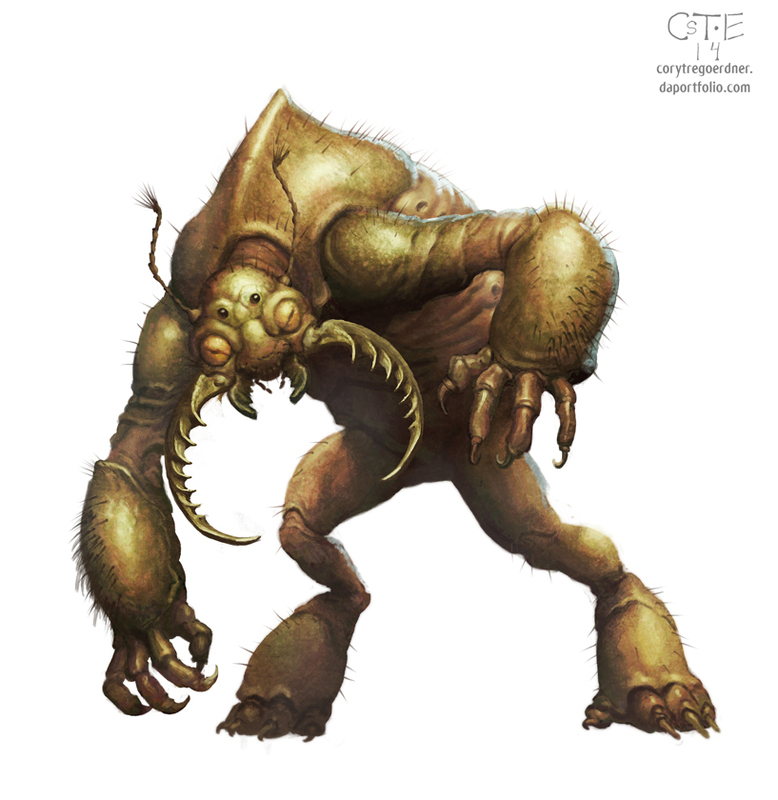 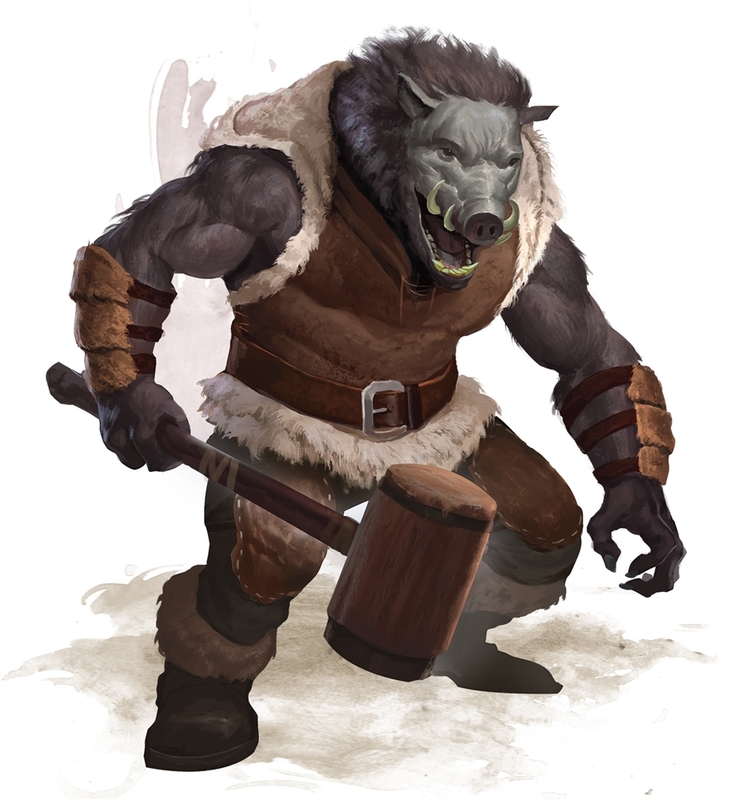 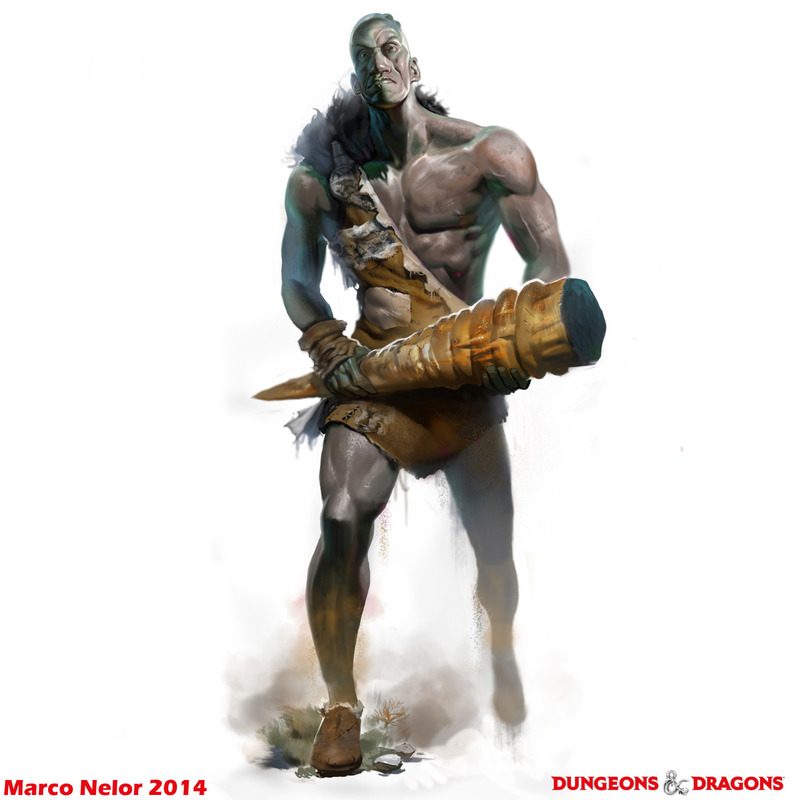 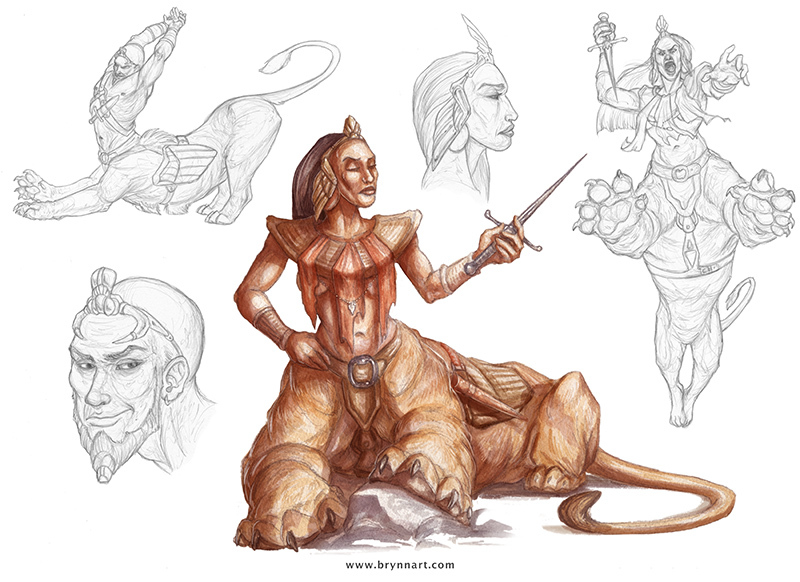 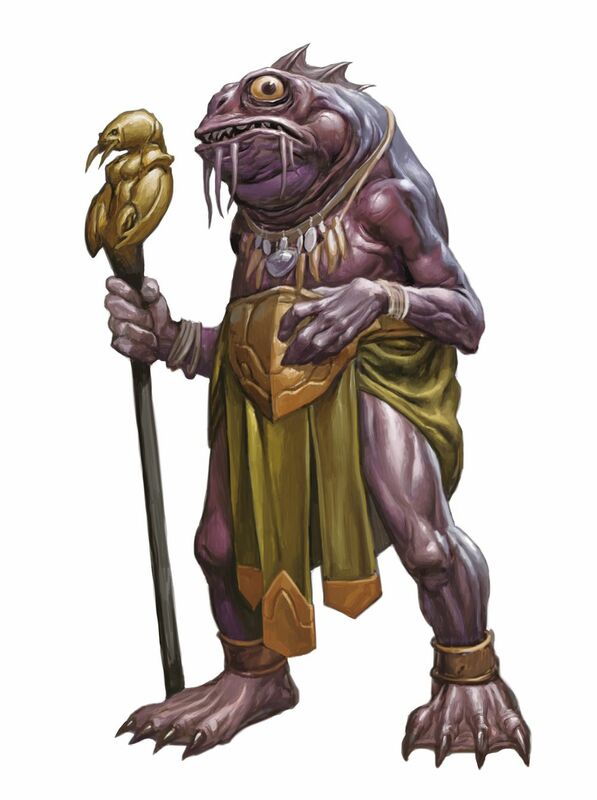 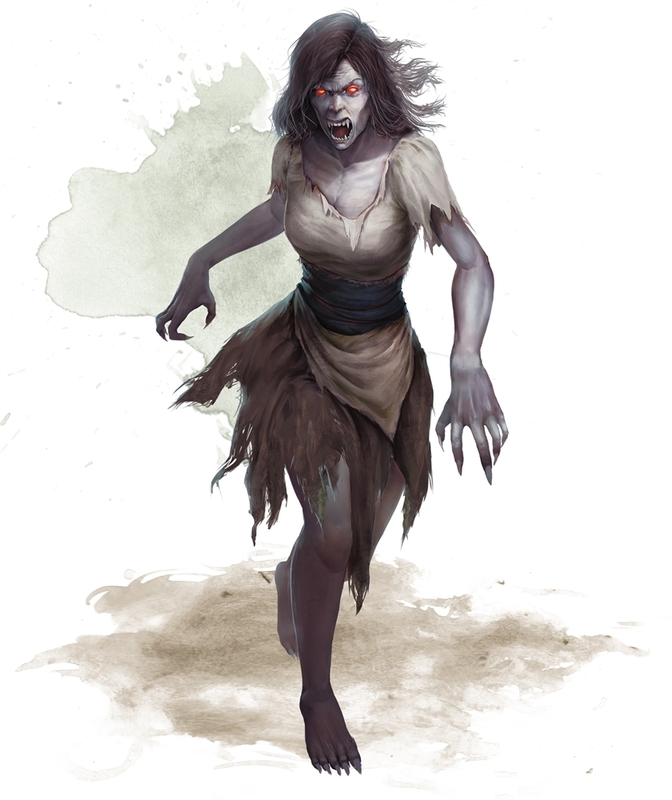 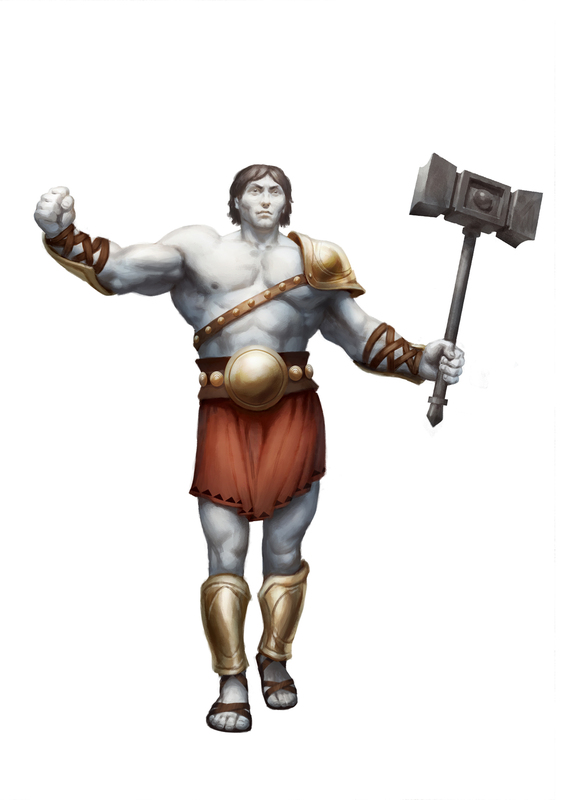 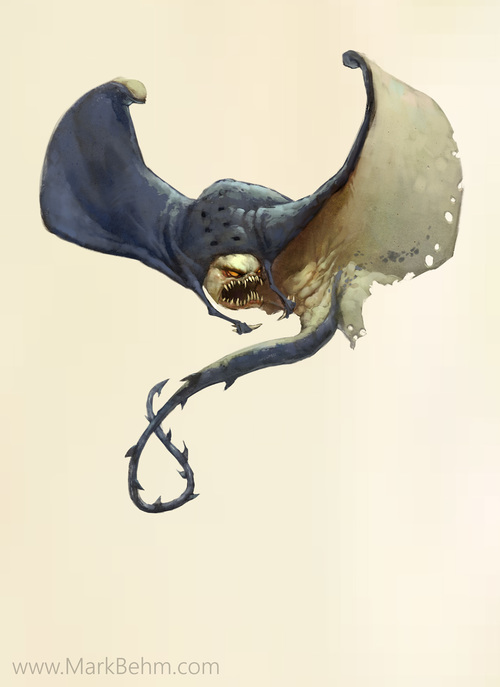 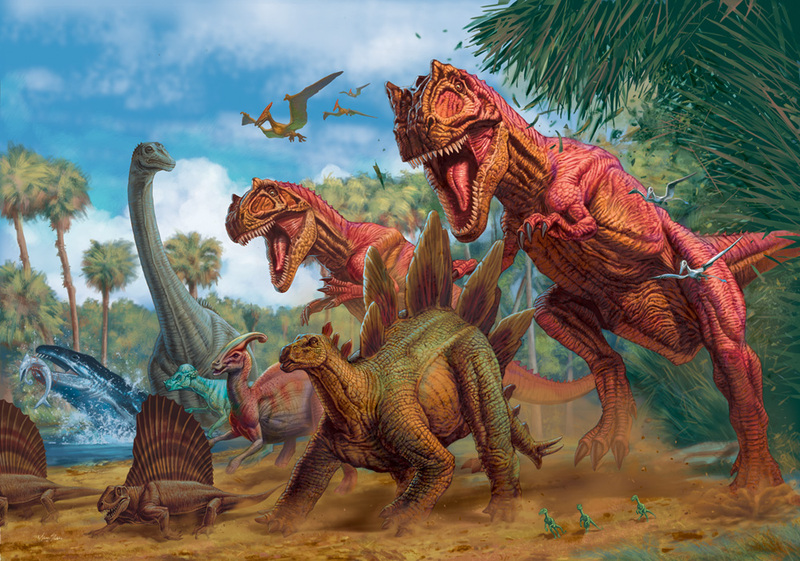 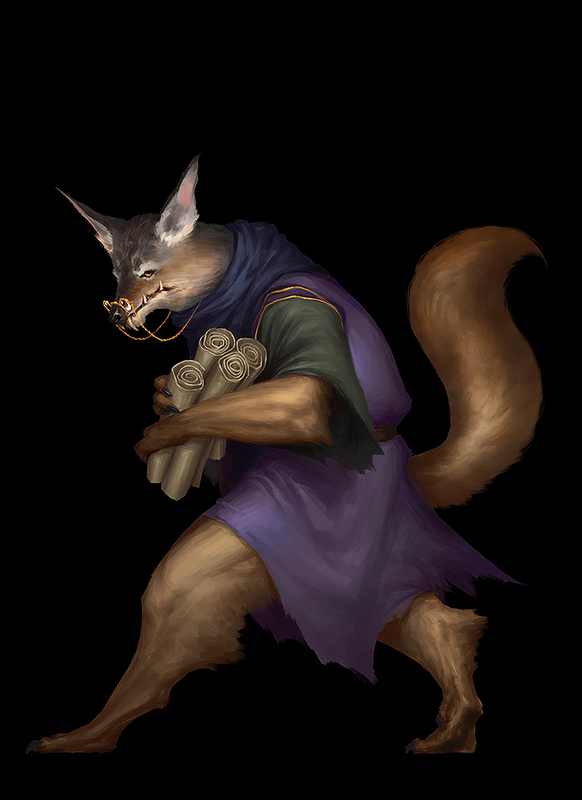 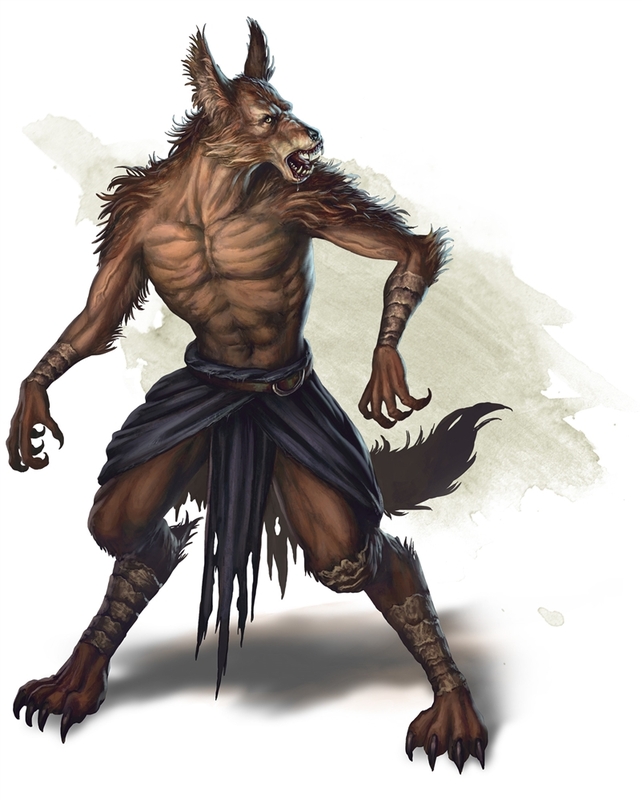 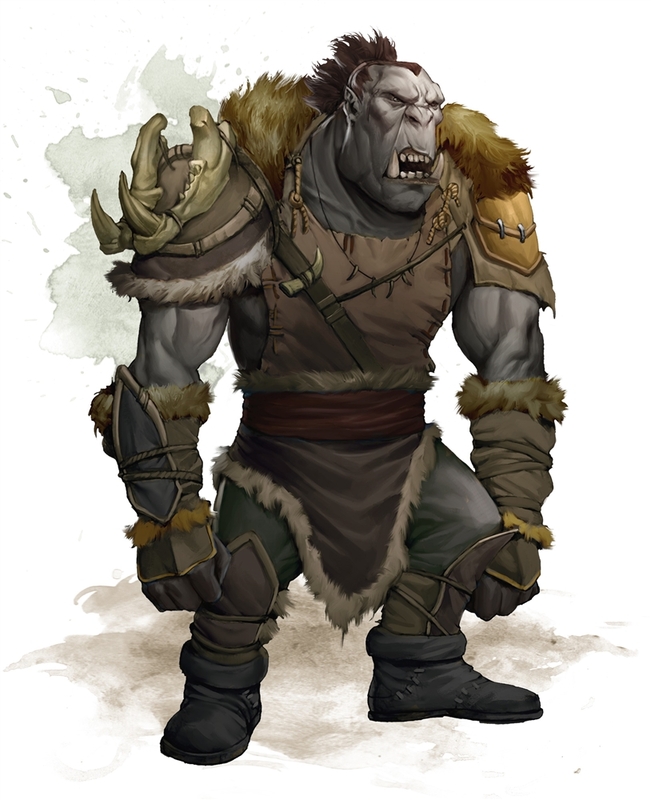 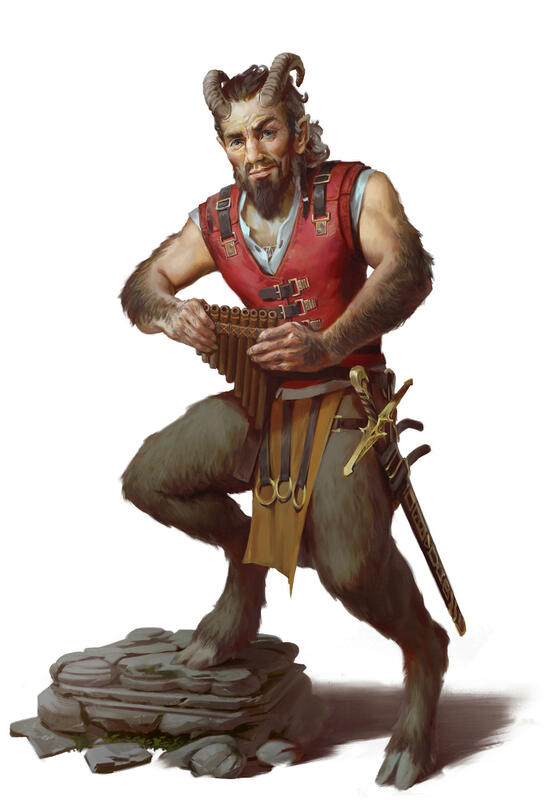 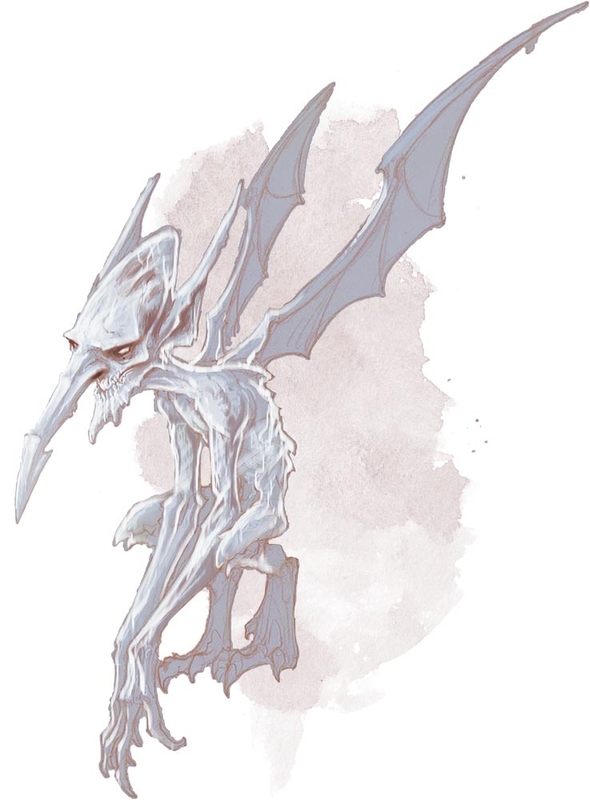 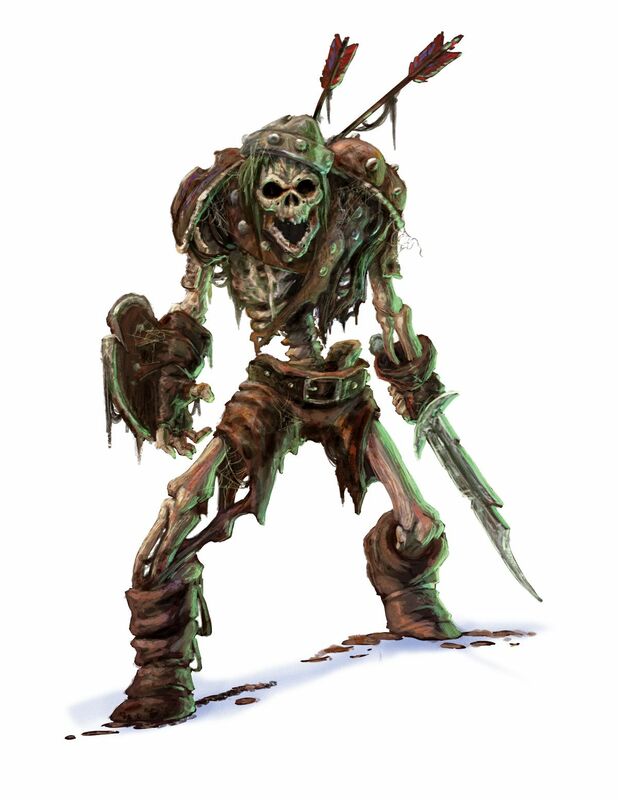 All but one of them (Troglodyte Champion) appears in the 5th edition Monster Manual.